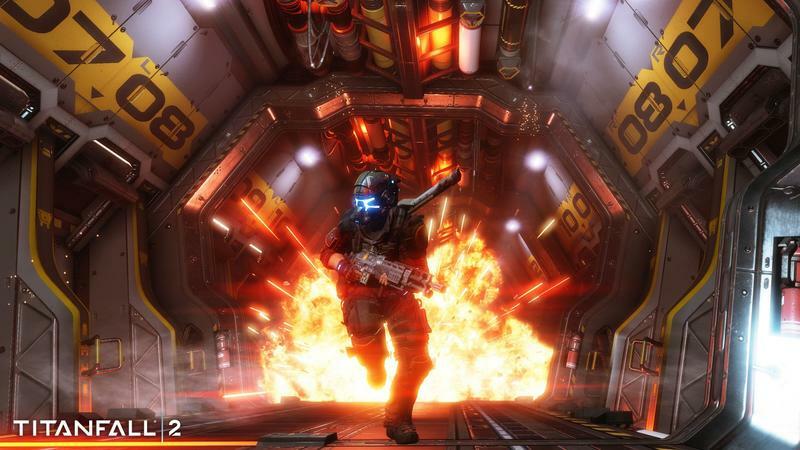 The biggest video games launching in Oct. - What are you buying? 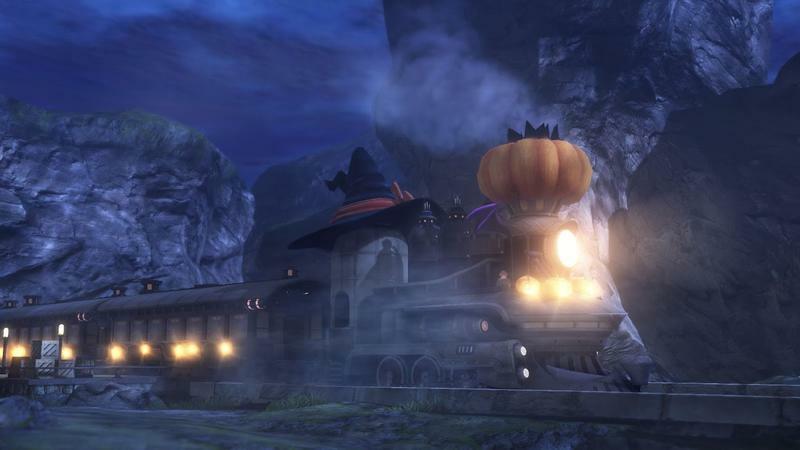 September turns to October, and the summer is far in our rear view mirrors. 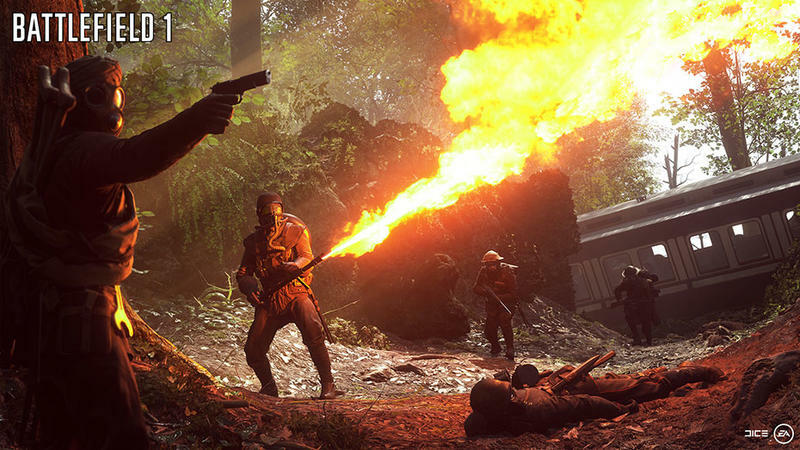 The biggest games of the year have yet to come with October sporting at least one major blockbuster title every week. 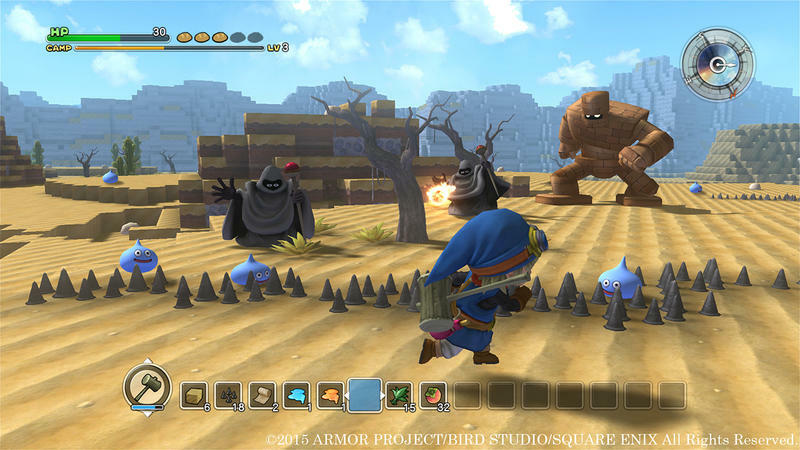 In addition, a handful of exciting indie titles is also in the works, meaning this is going to be one busy month. 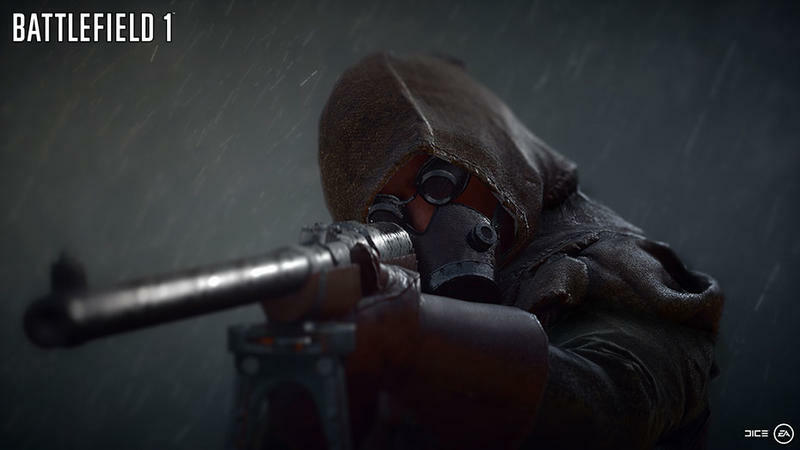 Let’s see what’s available. 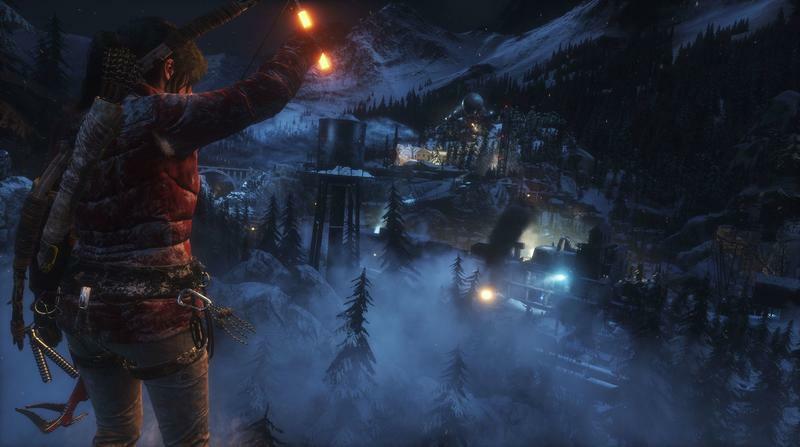 This week’s big game comes to us from 2K. 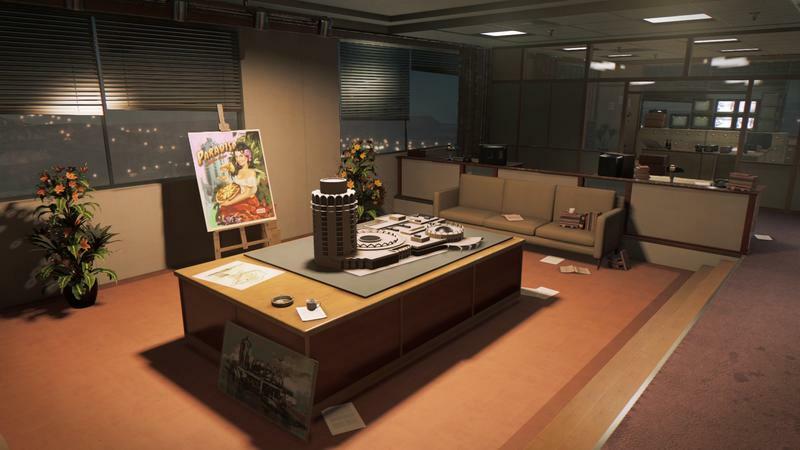 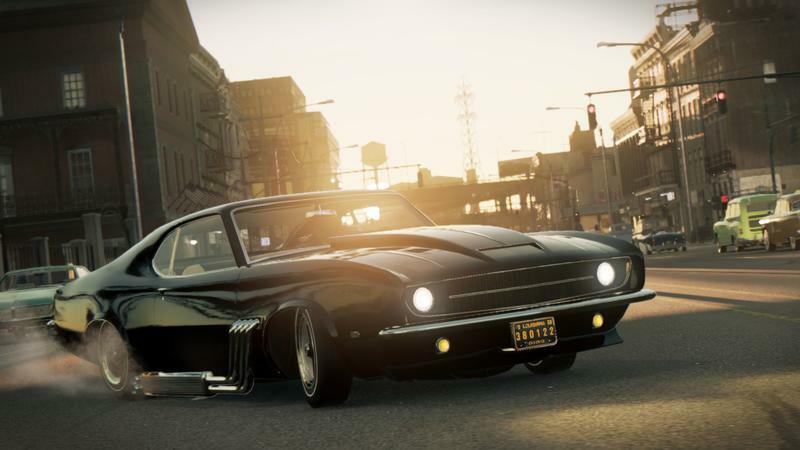 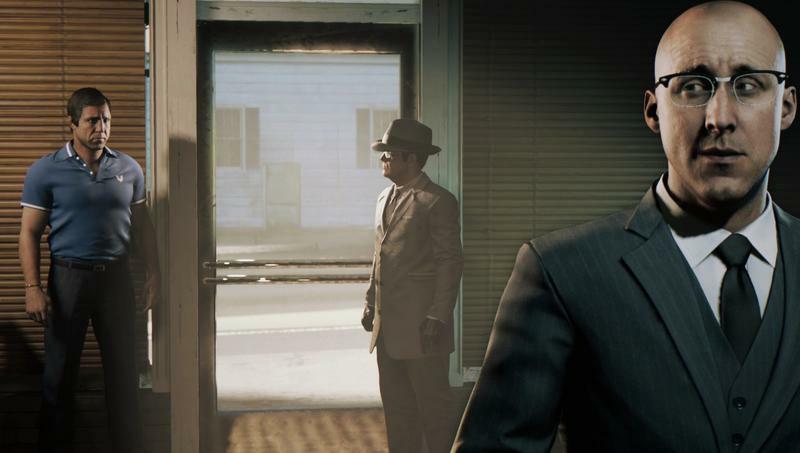 The Mafia series has always sailed under the radar of Grand Theft Auto fans, but the dedicated audience loves its storytelling and slightly more consistent adherence to the everyday criminal life. 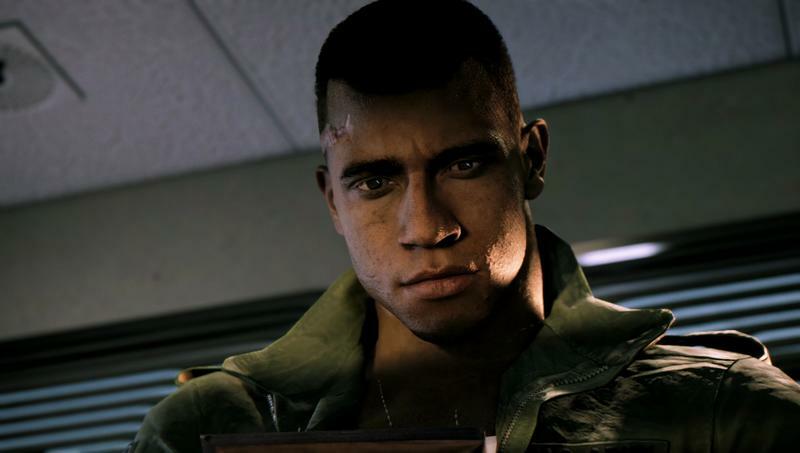 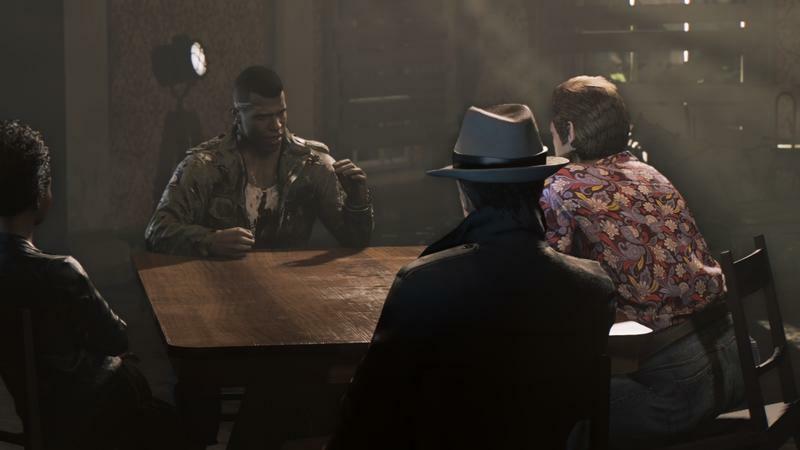 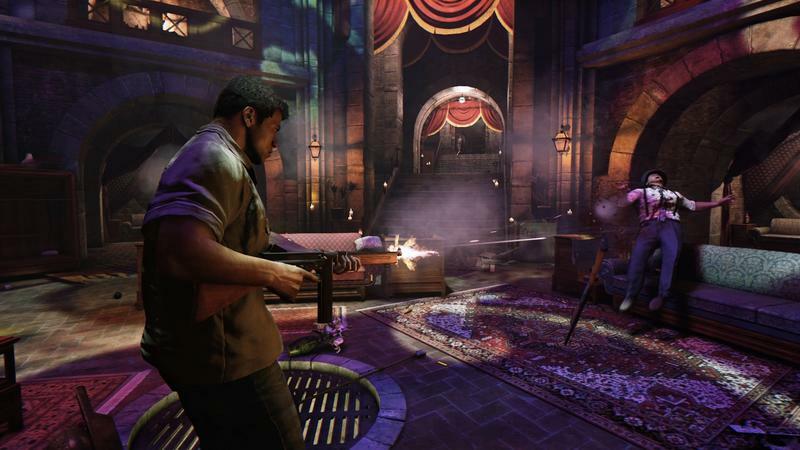 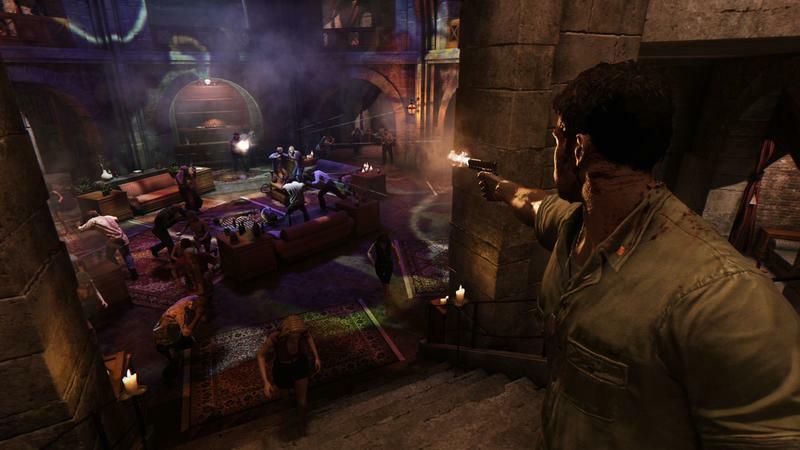 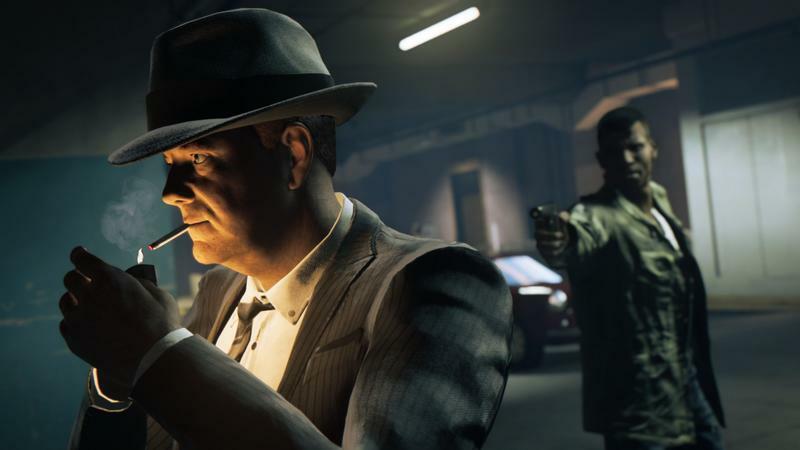 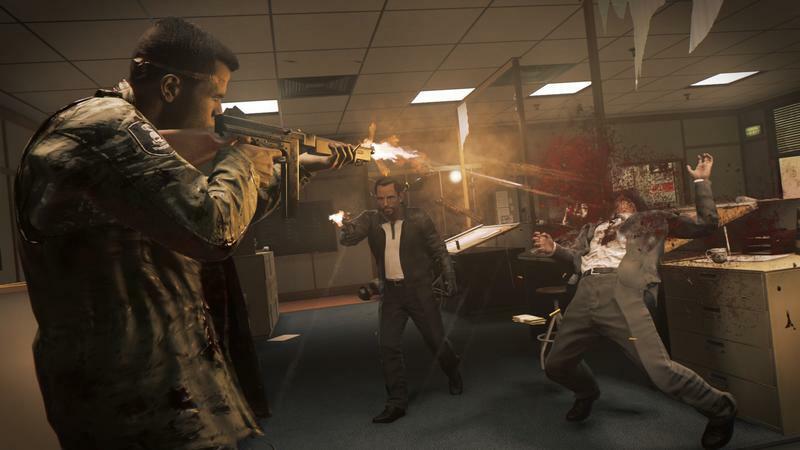 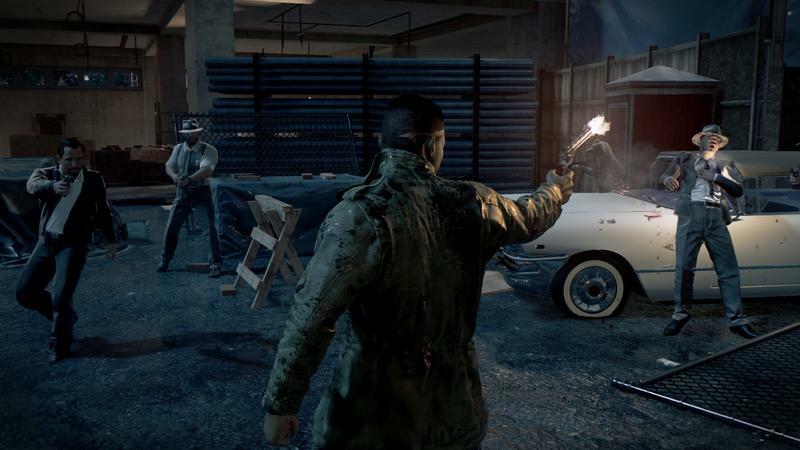 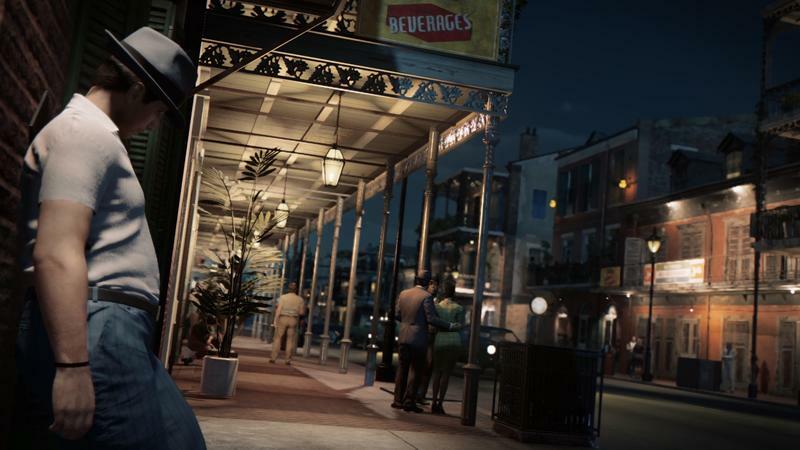 Mafia III is taking the franchise a bit more mainstream, though, with more generic shooter controls and an over-the-top story in which a young African American Vietnam veteran not only fights the New Orleans mafia but also ransacks his hometown’s branch of the Ku Klux Klan. 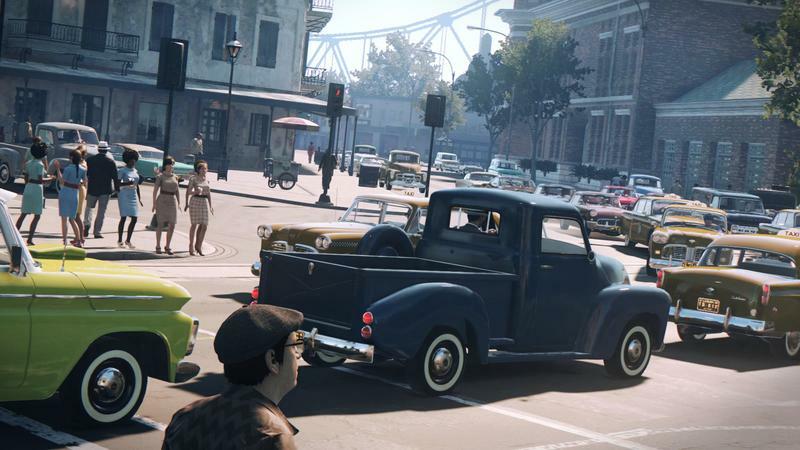 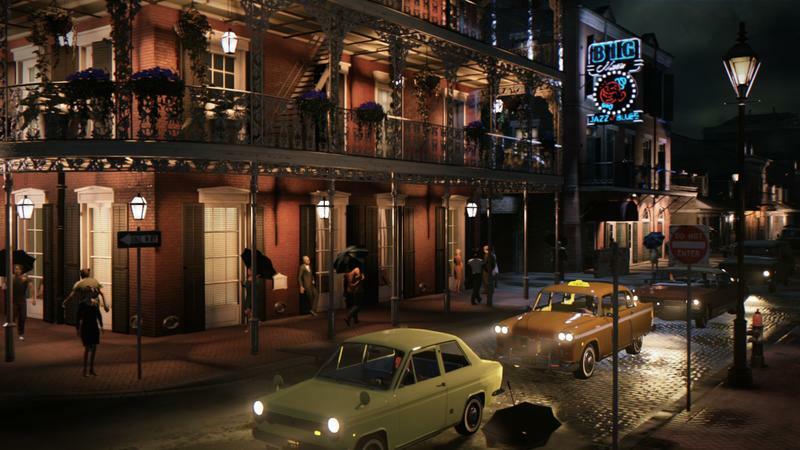 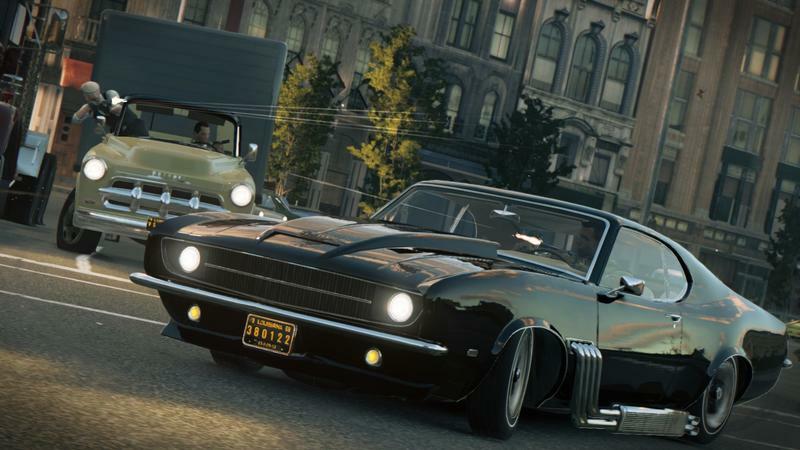 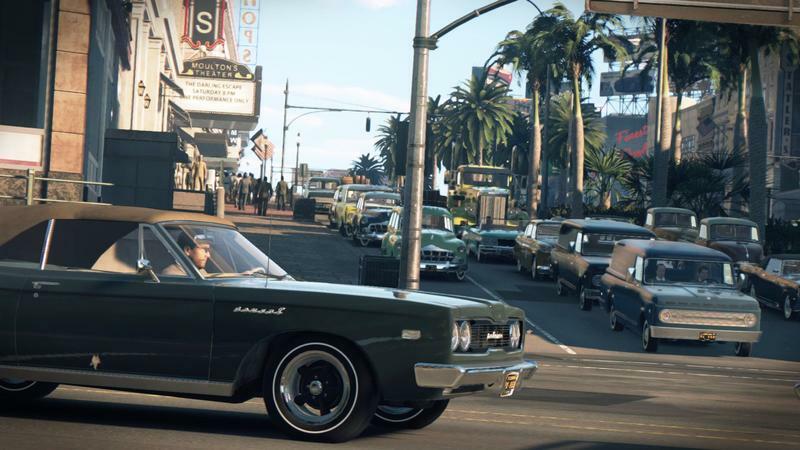 Mafia III isn’t looking to be subtle at all with its commentary. 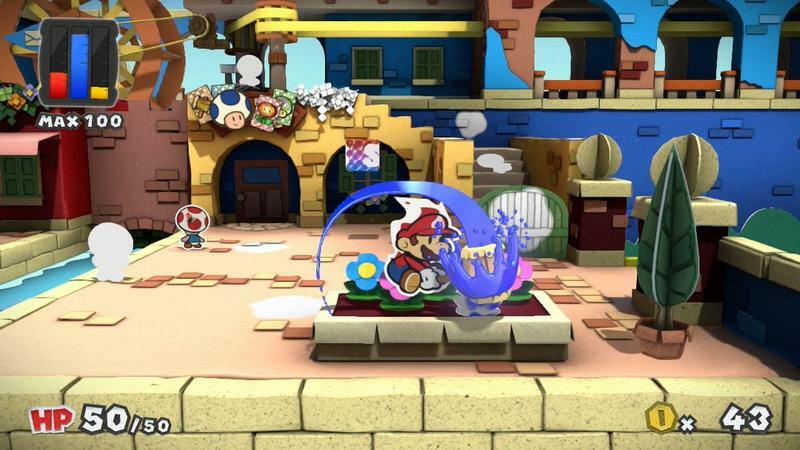 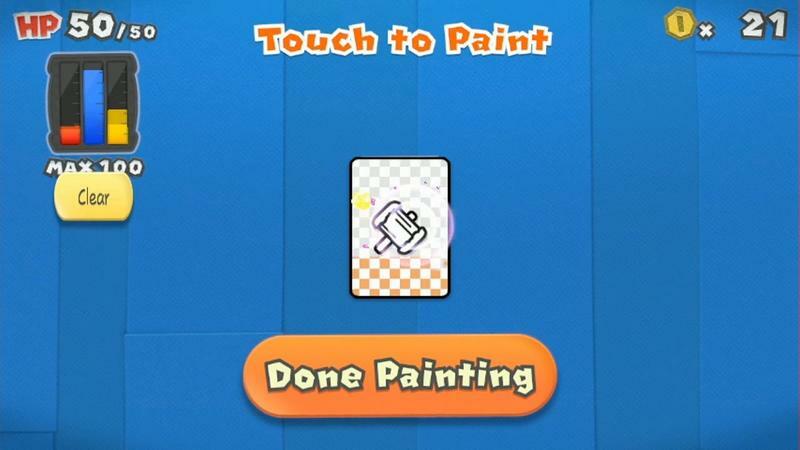 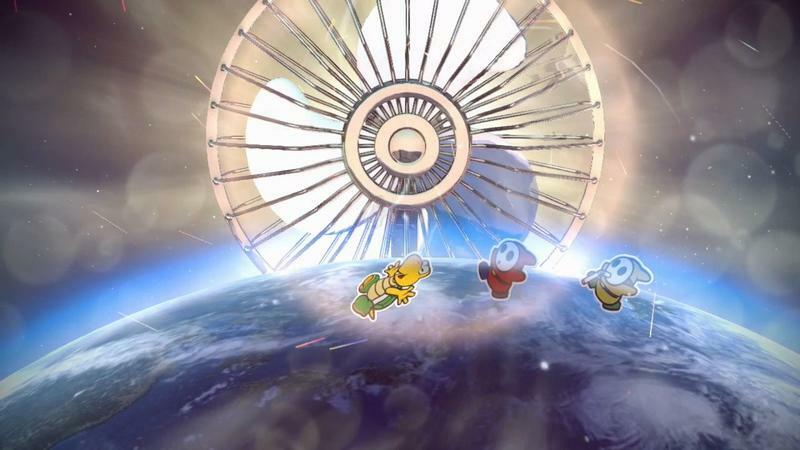 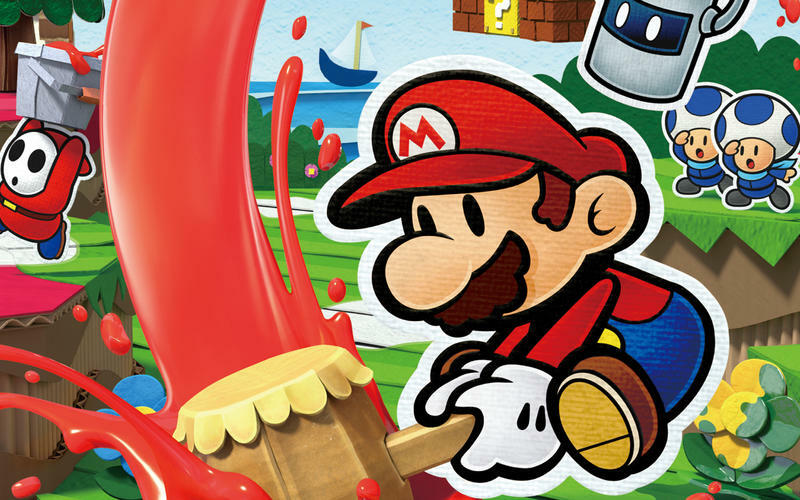 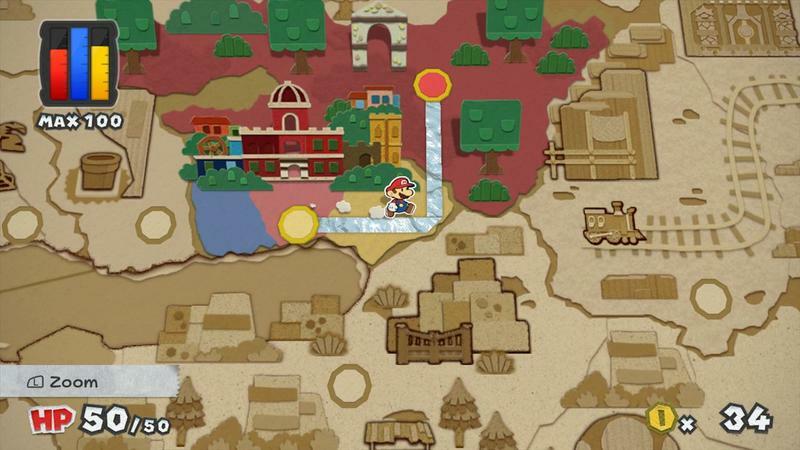 Paper Mario, the series in general, has been getting a bit of flack with each entry drifting further and further away from the RPG formula established by Nintendo 64’s original classic. 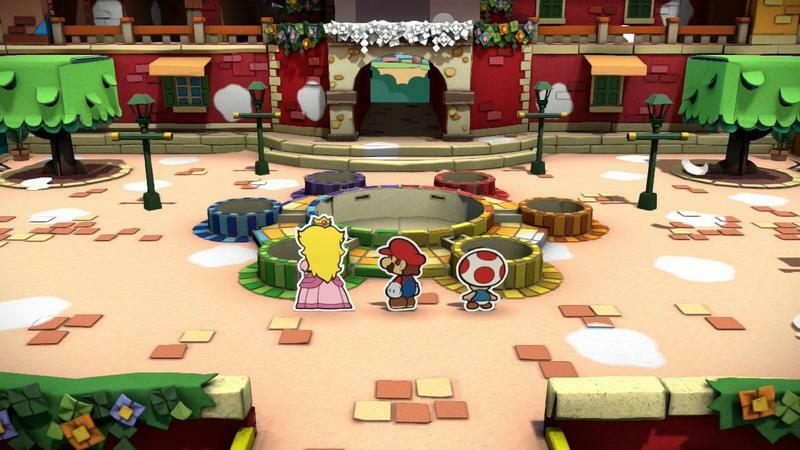 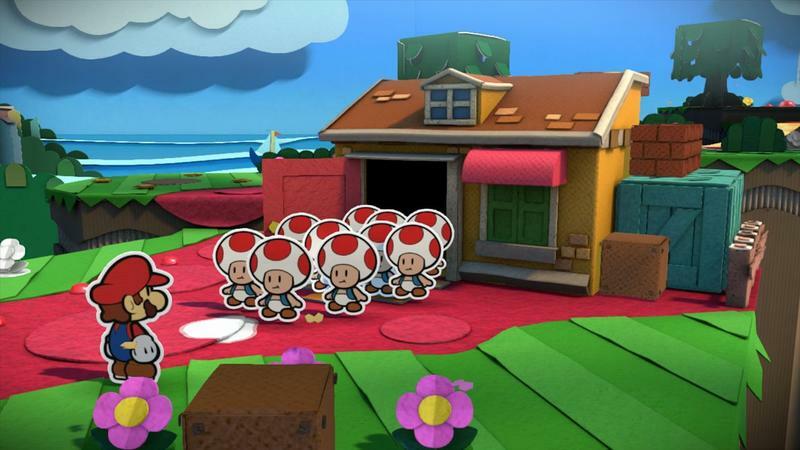 Paper Mario: Color Splash is the most removed yet, but for what it lacks in RPG mechanics, it makes up for in humor and puzzles. 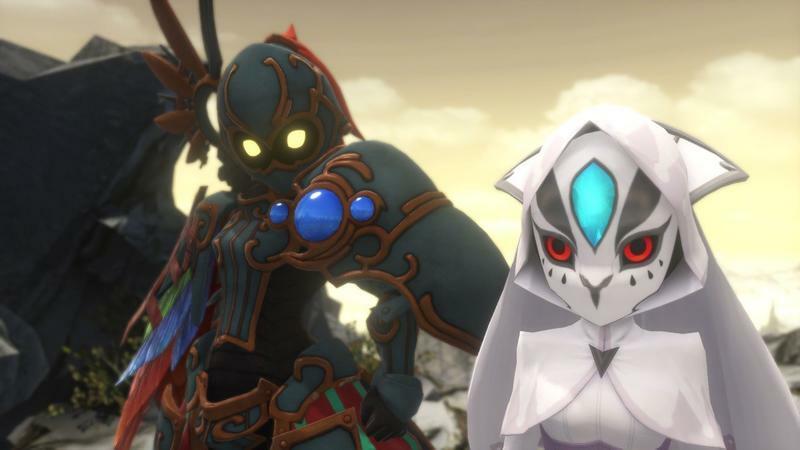 The series has always had a cheeky, self-detrimental edge to it that Nintendo games usually lack. 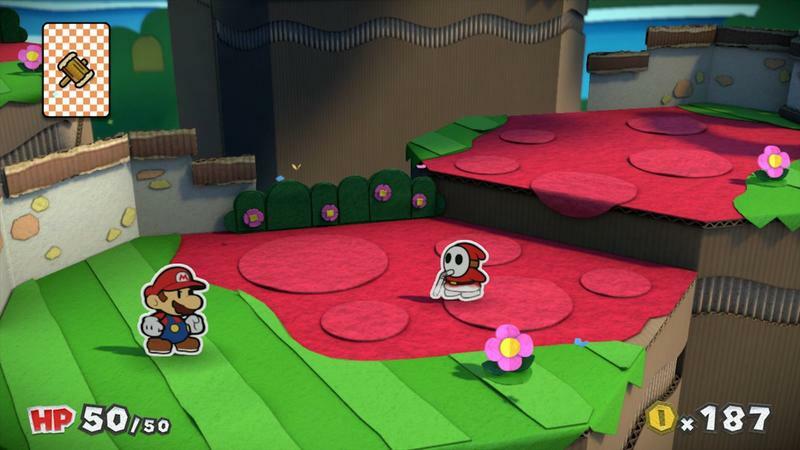 If Nintendo gets around to another Mario & Luigi game, I wouldn’t mind seeing these two series branch off in separate directions. 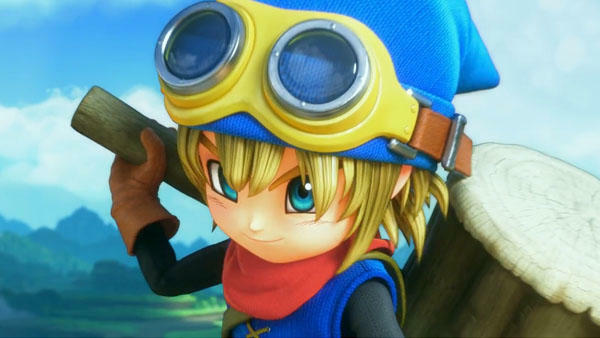 As a fan of the Dragon Quest series, this has naturally been on my list for quite some time. 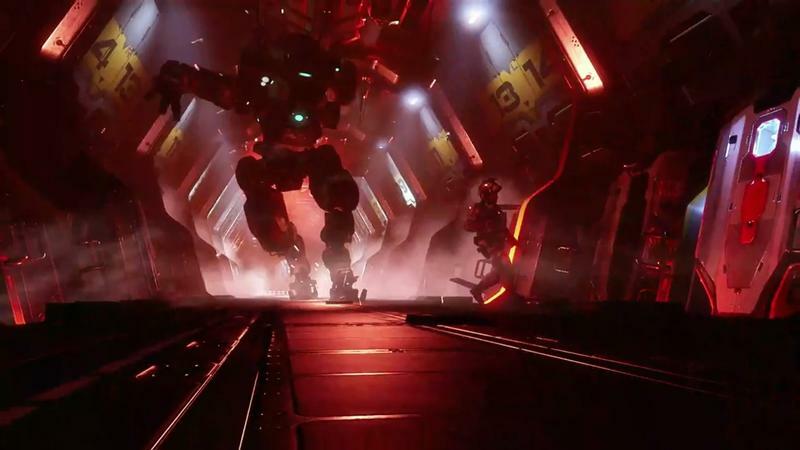 However, early reviews and our own hands-on preview of the demo have been shocking with an unexpected level of universal praise. 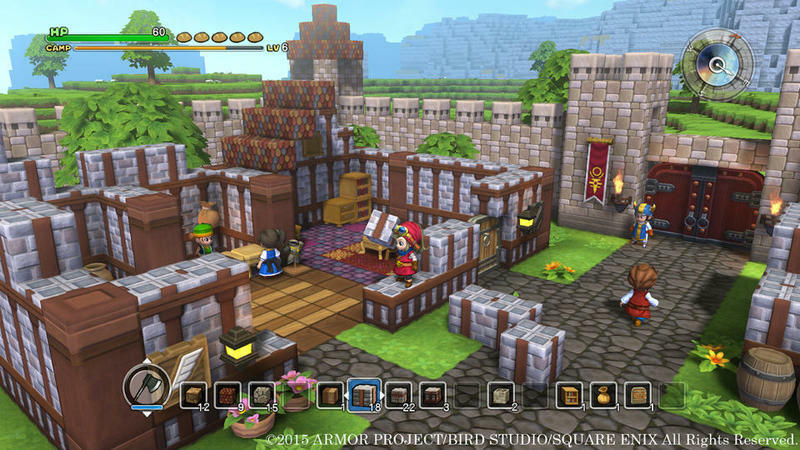 Reviewers and fans alike have fallen in love with this game, and added with the positive reception in Japan, it’s clear that we have more than just another Minecraft clone on our hands here. 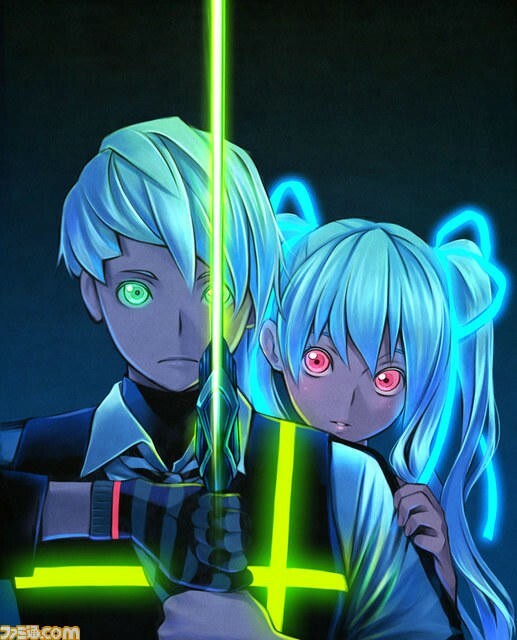 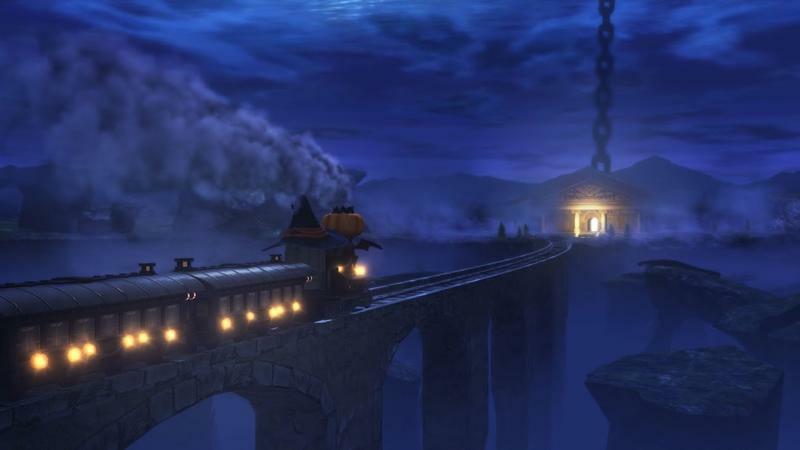 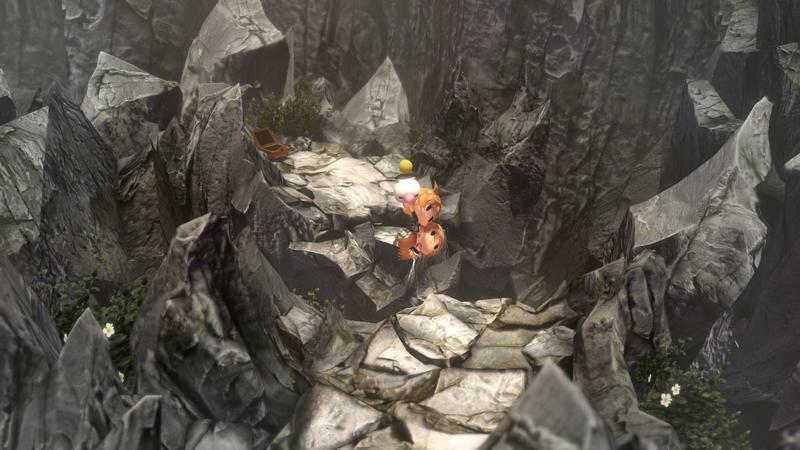 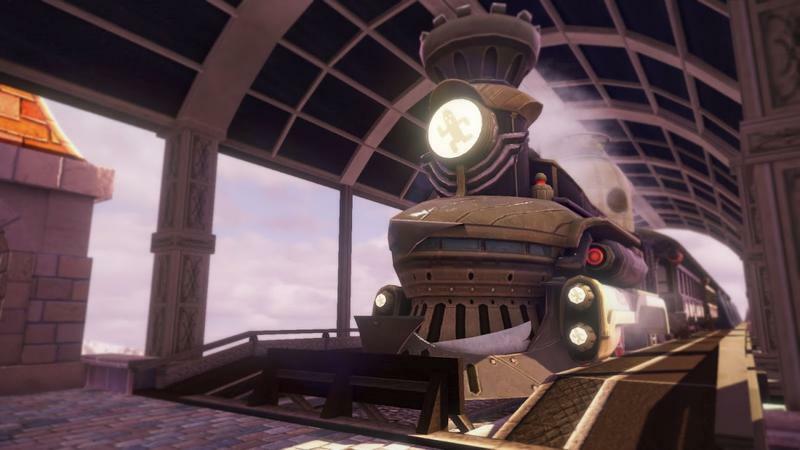 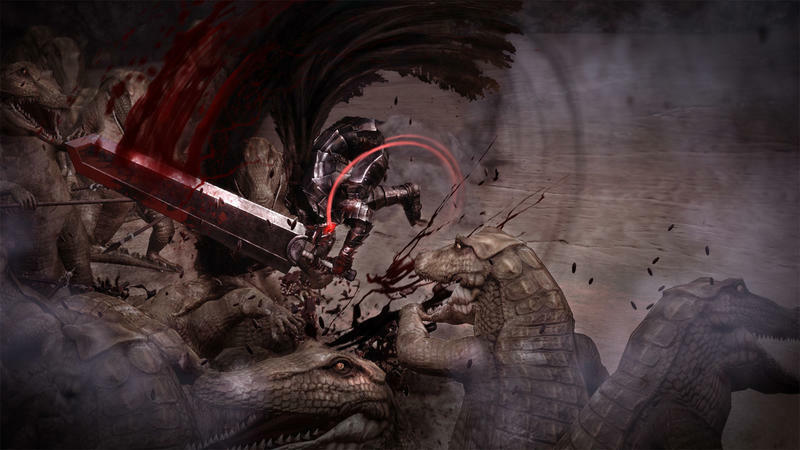 This spin-off game stands on the same level of the main series it is based on, and it has emerged as the dark horse of the year to beat. 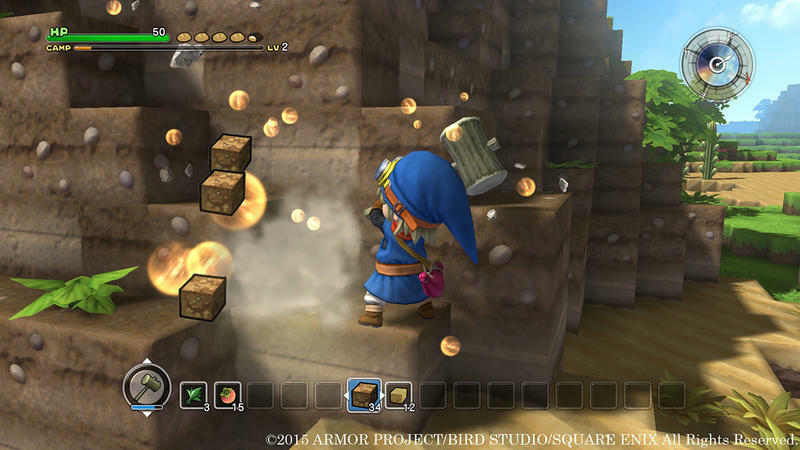 Now, all that remains to see is if the Minecraft influence can turn Dragon Quest into a mainstream success. 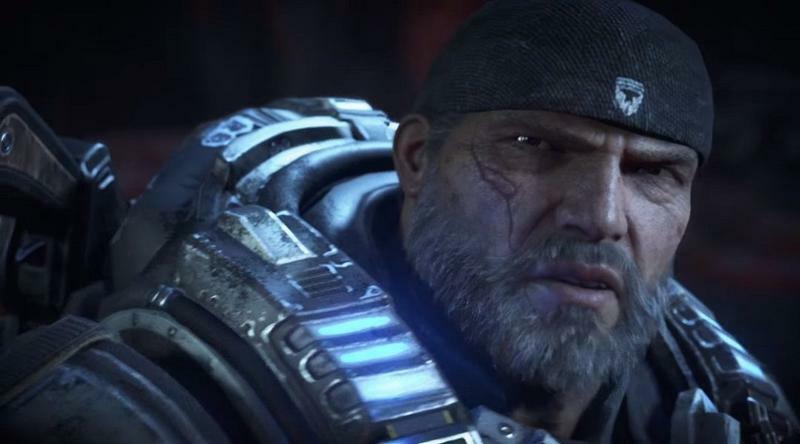 The first wave of Xbox 360 games are starting to hit their nostalgia stride, and none of them inspire stronger memories than Gears of War. 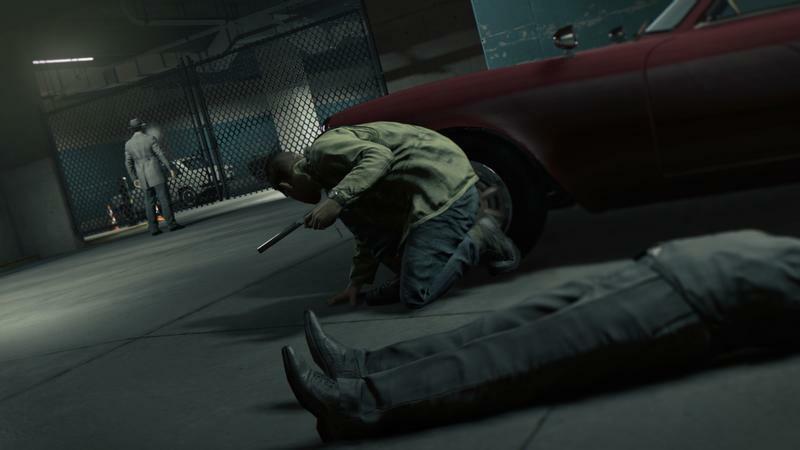 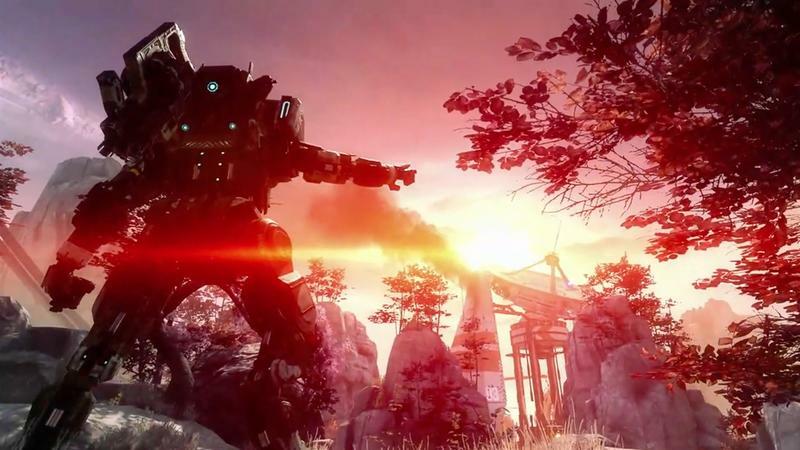 I had written off the series after the third game didn’t do all that much for me, and one disappointing mid-chapter later, the series now has to prove that it can stand the test of time or go the way of so many shooters before it. 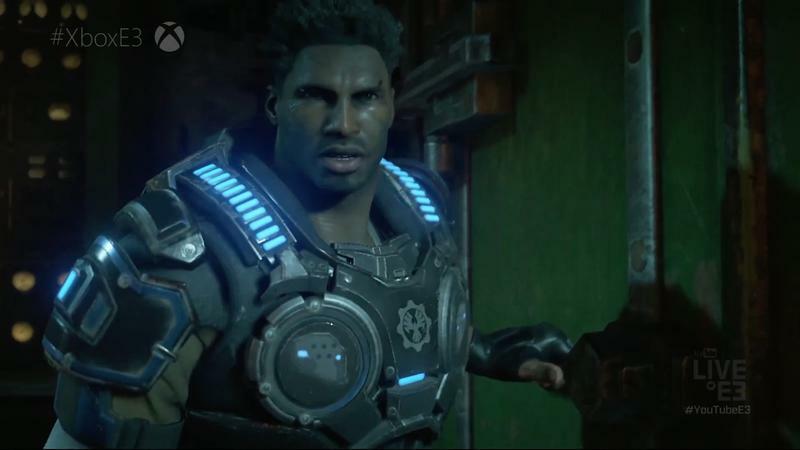 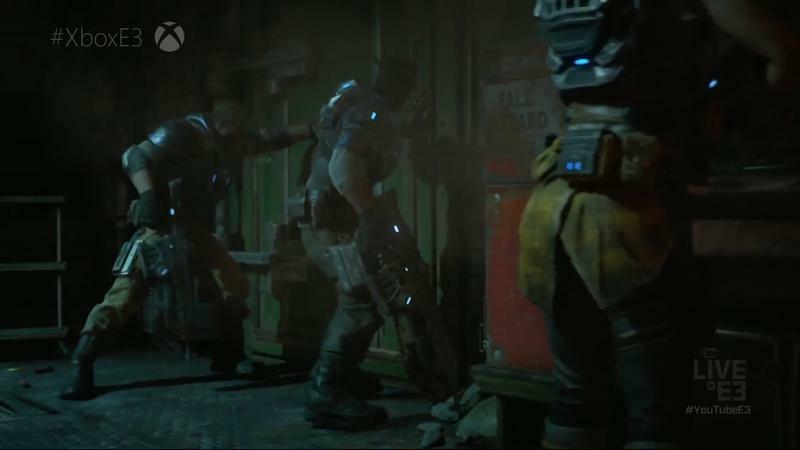 A lot has changed since Gears changed the scope of the genre, and Gears of War 4 doesn’t look like its going to be piling on the innovations. 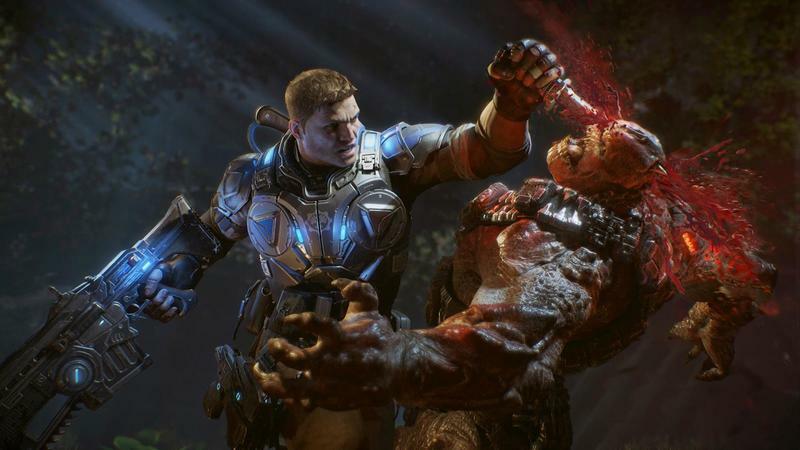 Microsoft clearly wants to go old-school and inspire longtime fans with happy, violent memories. 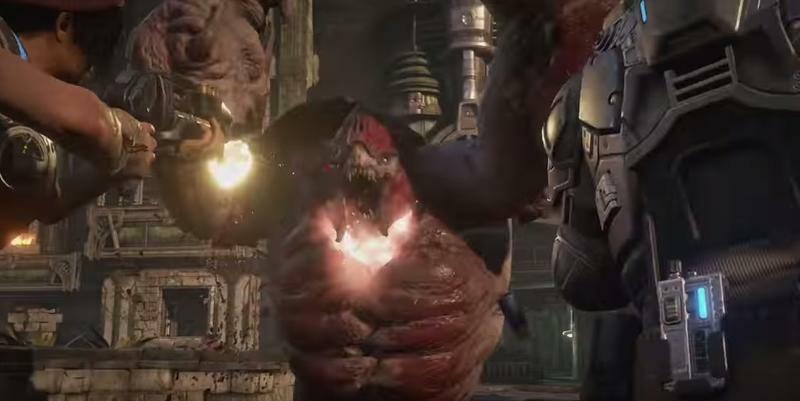 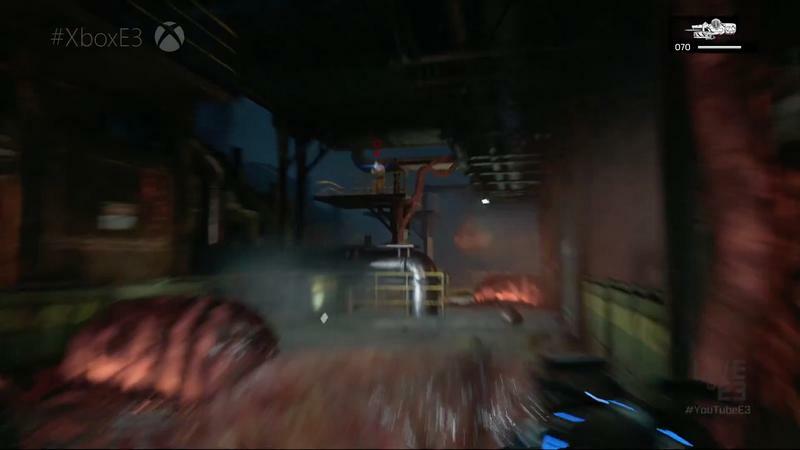 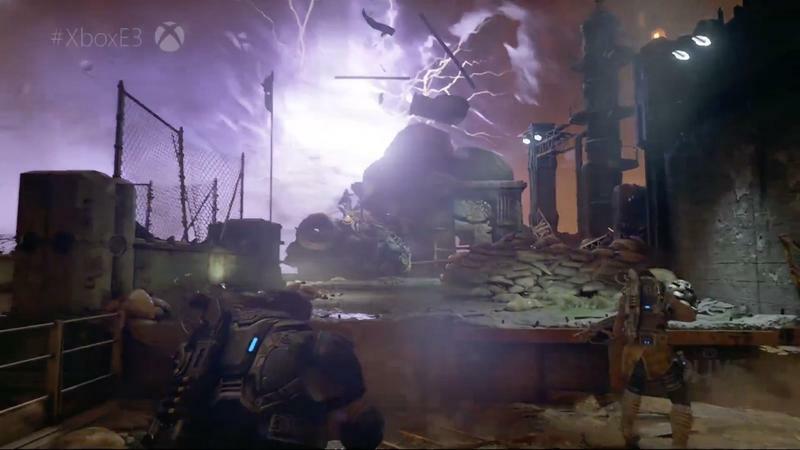 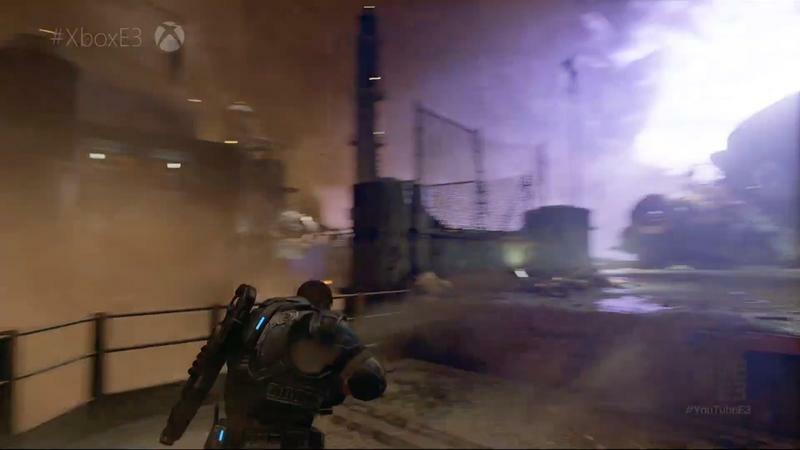 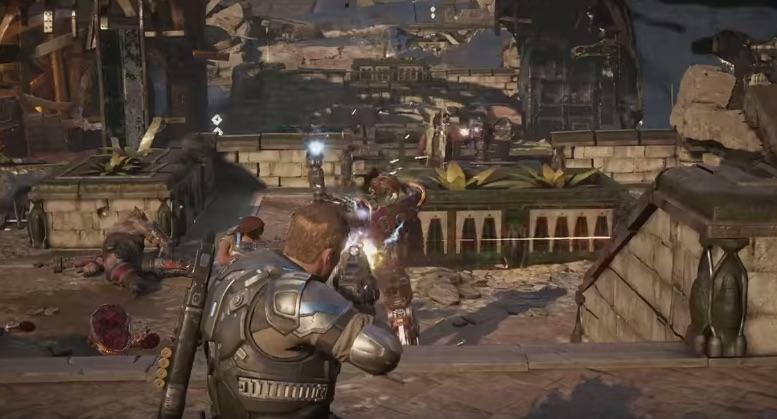 It worked for DOOM this year, and who knows, it might just work for Gears of War 4. 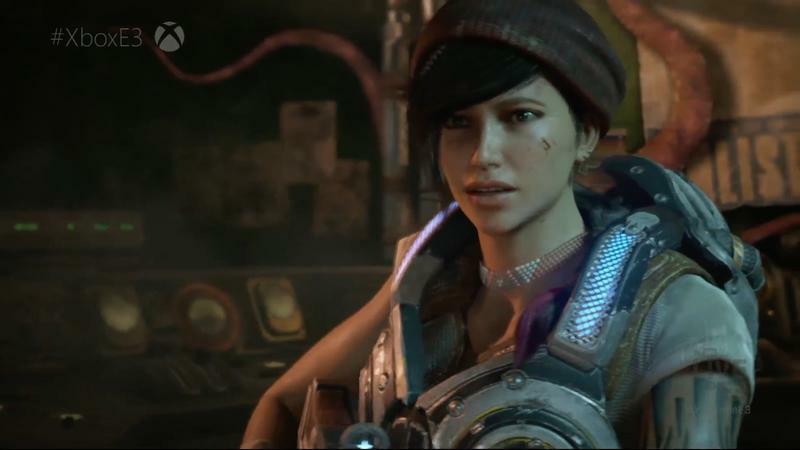 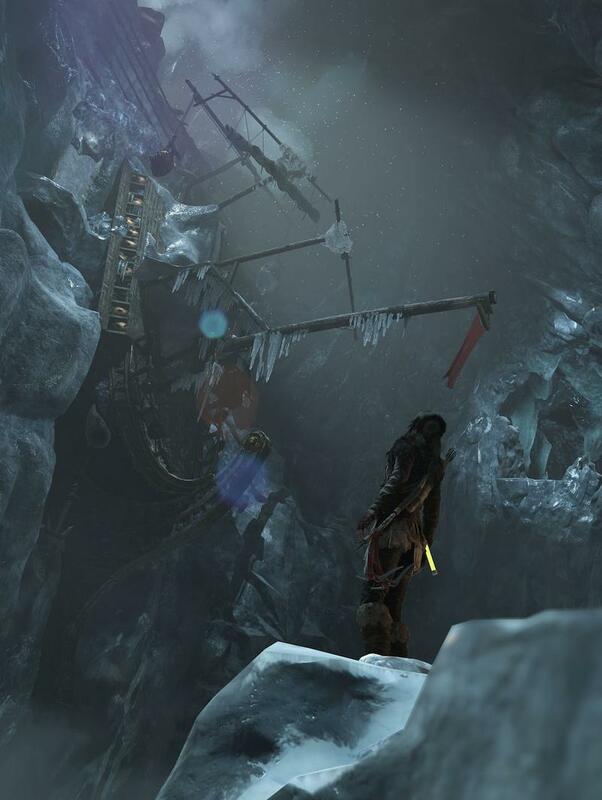 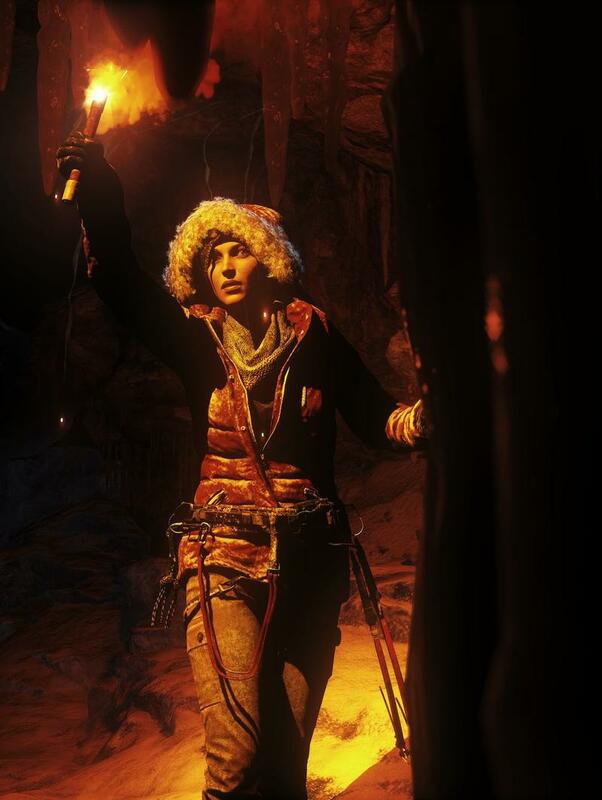 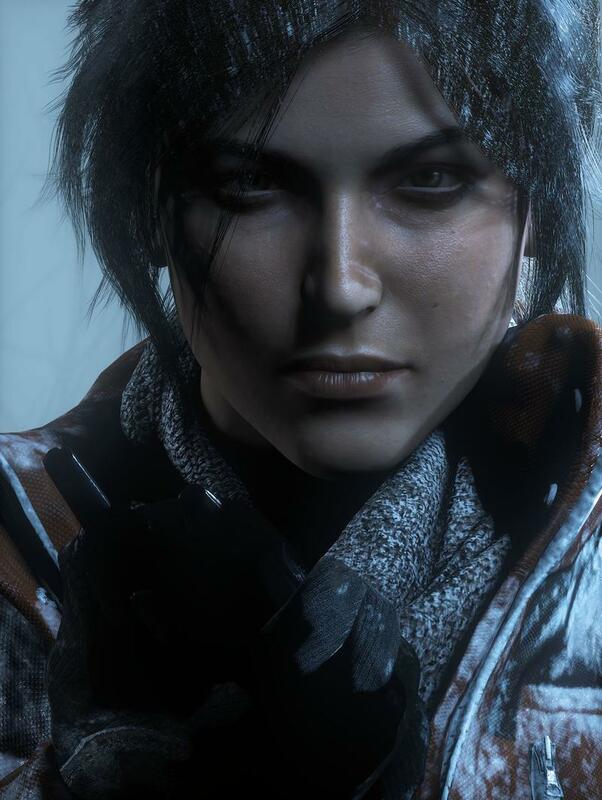 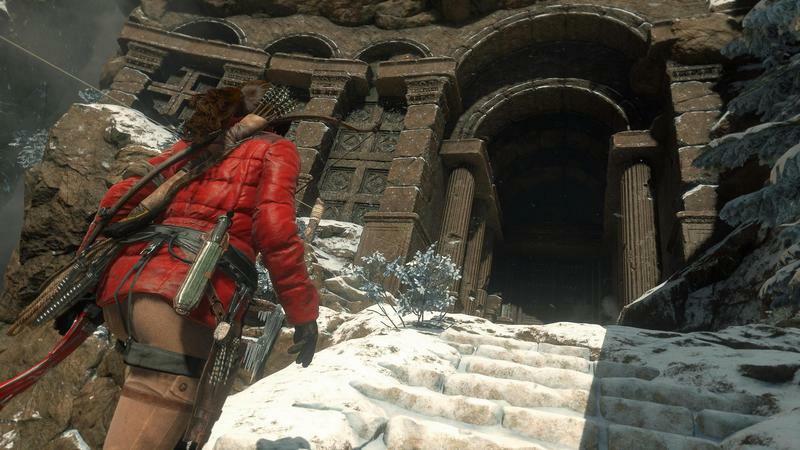 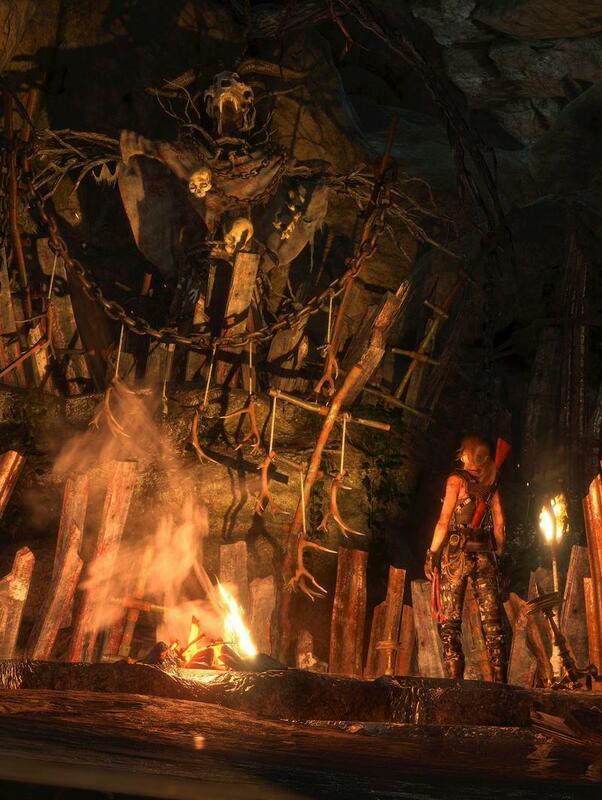 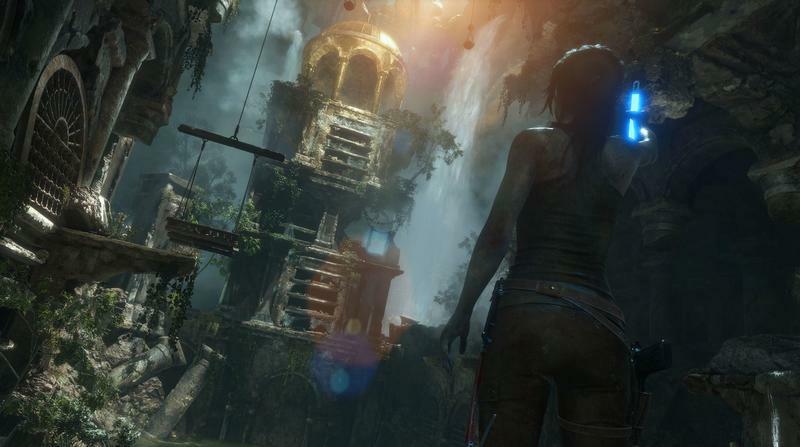 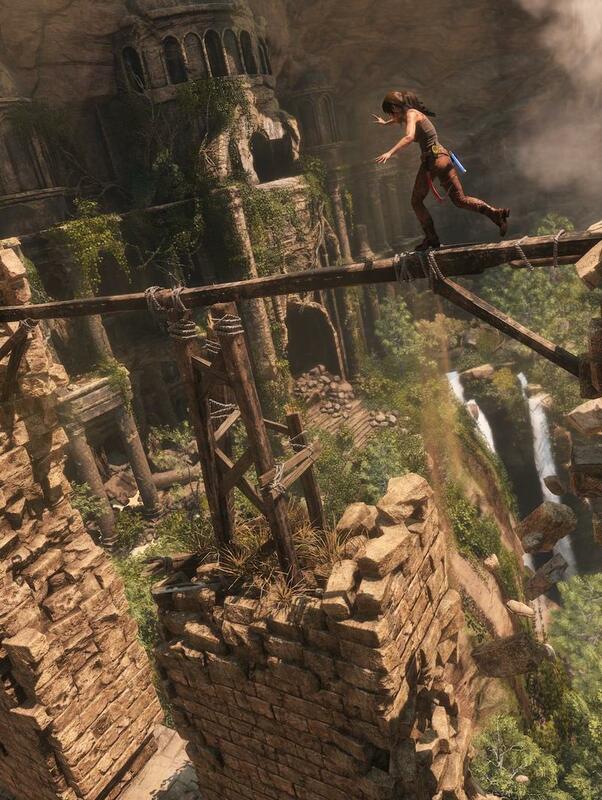 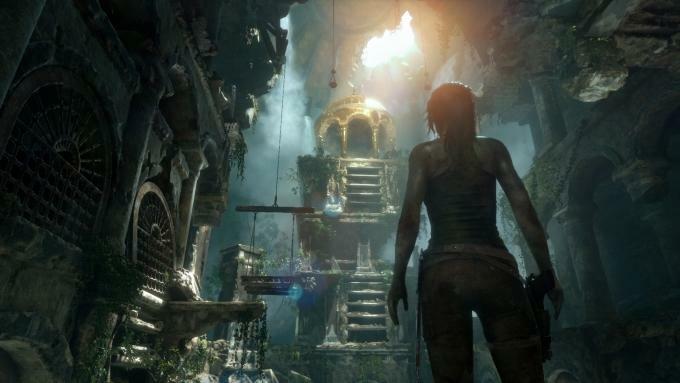 Last year, Tomb Raider tried to go toe-to-toe with Fallout 4, and this year, it wants to take on Gears of War 4. 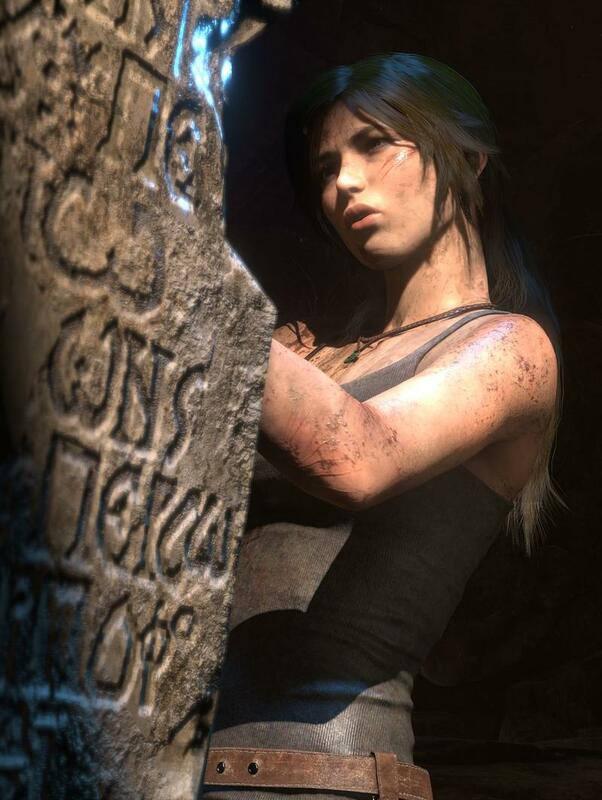 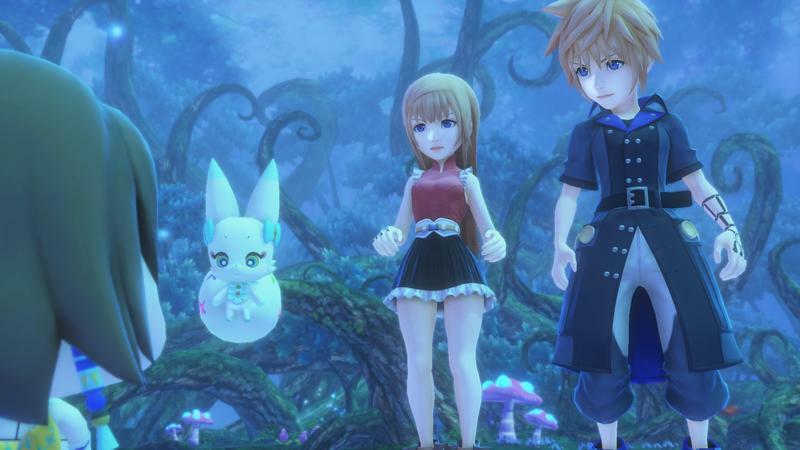 I guess now that they are not on the same console, Square Enix likes its chances a lot more. 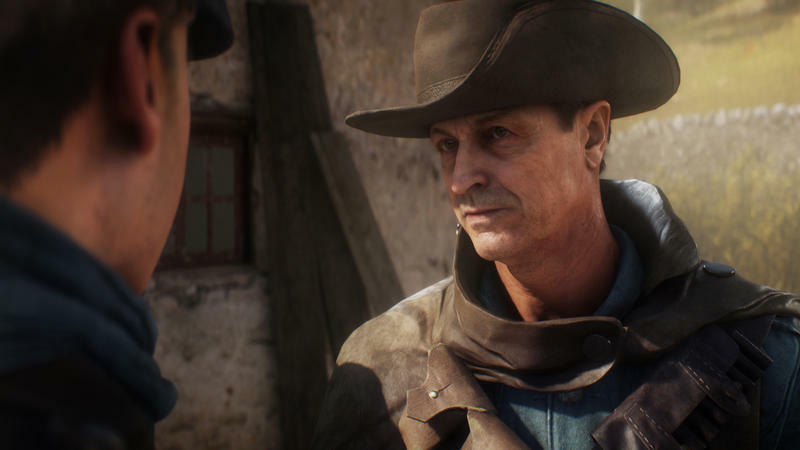 The PlayStation 4 is finally getting its own version of the game, so if you haven’t heard about the game’s positive reputation, you can just check out our review from last year. 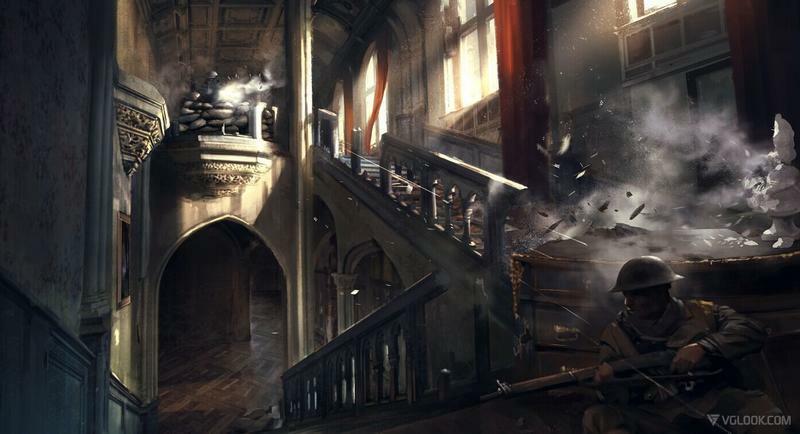 A year is a long time, and opinions often sway as problems become more obvious. 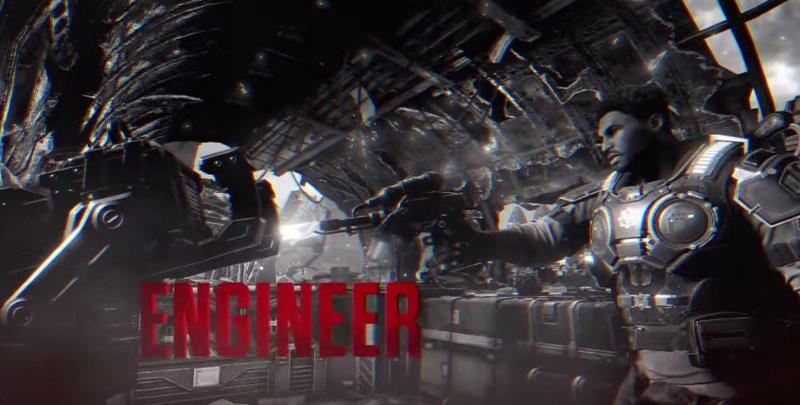 If you are fresh to this title, like me, I suggest tackling it blind. 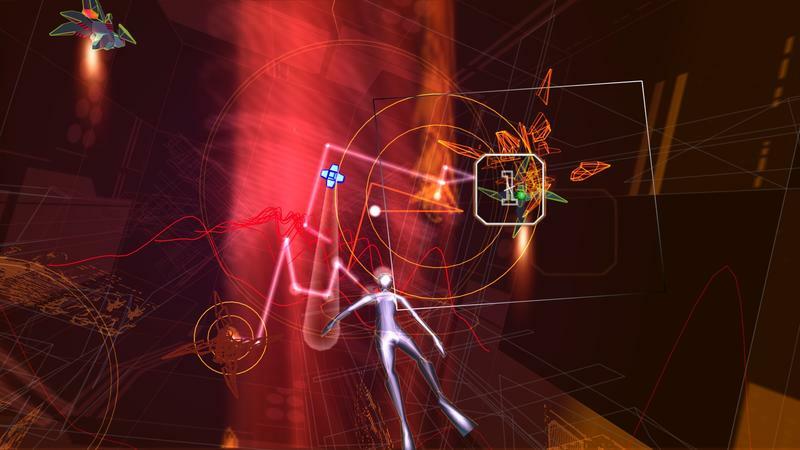 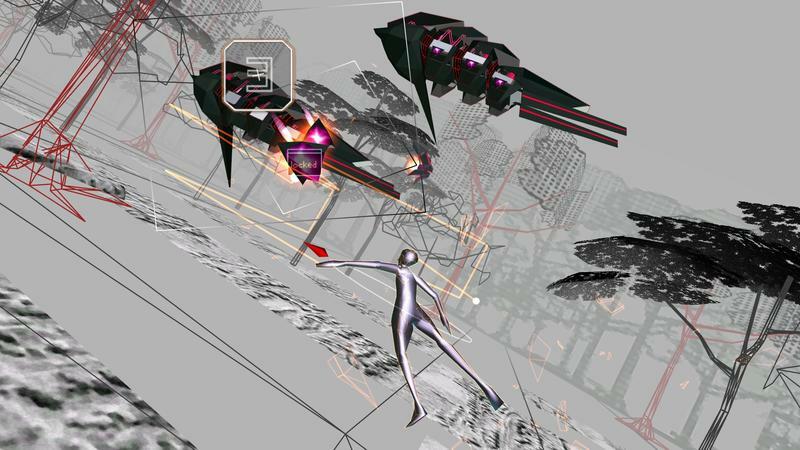 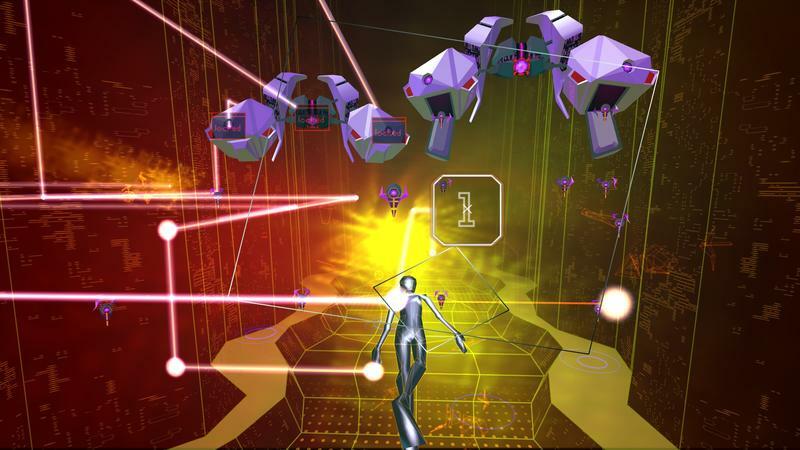 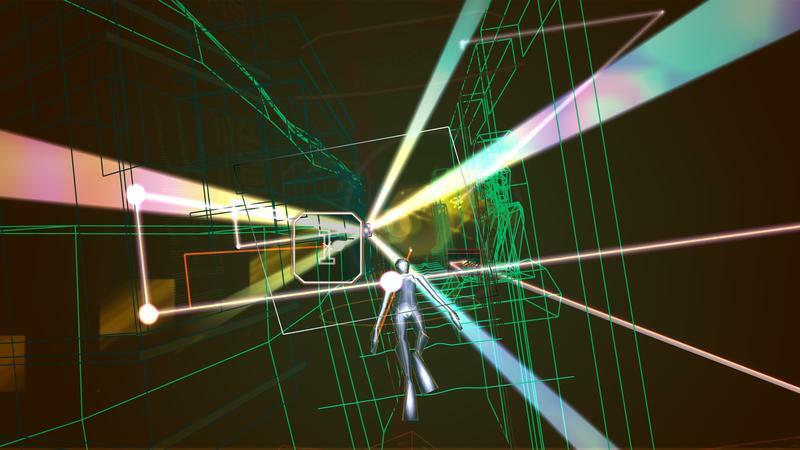 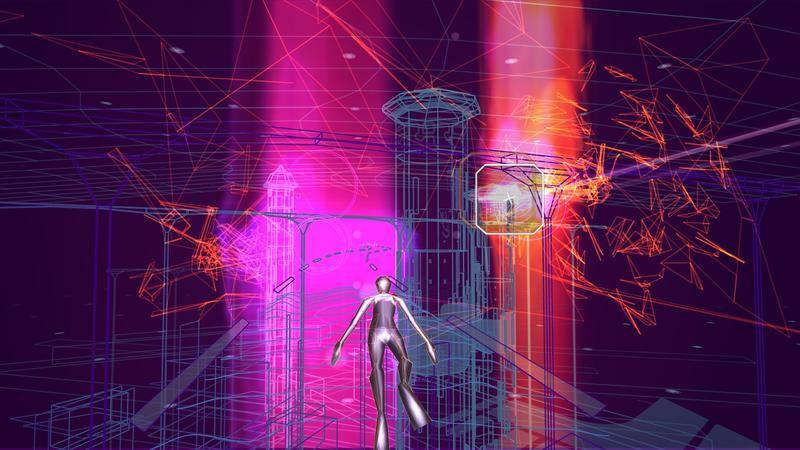 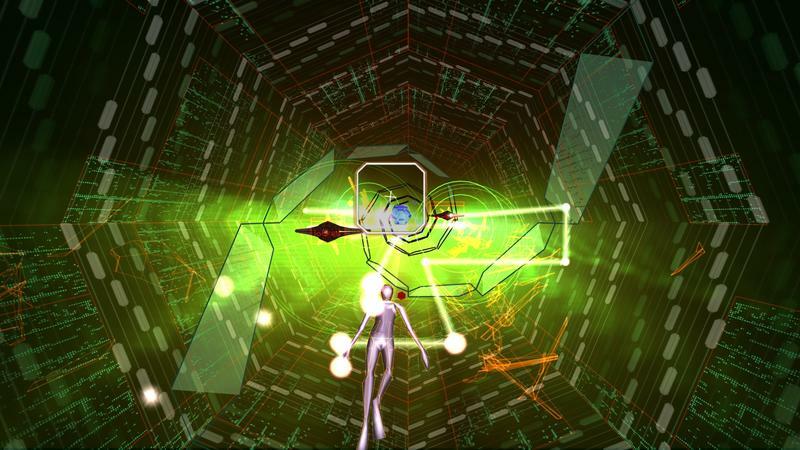 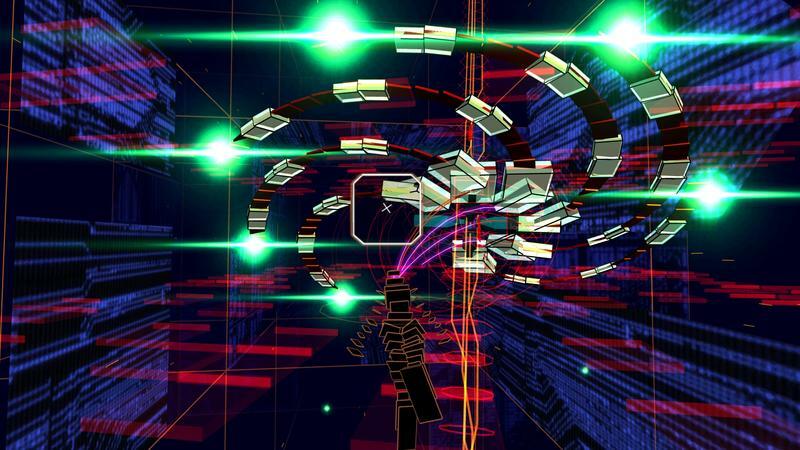 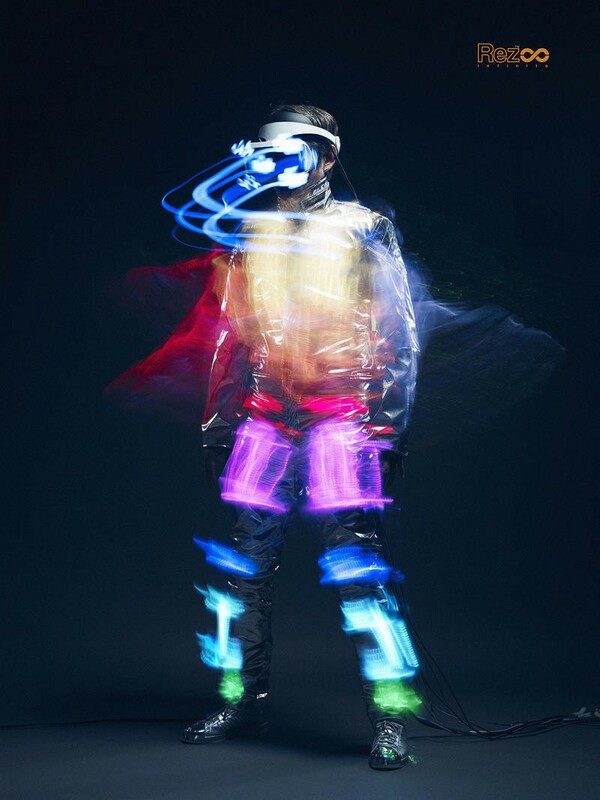 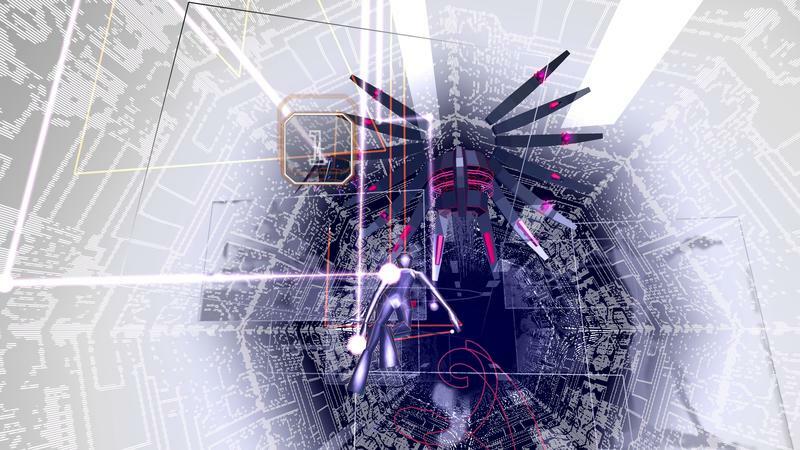 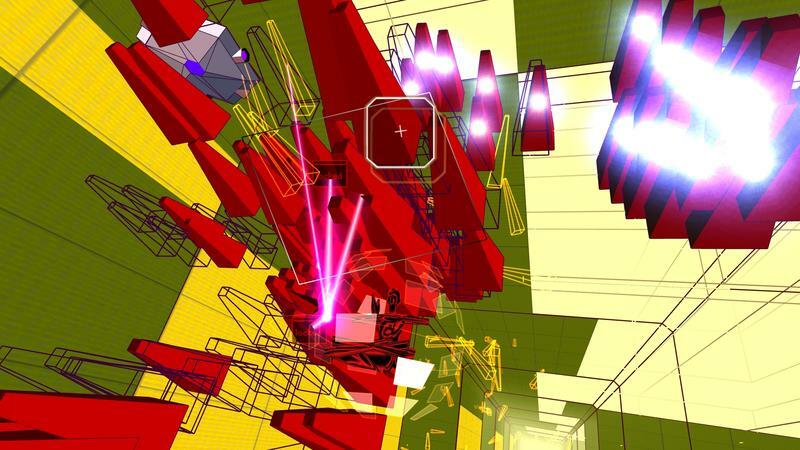 I guess this marks the launch of the entire PlayStation VR experience, so while most of you are puking your guts out after maybe soaring through the air as Batman in Arkham VR, I’ll be frying my brain with Rez Infinite. 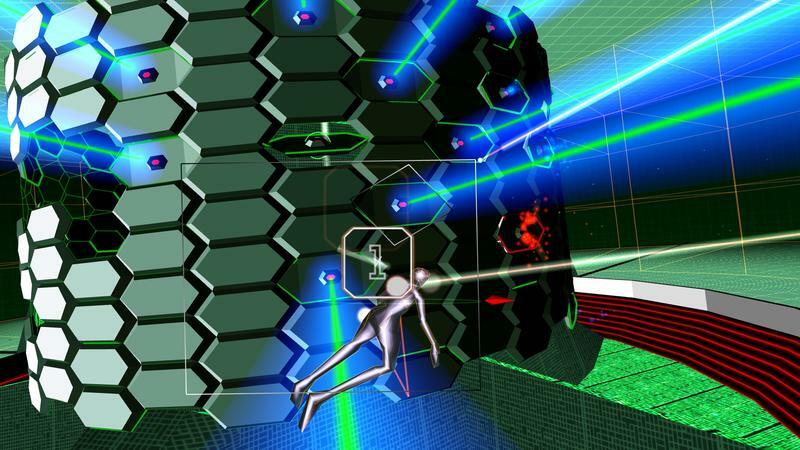 If any game can convince me that virtual reality is a reasonable purchase, then it has to be this Dreamcast classic. 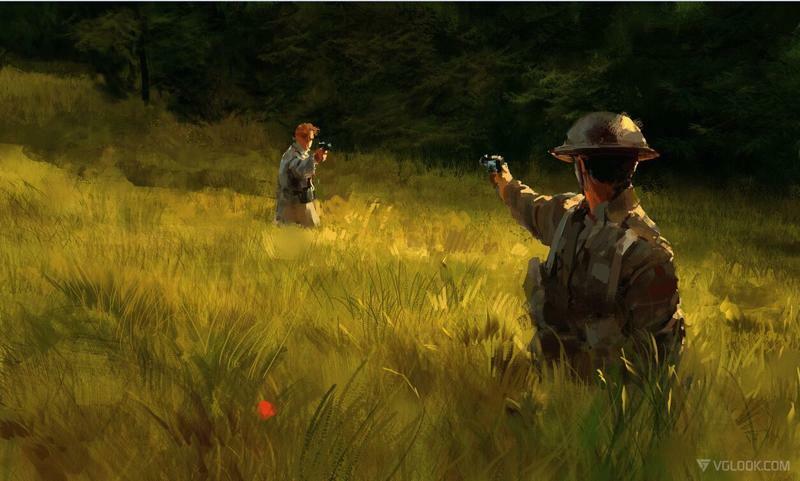 There is a reason Sony tapped this game to highlight its new platform, and as one of the trippiest and best shooters of all time, it has a new chance to rewrite its own legacy once again. 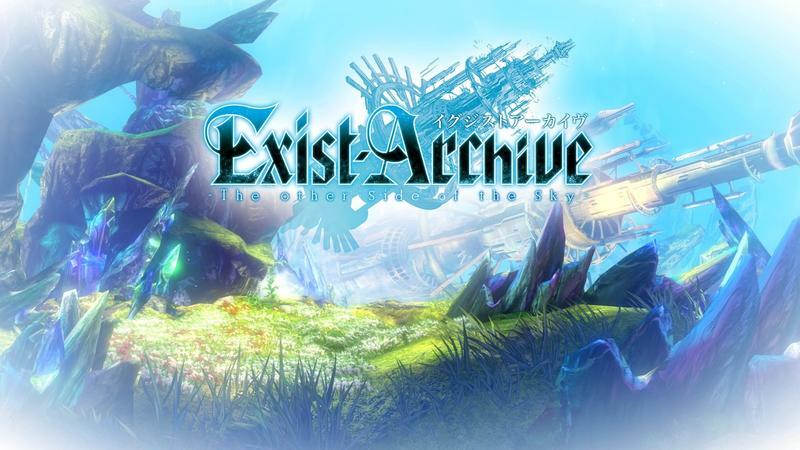 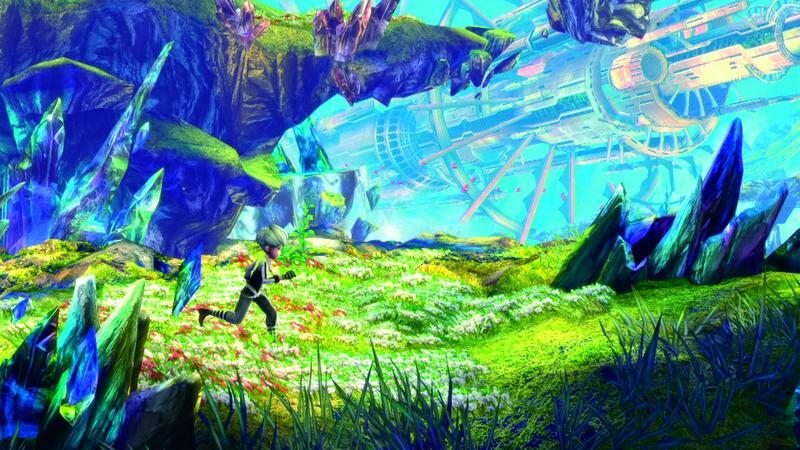 I’ve had my eyes on this title for quite some time, ever since I named it my surprise “Game of the Show” back at Tokyo Game Show 2015. tri-Ace delivered a bit of a stinker with Star Ocean: Integrity and Faithlessness, but it is aiming for a slightly more old-school experience with this game, turning to its seminal classic Valkyrie Profile for inspiration. 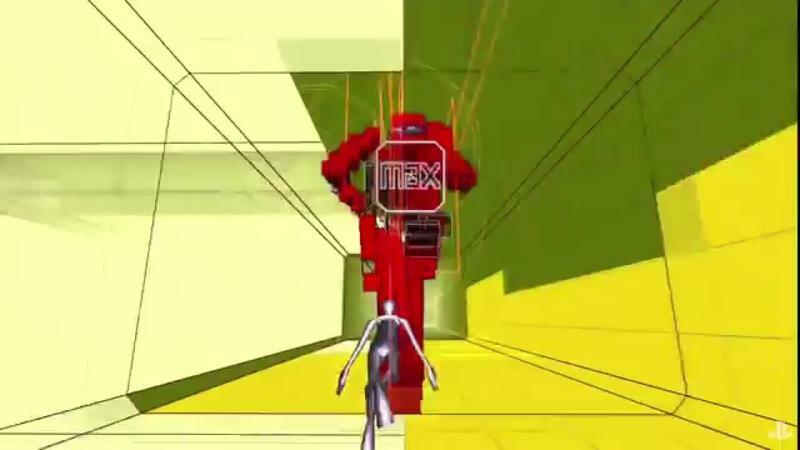 Not many have the guts to emulate such a complicated battle system, but tri-Ace has never been one to shy away from a difficult job. 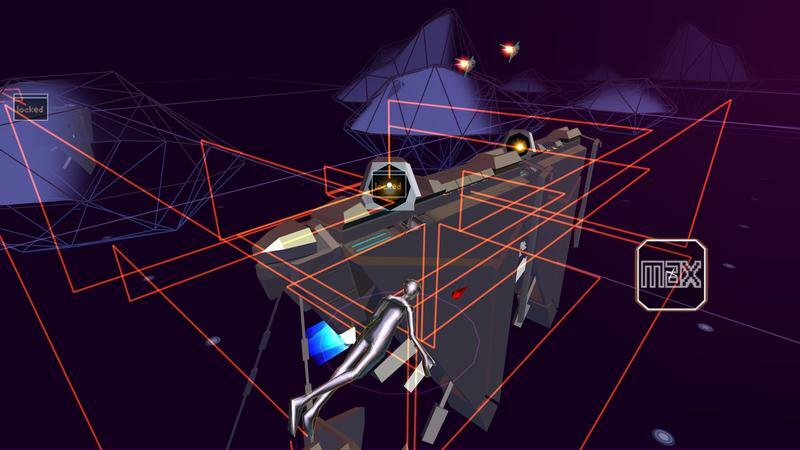 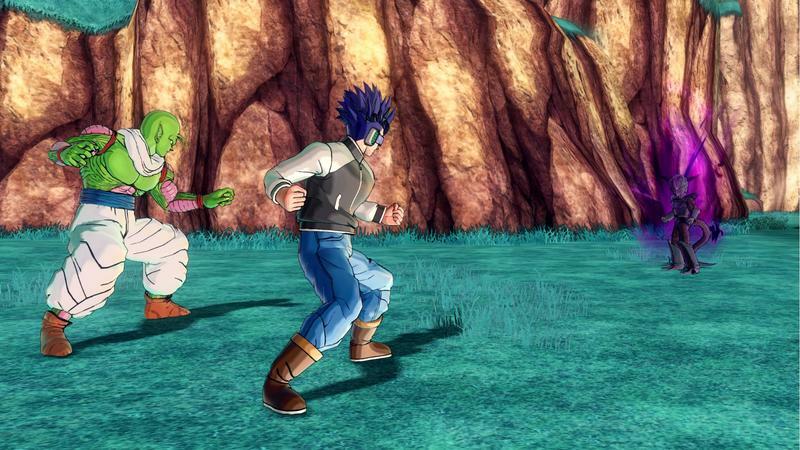 The question now is if this battle system can last throughout an entire game or if the level design proves to be repetitive. 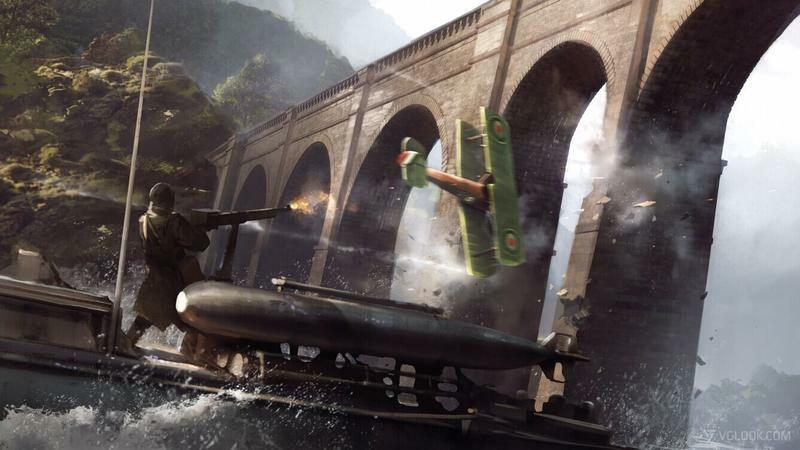 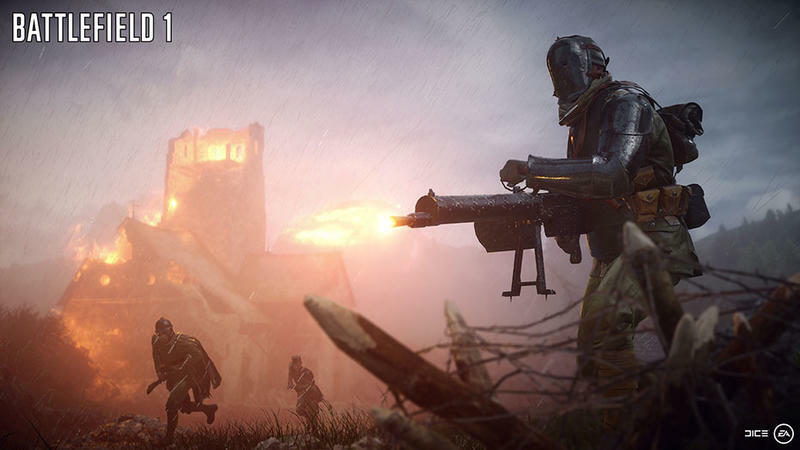 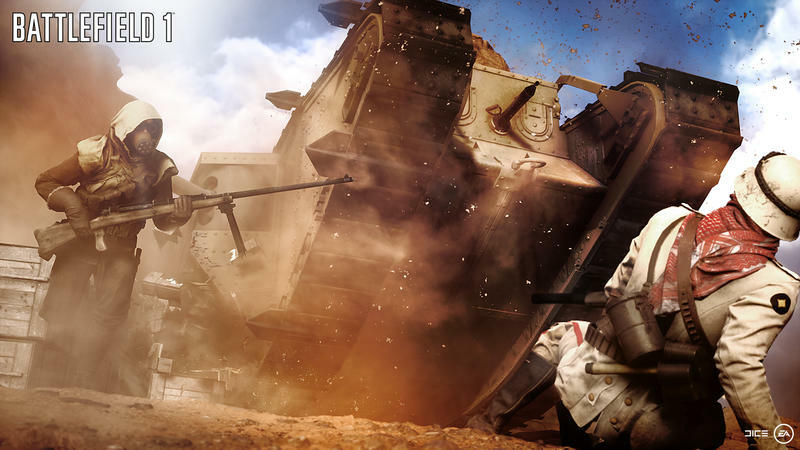 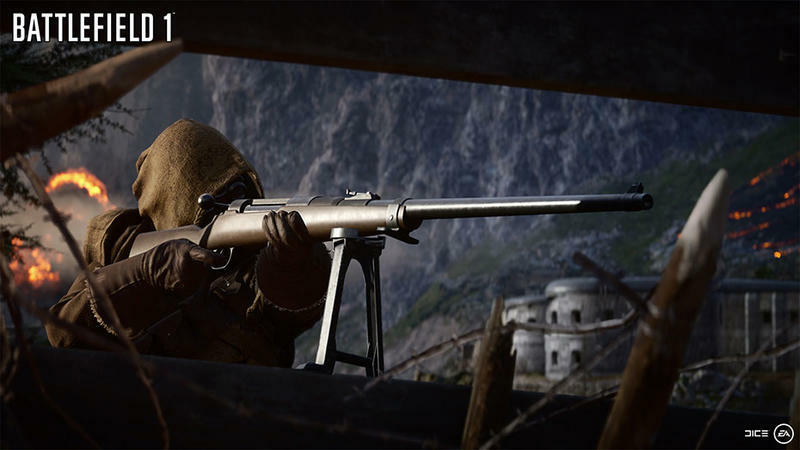 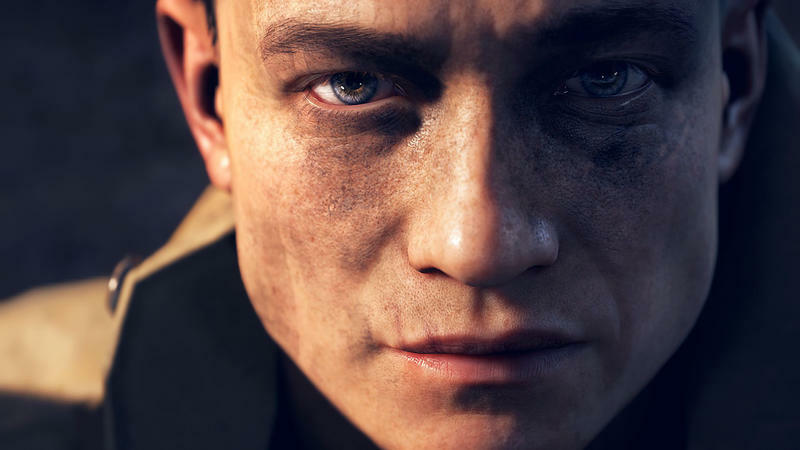 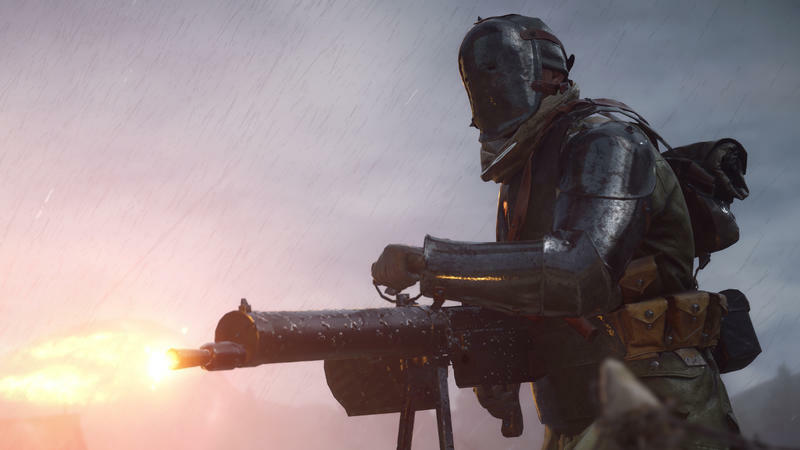 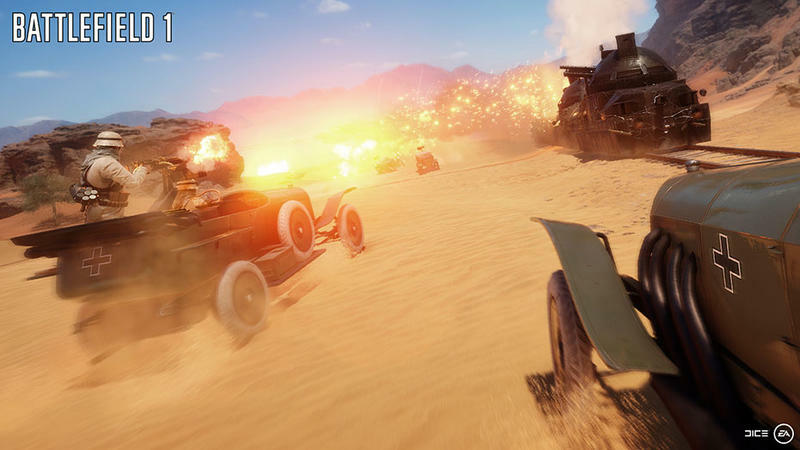 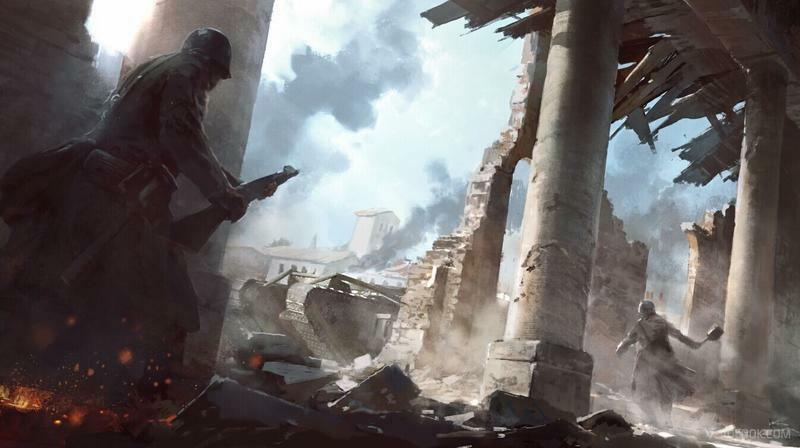 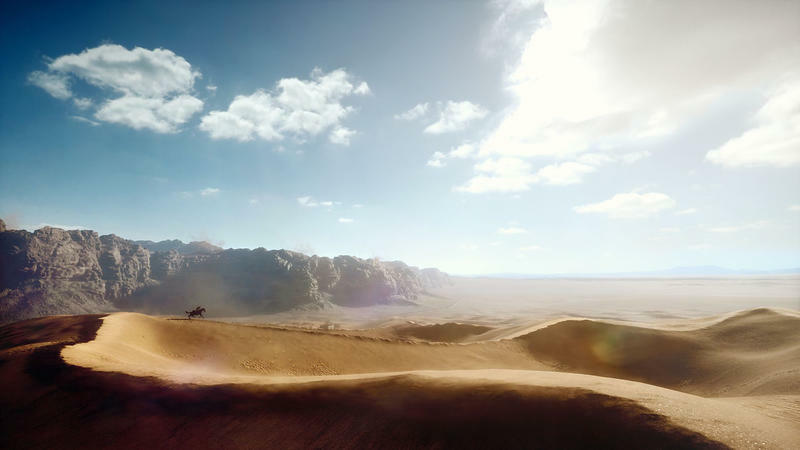 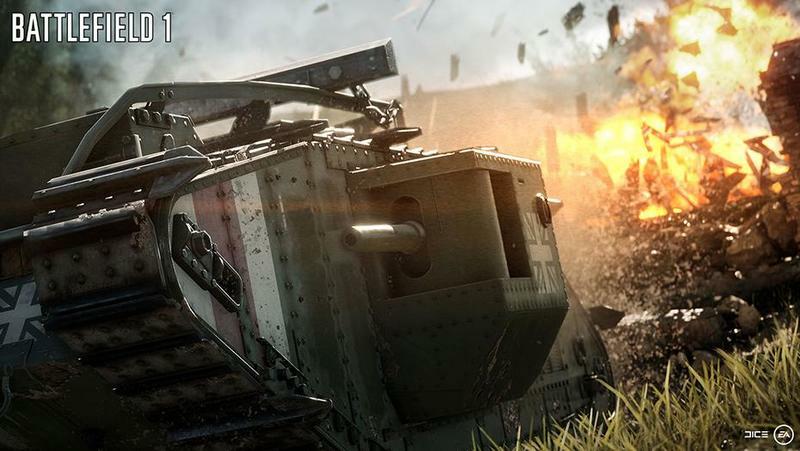 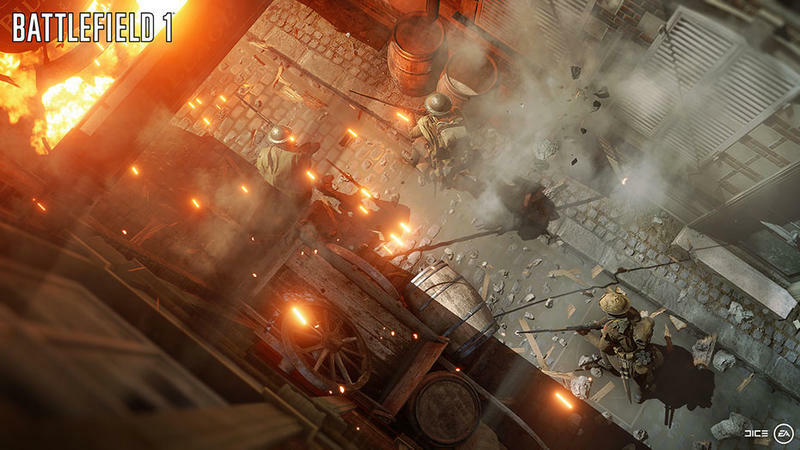 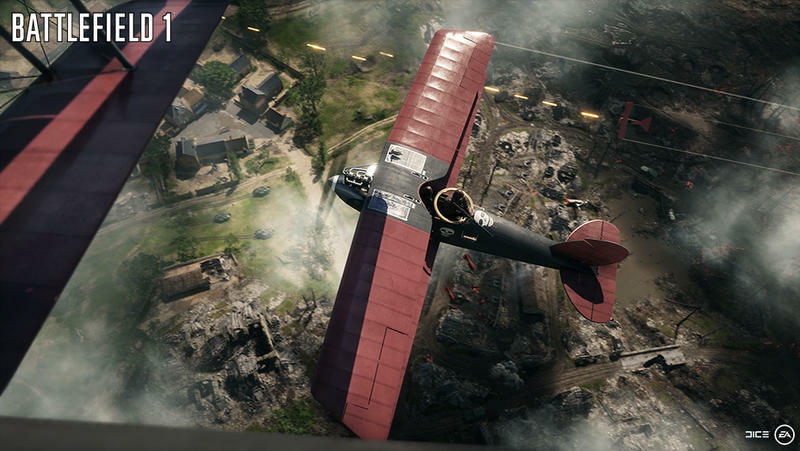 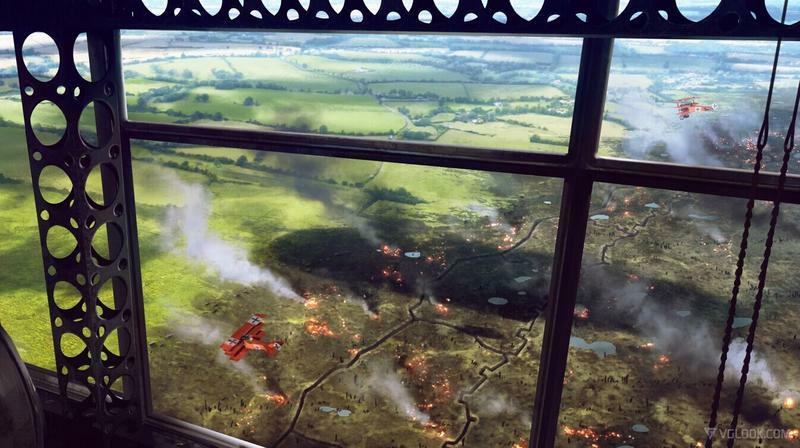 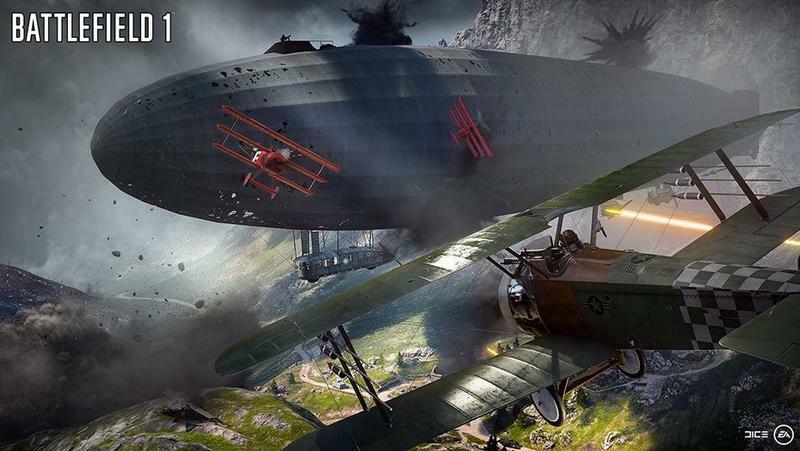 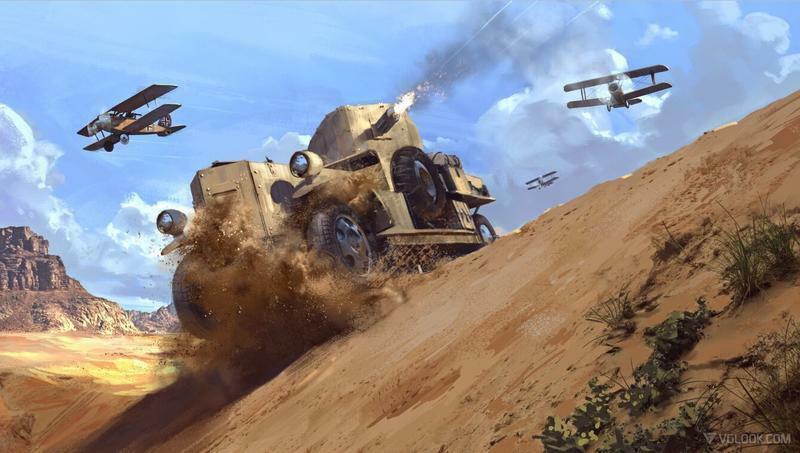 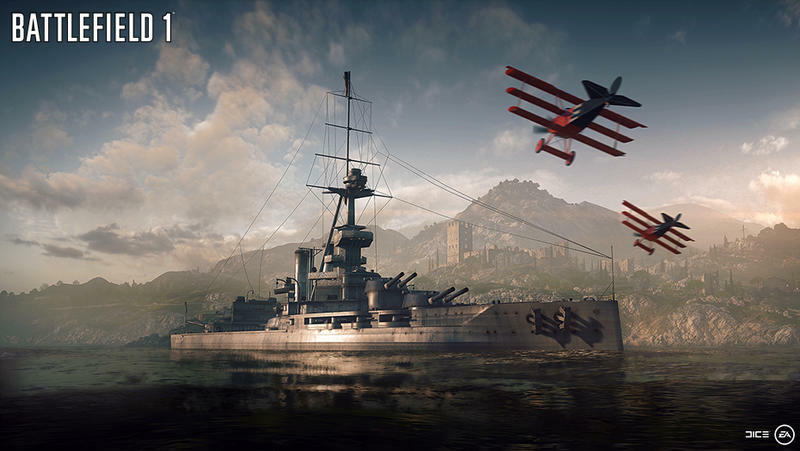 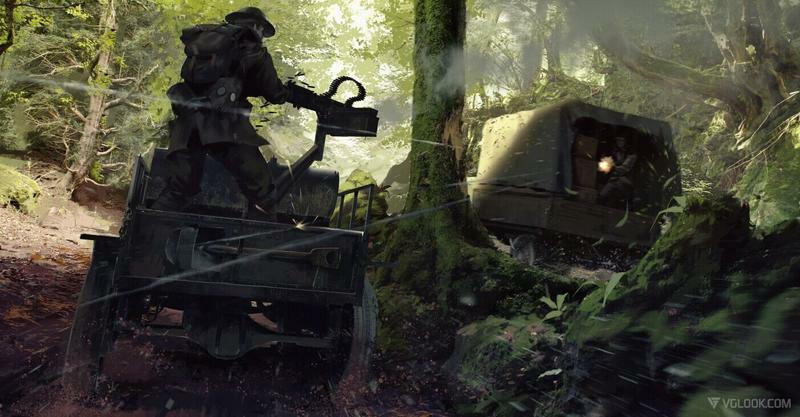 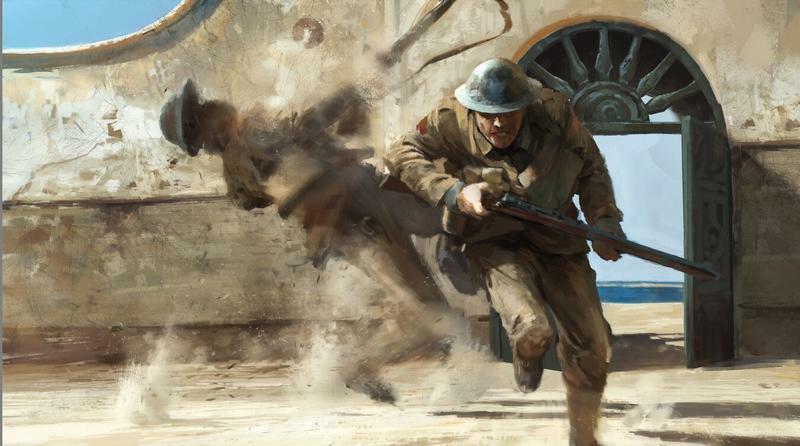 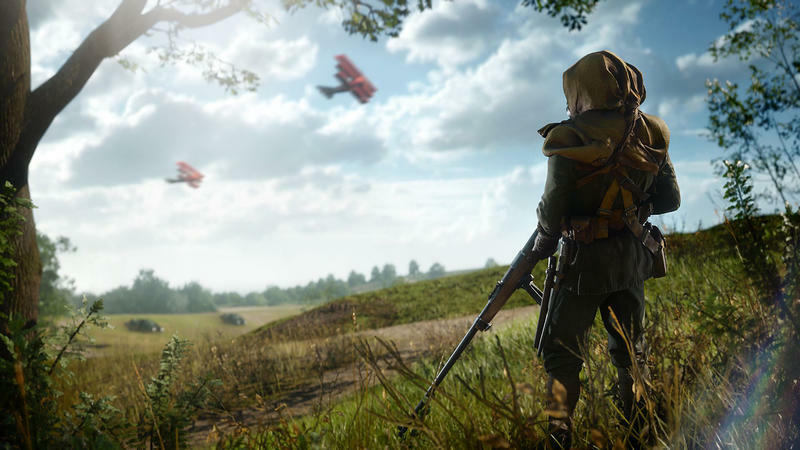 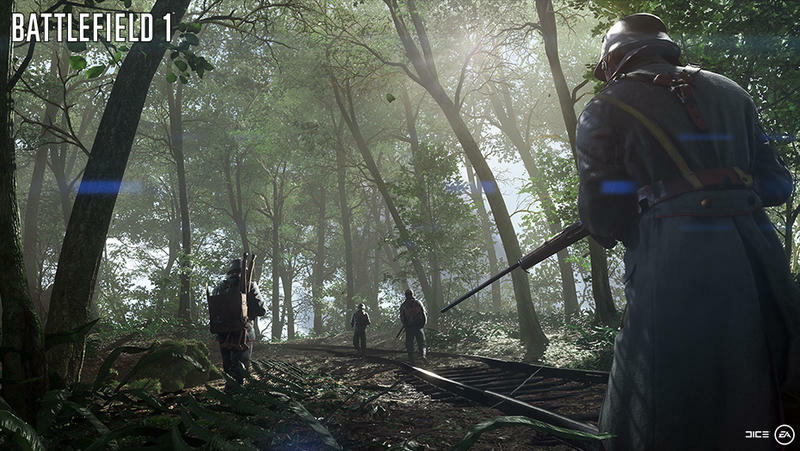 The biggest game of October will most likely be EA’s World War I shooter, Battlefield 1. 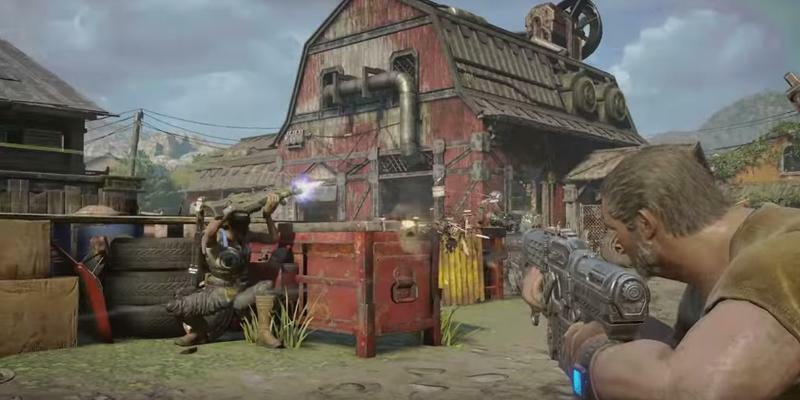 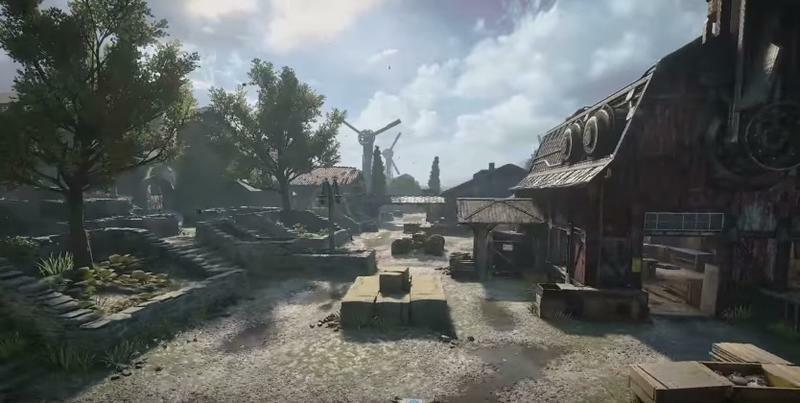 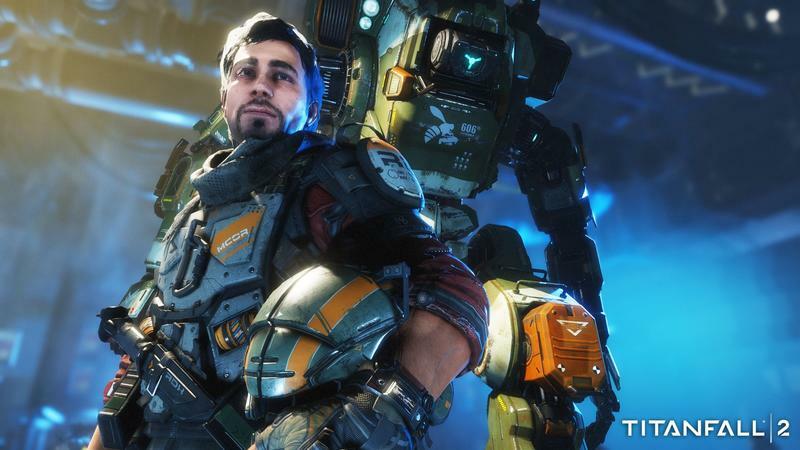 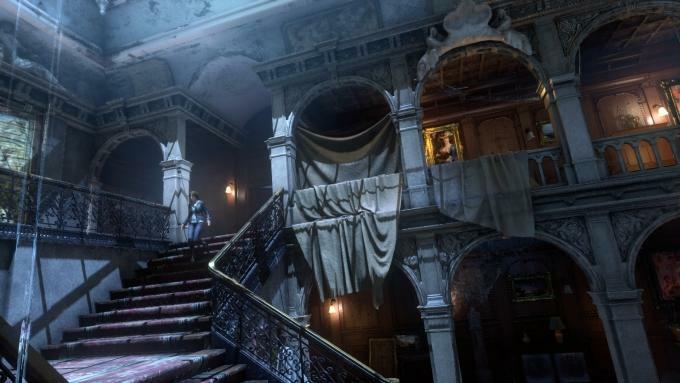 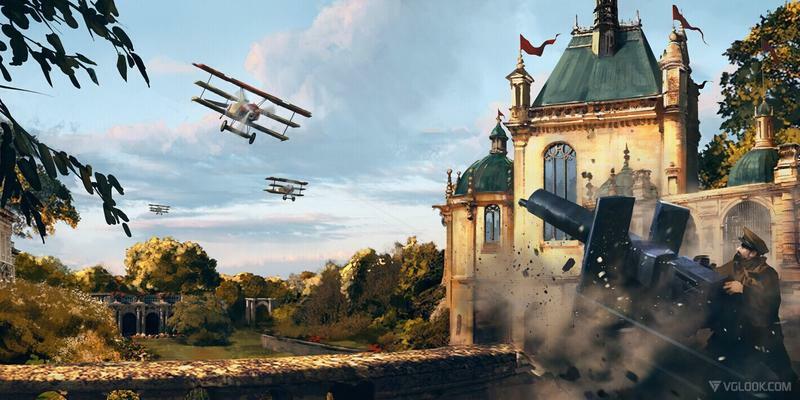 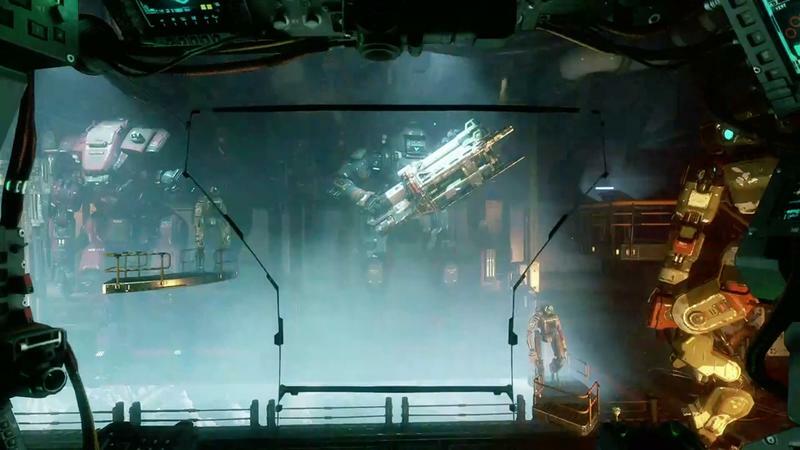 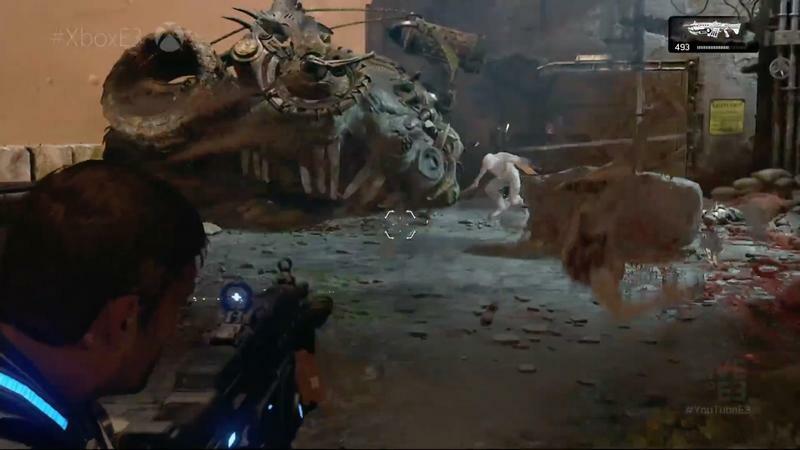 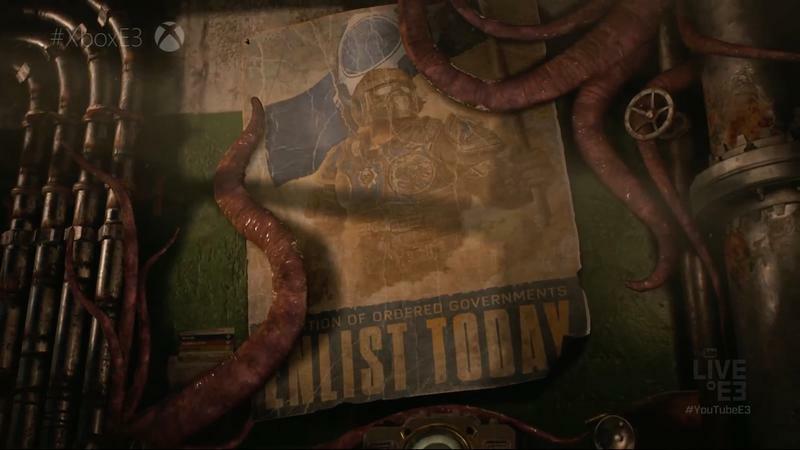 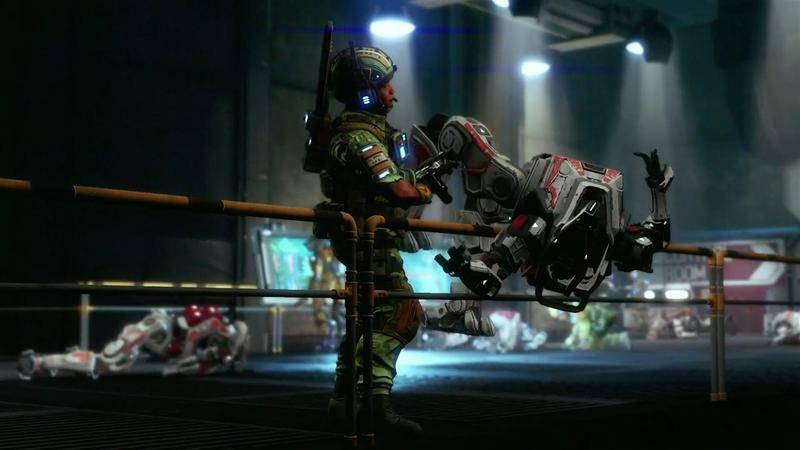 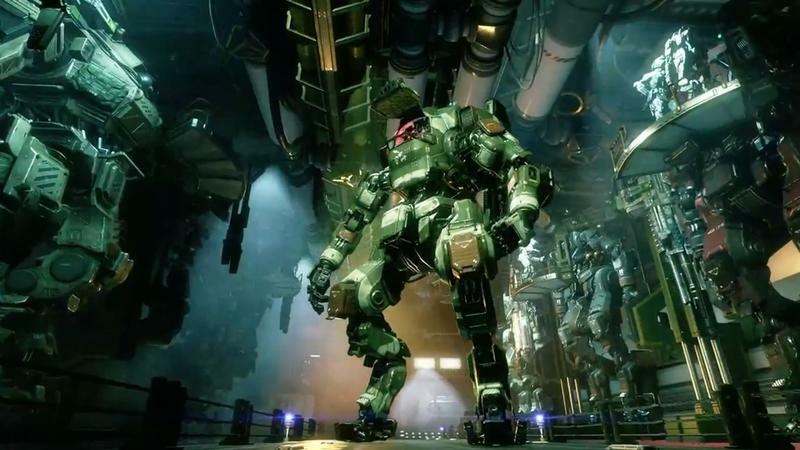 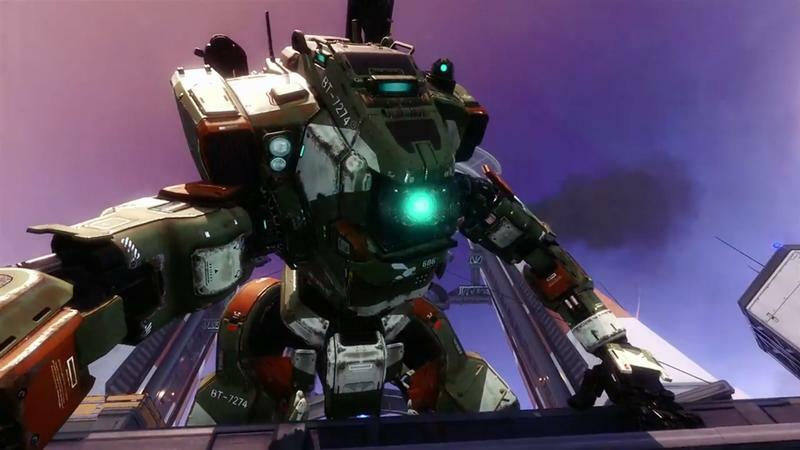 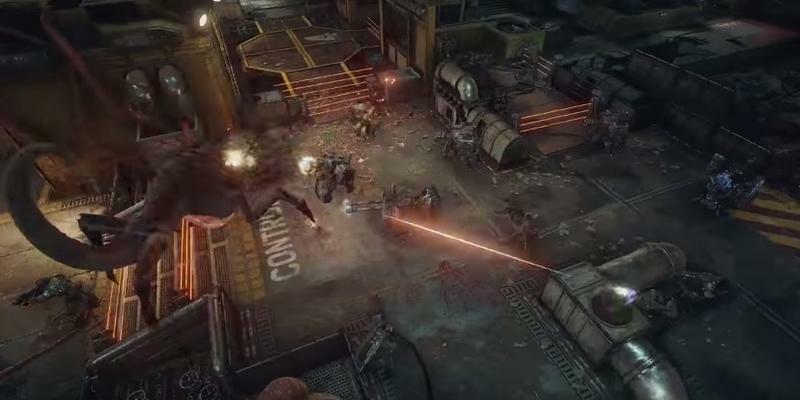 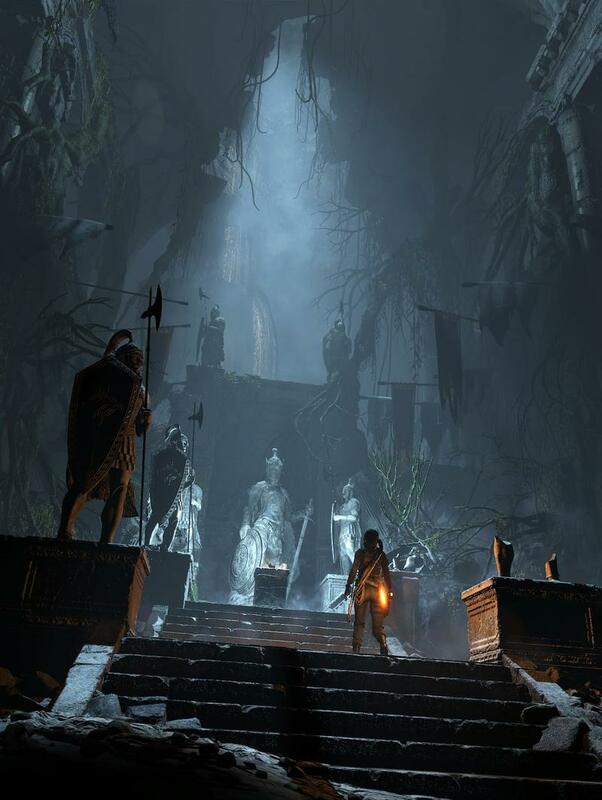 The hype surrounding this game is enormous, and players are itching to flee from the science fiction that dominates the first-person shooter genre and go back to the past. 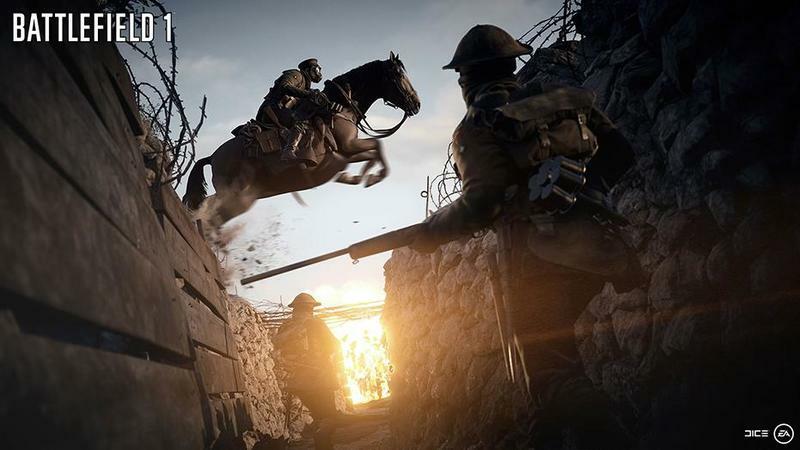 The beta has been met with universal praise and even some hilarious memes thanks to the overly powerful horses. 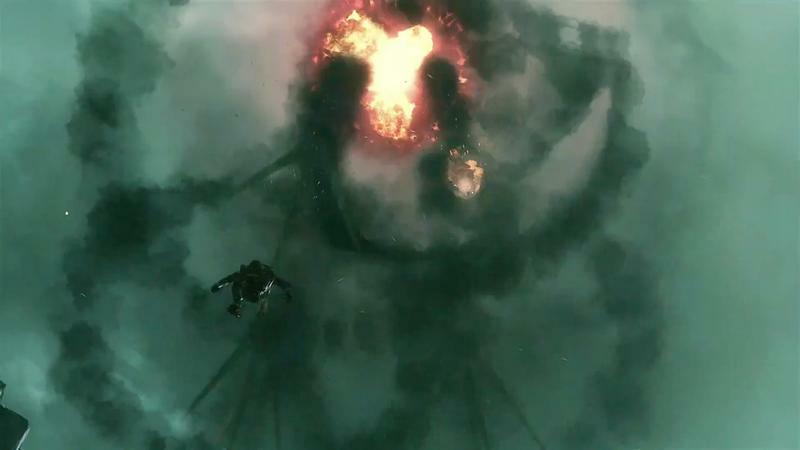 This has the makings of a blockbuster hit, and the only thing that could knock it down a peg or two is a botched launch. 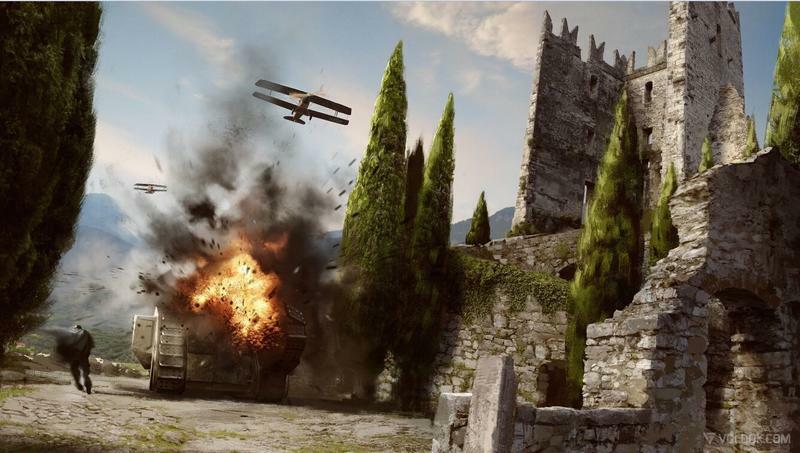 Something tells me EA is pulling out all the stops to make sure that doesn’t happen. 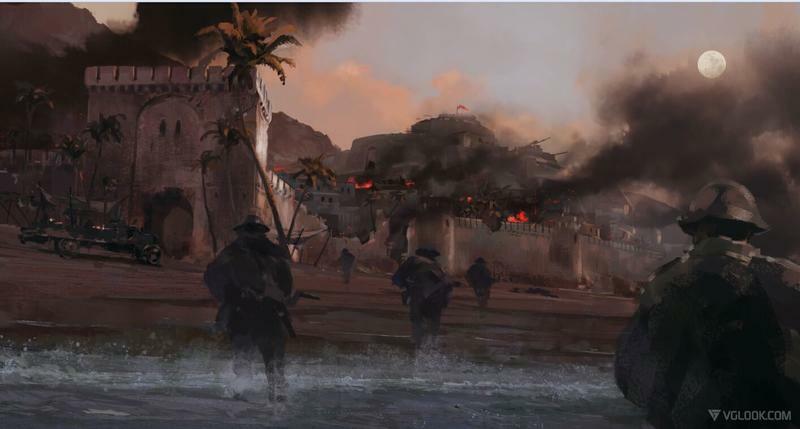 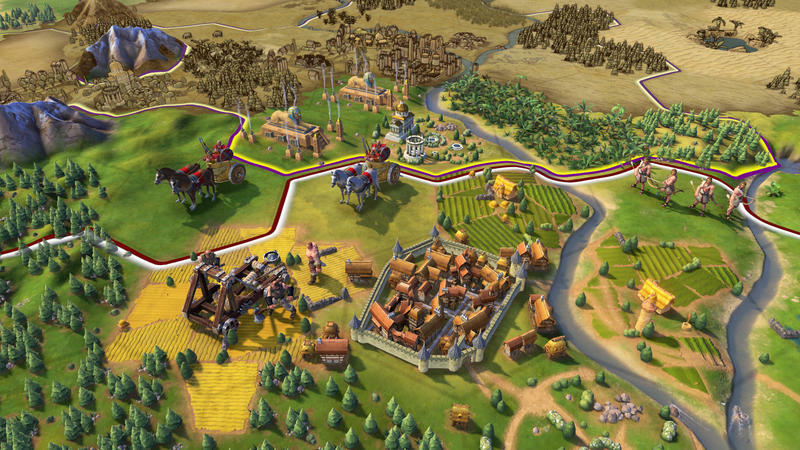 History’s greatest strategy series returns with its biggest game yet. 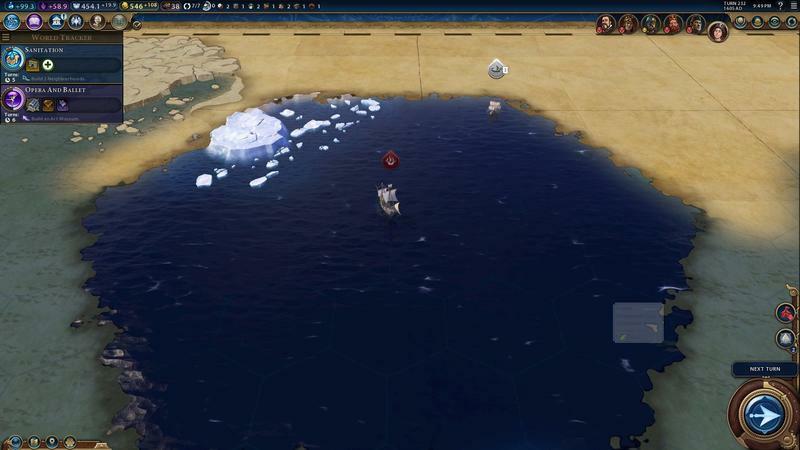 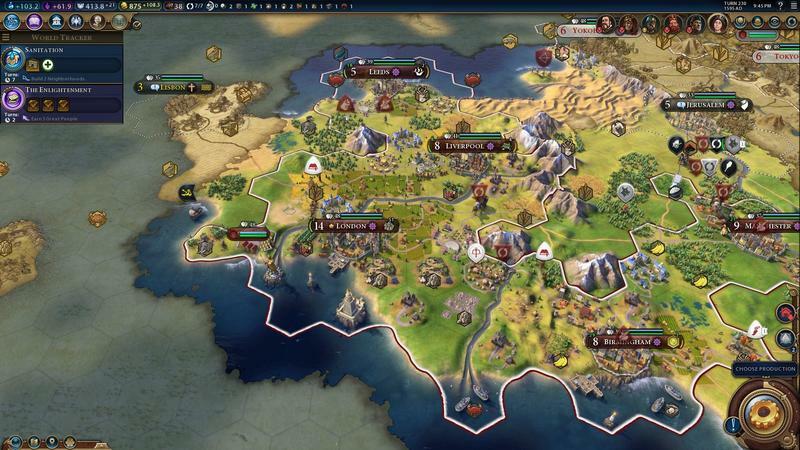 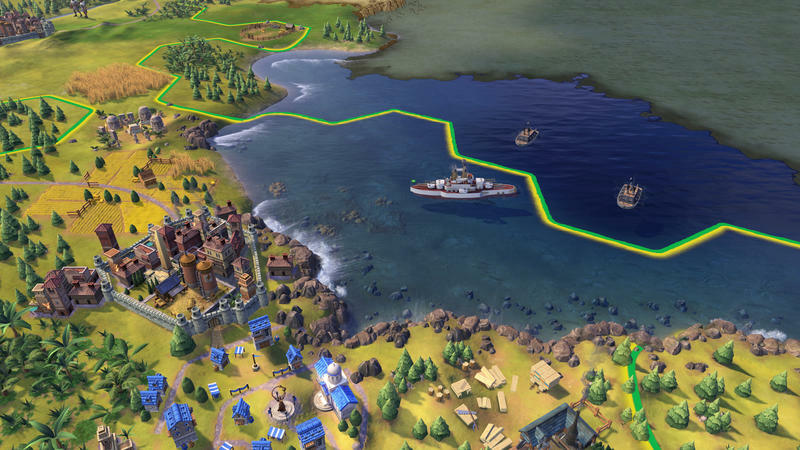 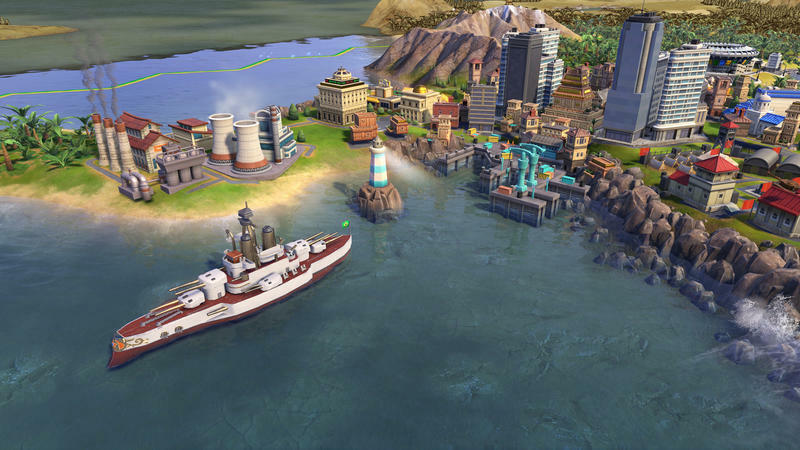 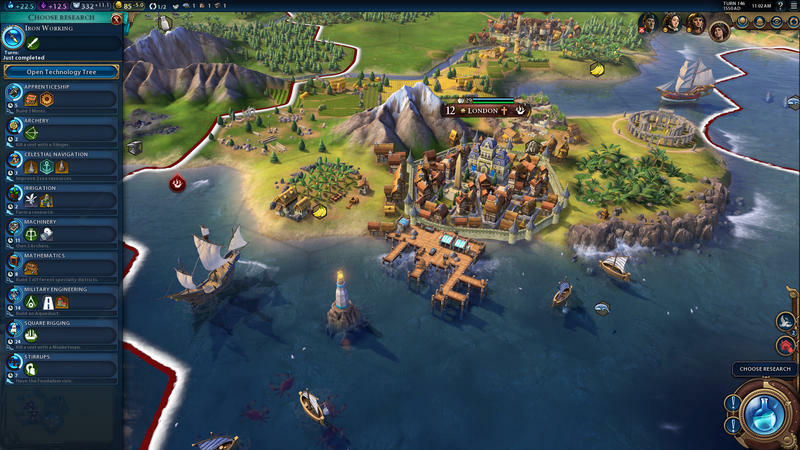 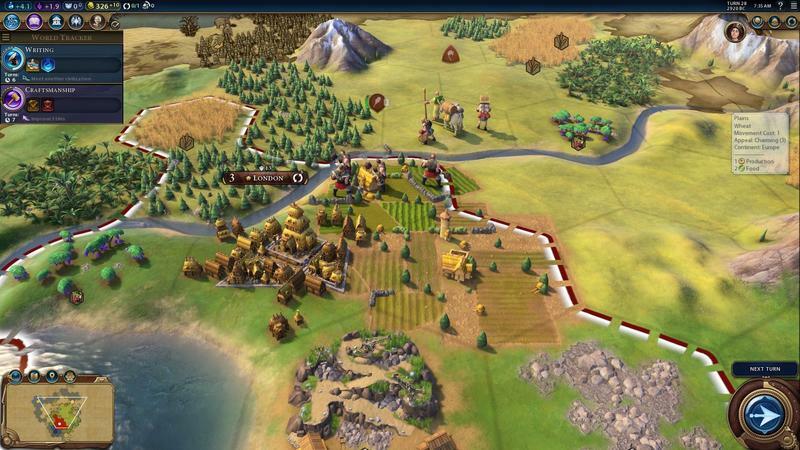 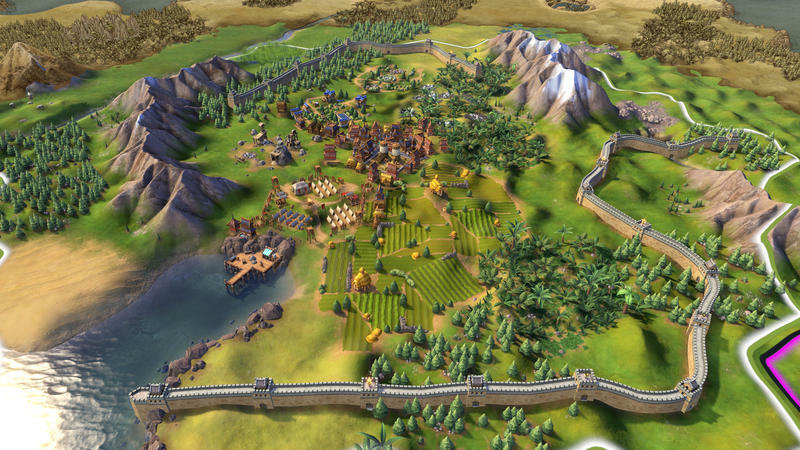 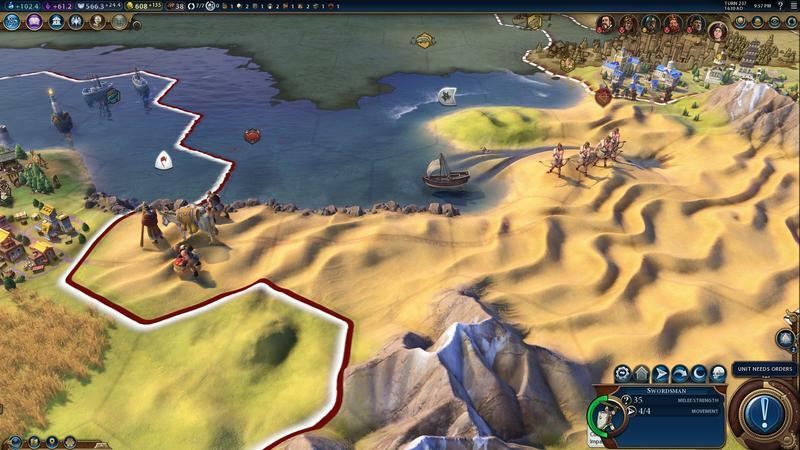 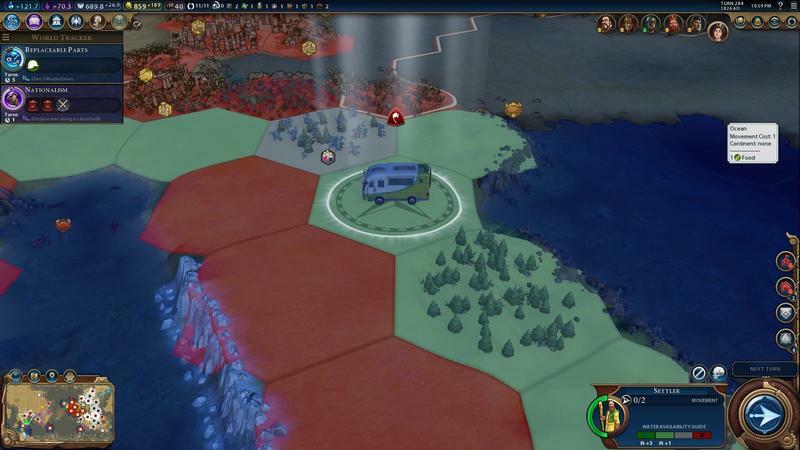 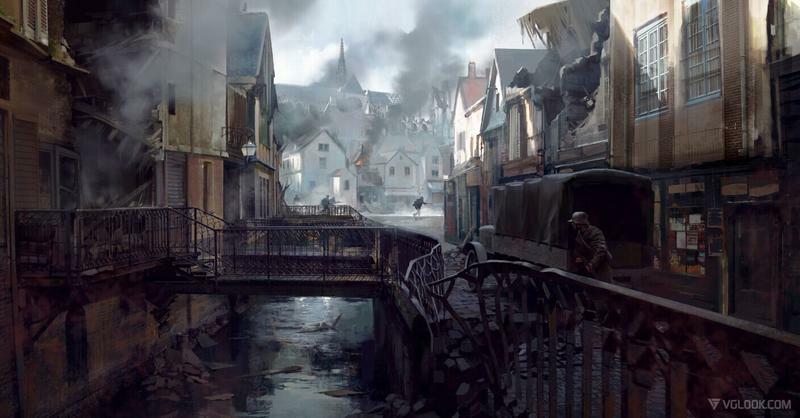 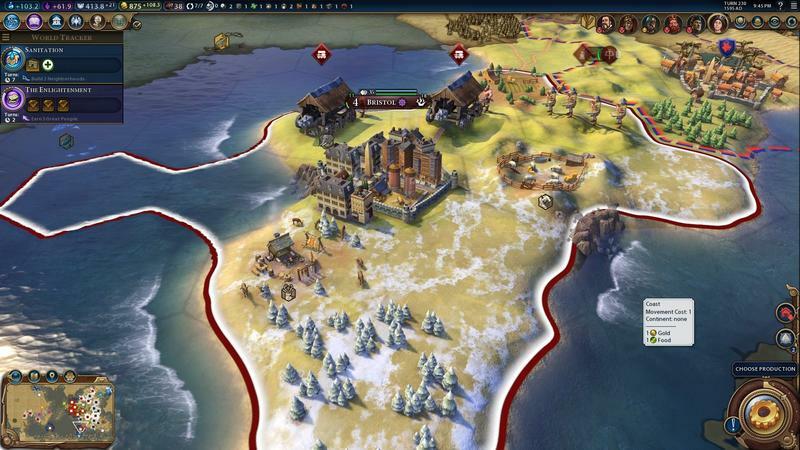 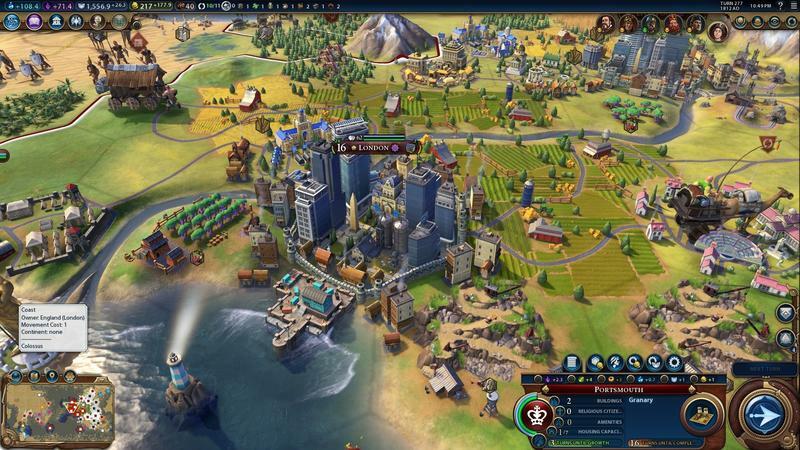 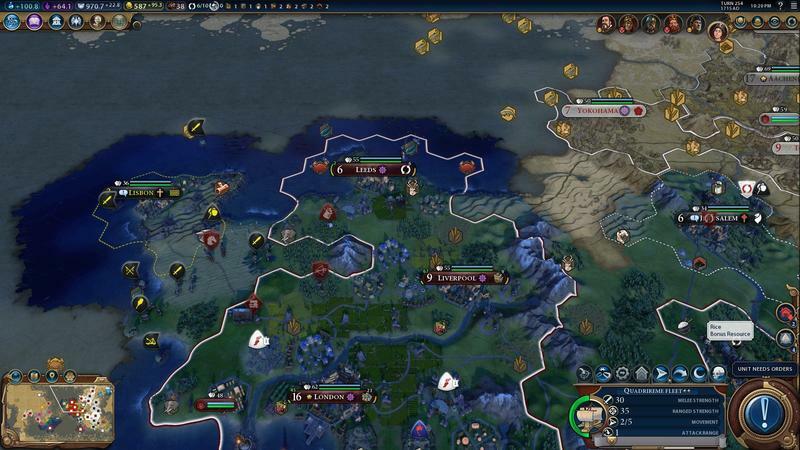 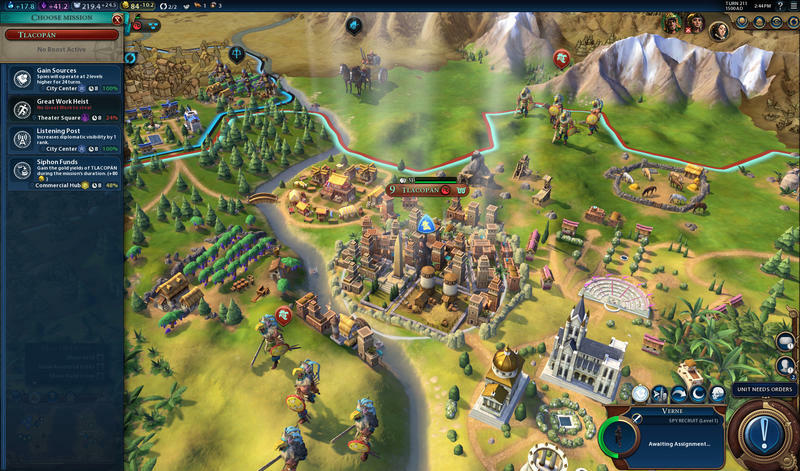 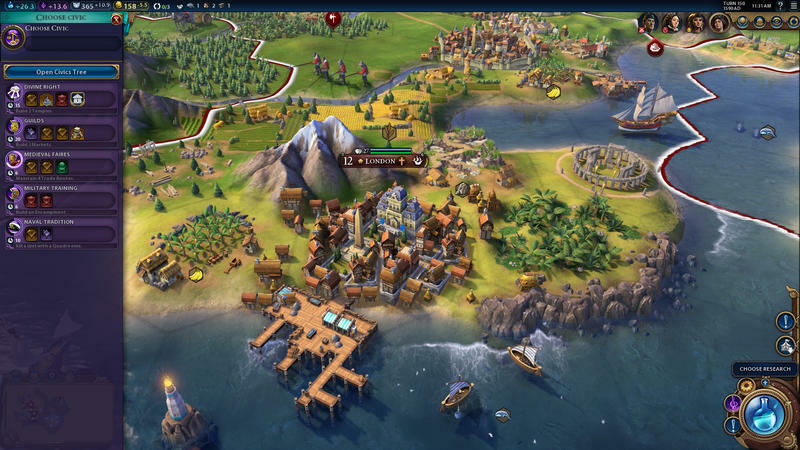 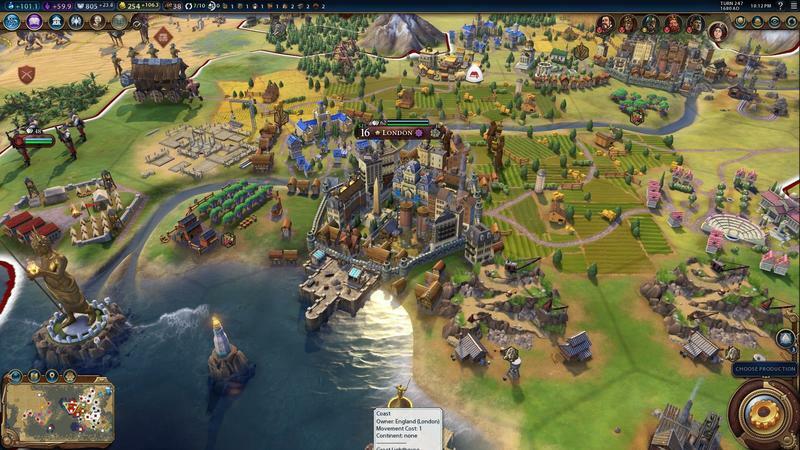 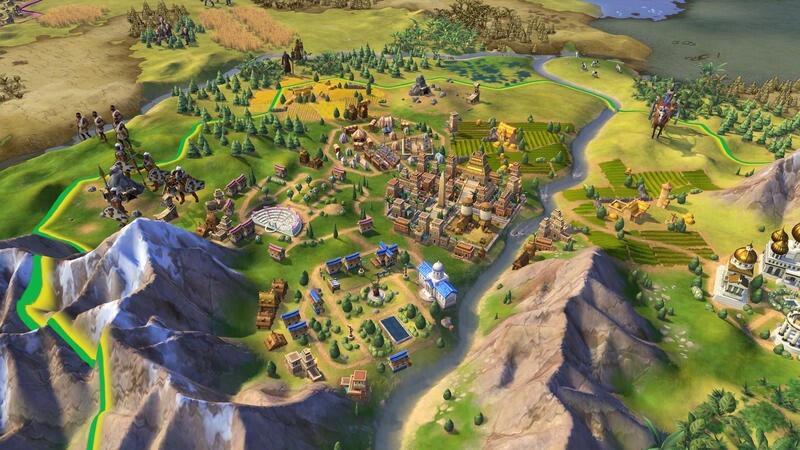 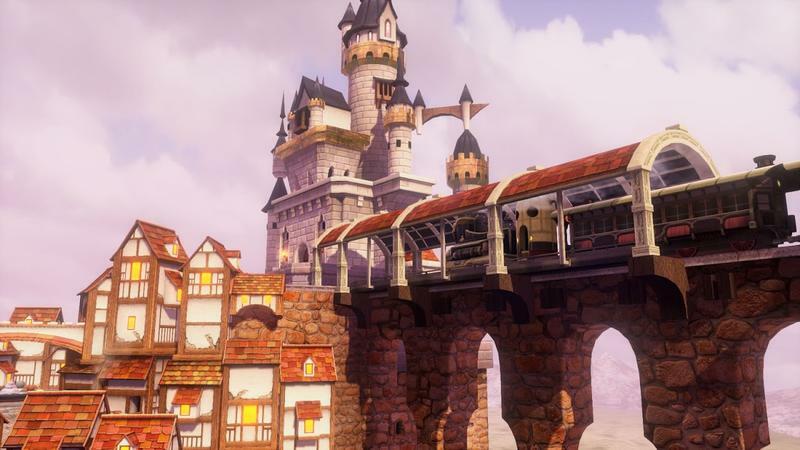 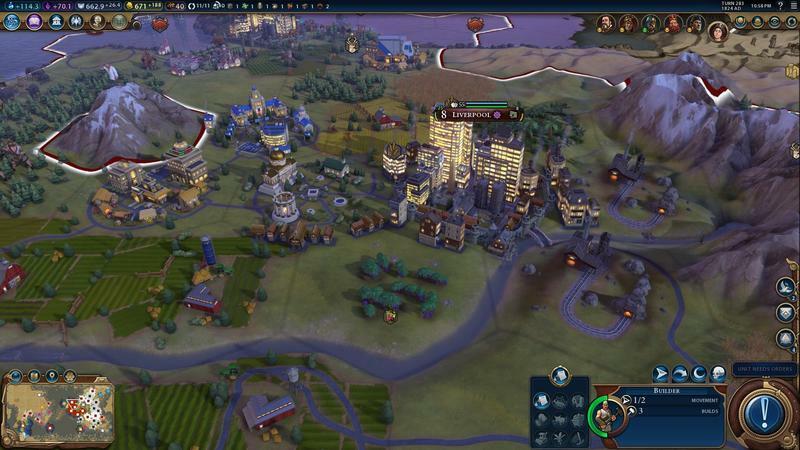 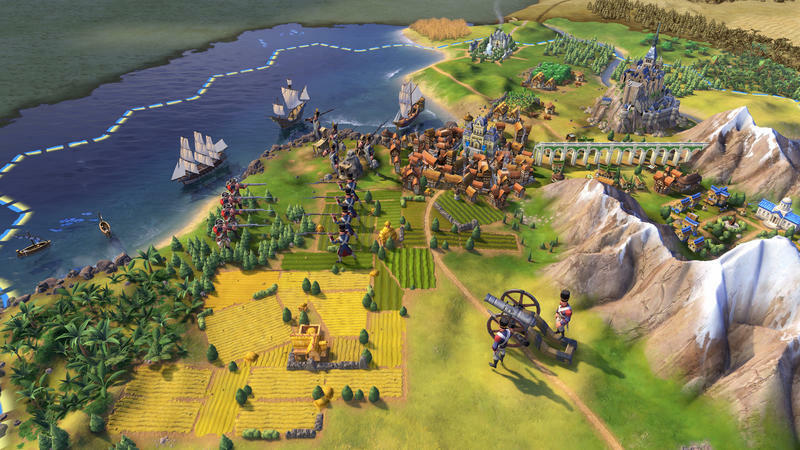 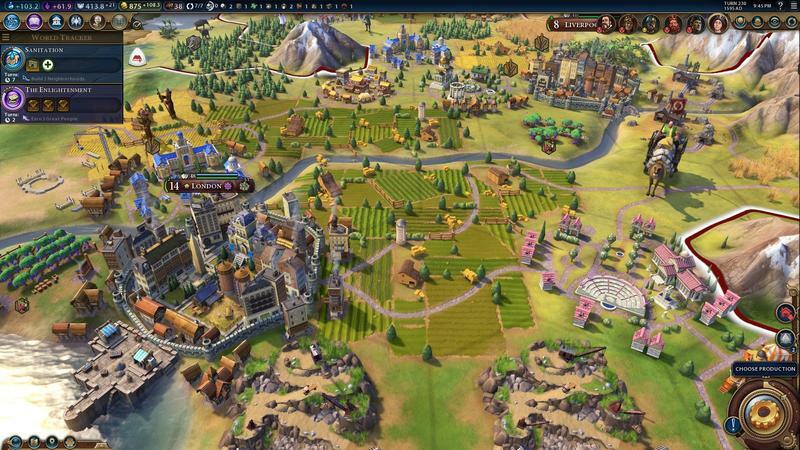 Civilization is a staple of PC gaming history, and each release is an event in and of itself. 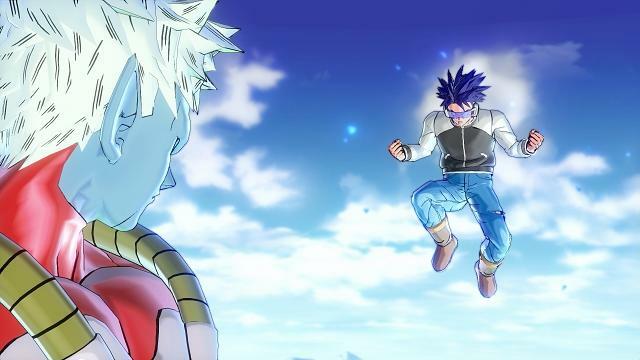 Why the series doesn’t demand as much success as it once did is beyond me, but this should turn out to be one of the highest rated games of the month. 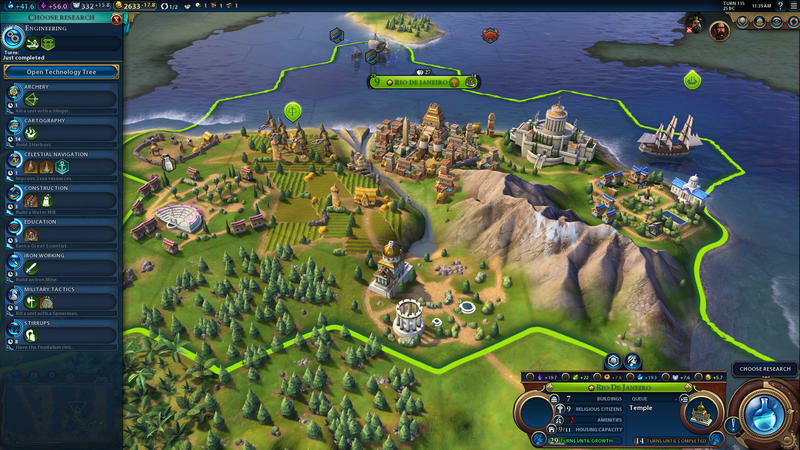 Just one more turn, that’s all I need! 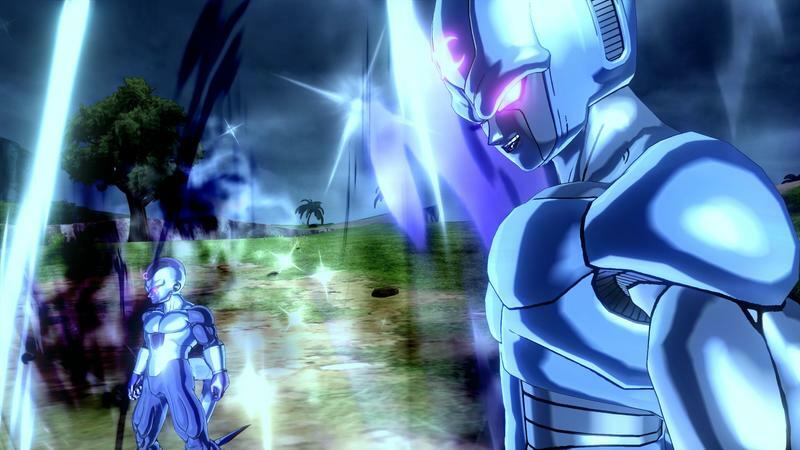 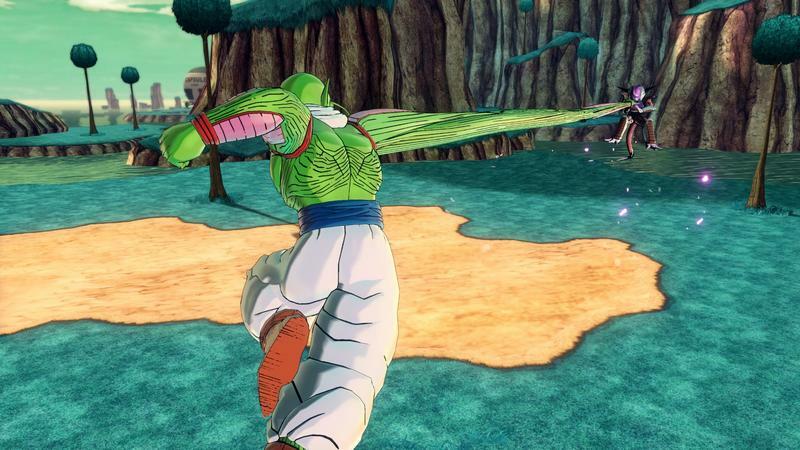 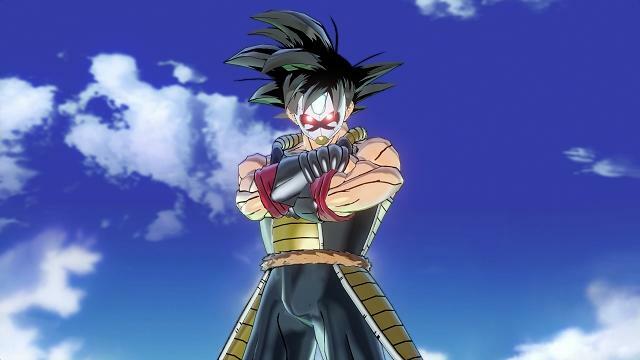 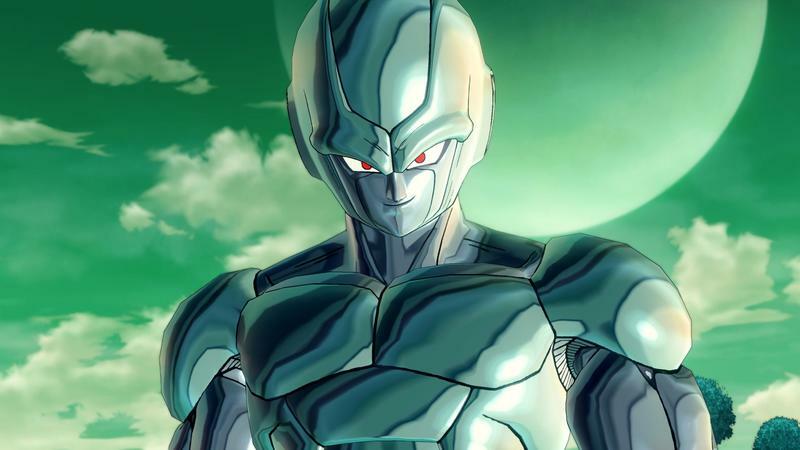 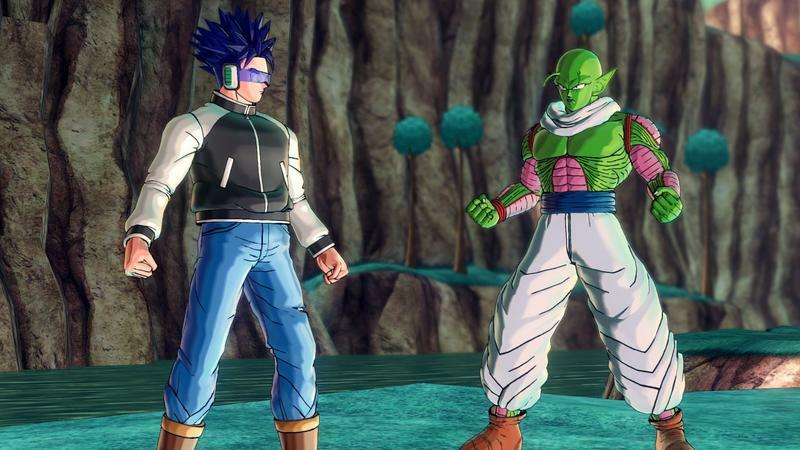 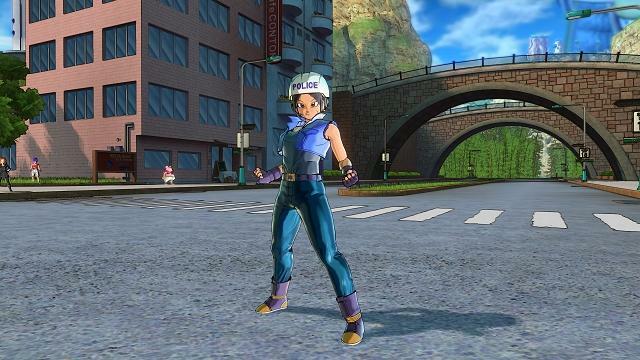 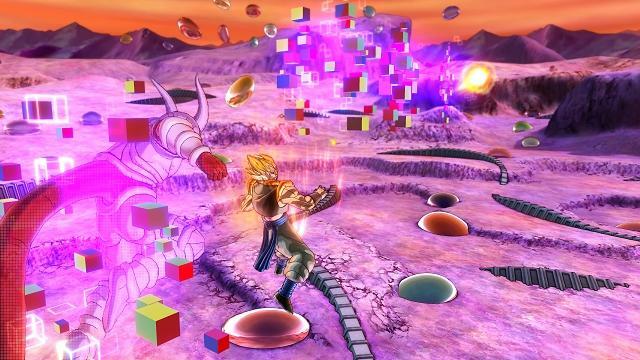 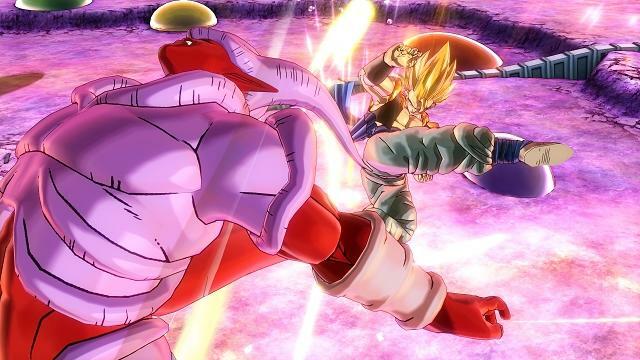 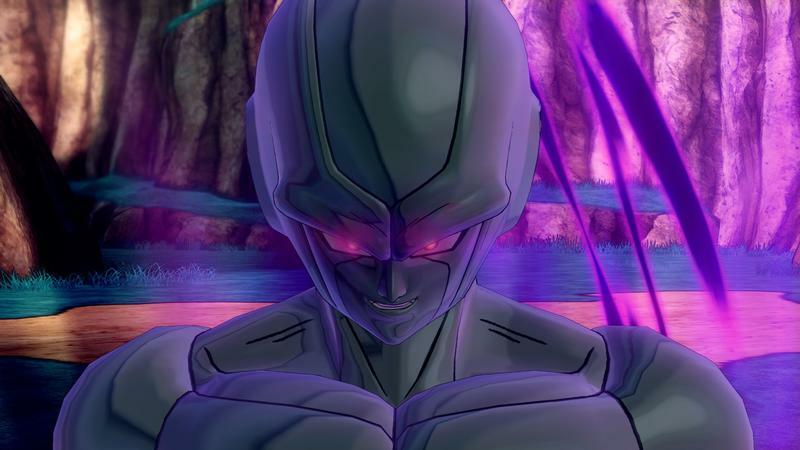 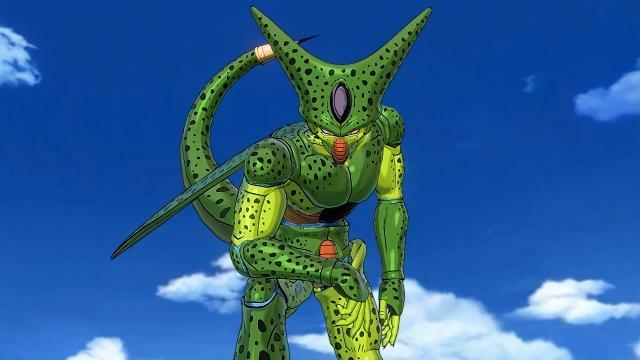 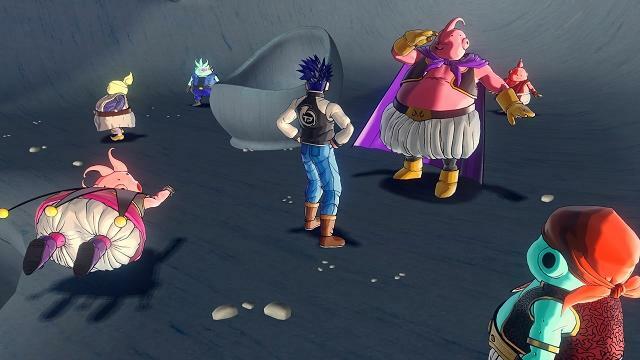 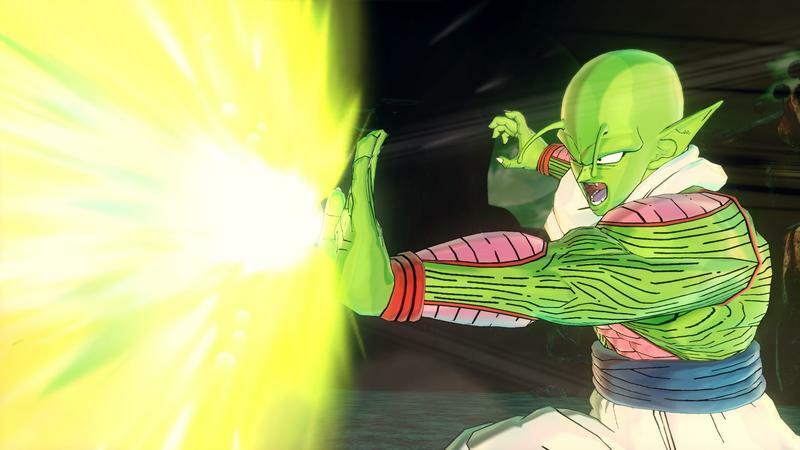 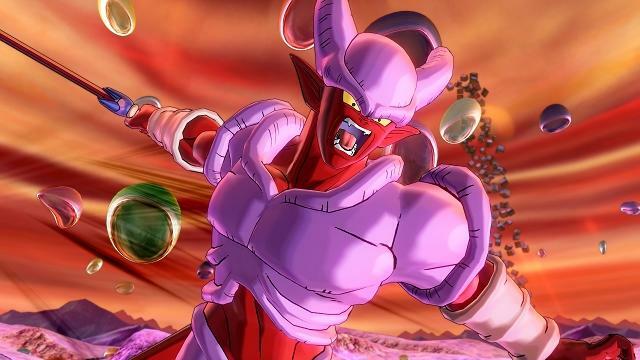 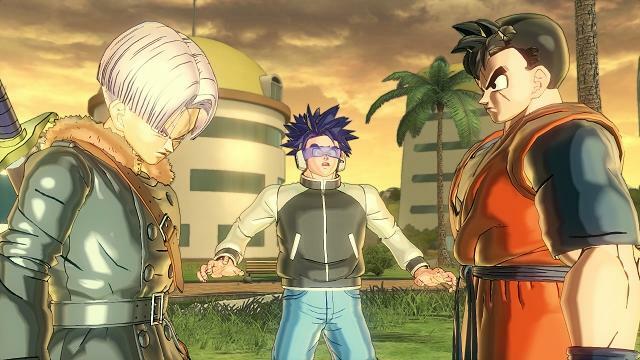 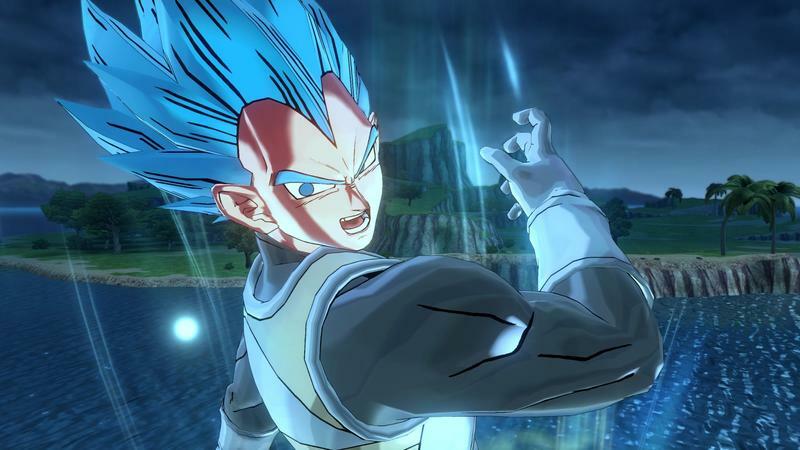 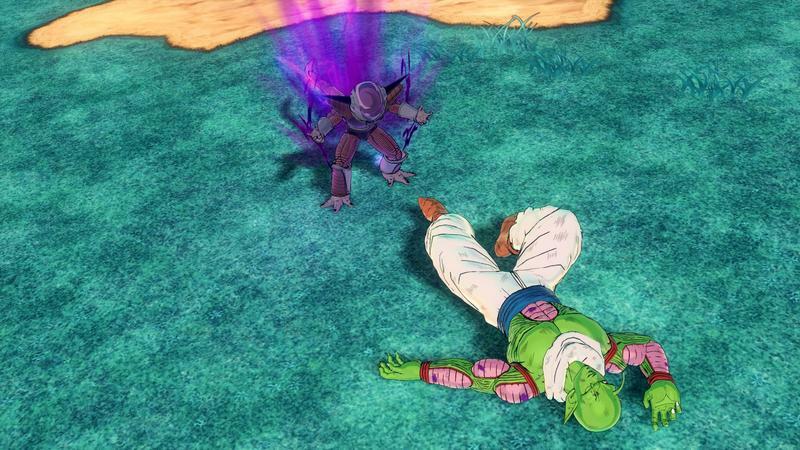 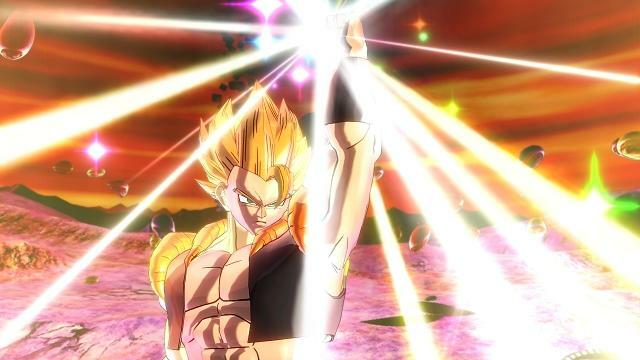 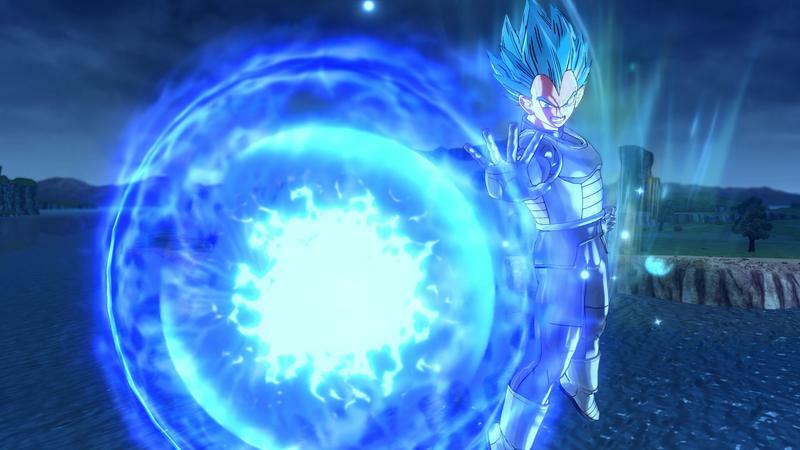 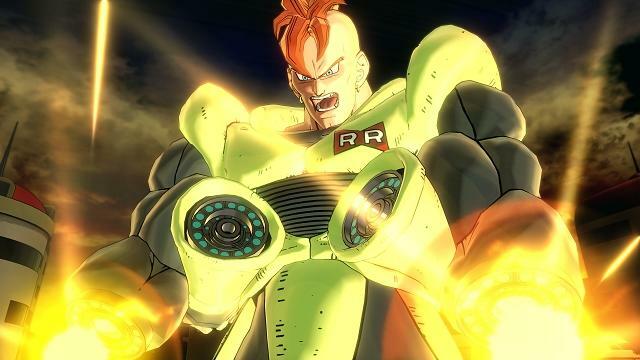 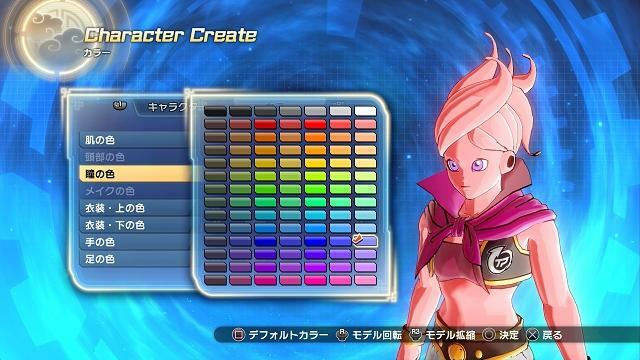 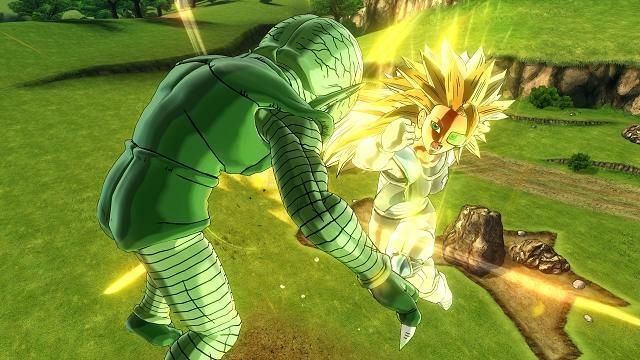 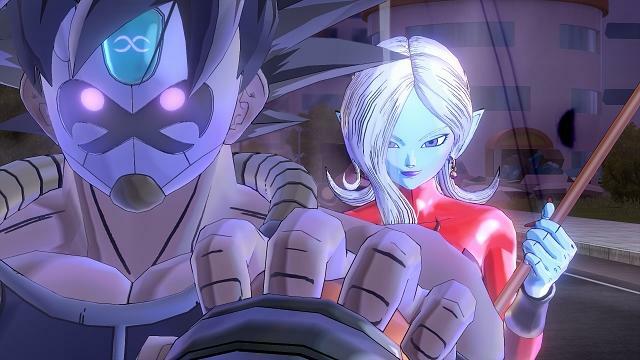 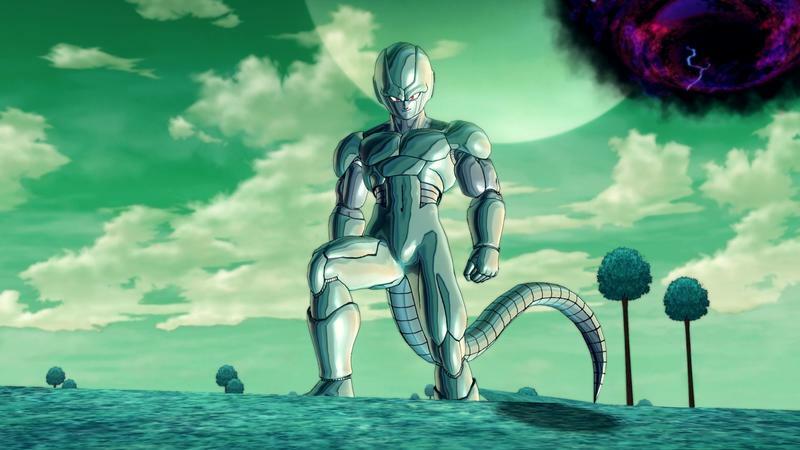 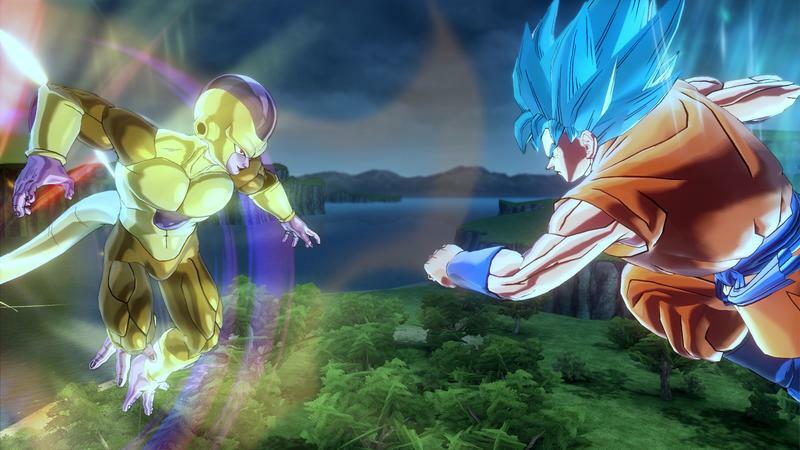 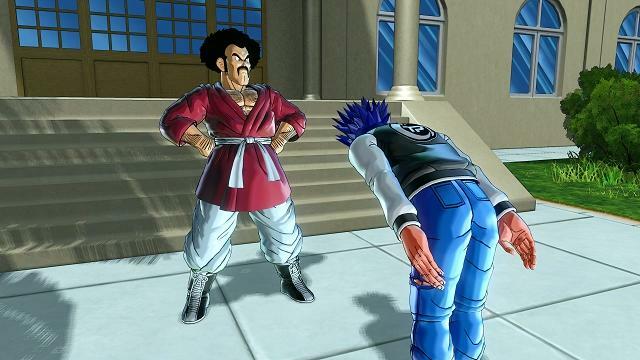 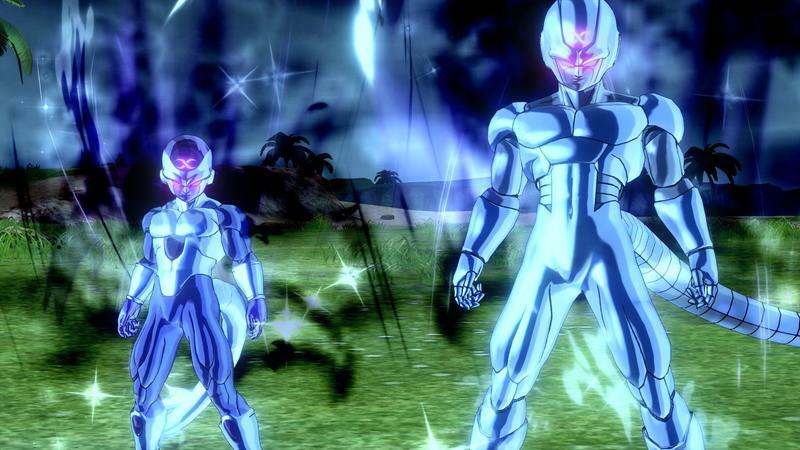 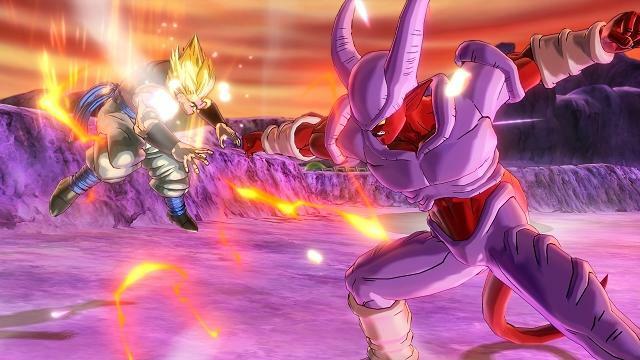 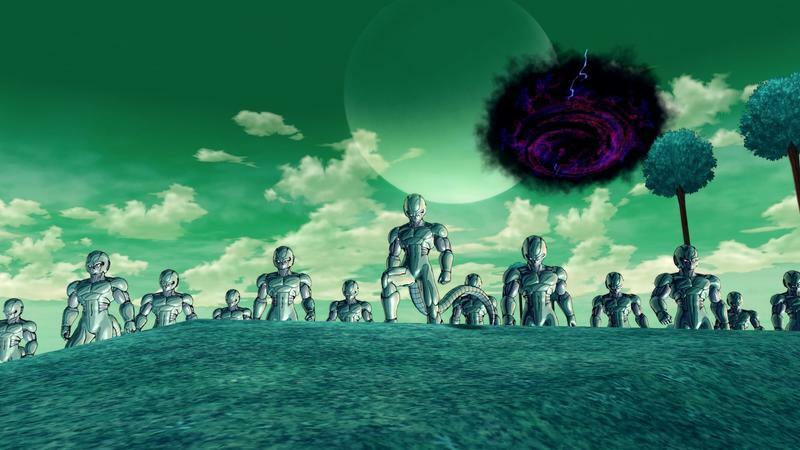 Bandai Namco is looking to replicate the success it saw with the first Dragon Ball Xenoverse game, which turned out to be one of the most critically lauded at the time. 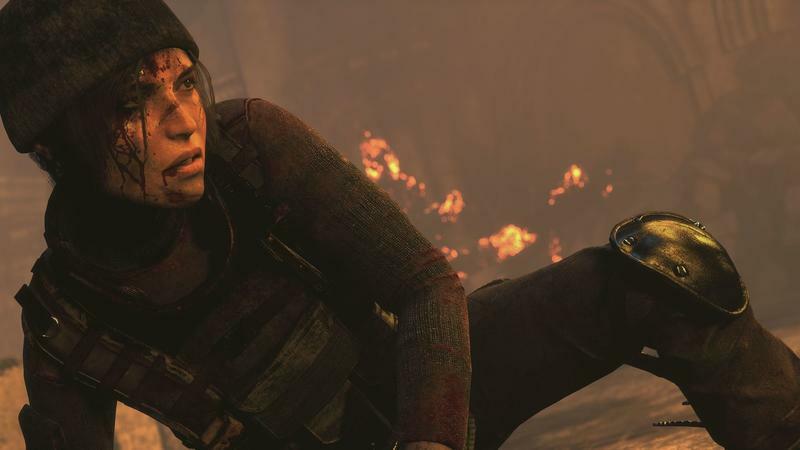 It is hyping this sequel as bigger and better now that it is no longer being held back by the Xbox 360 and PlayStation 3, but from my experience, it looks and feels almost exactly the same. 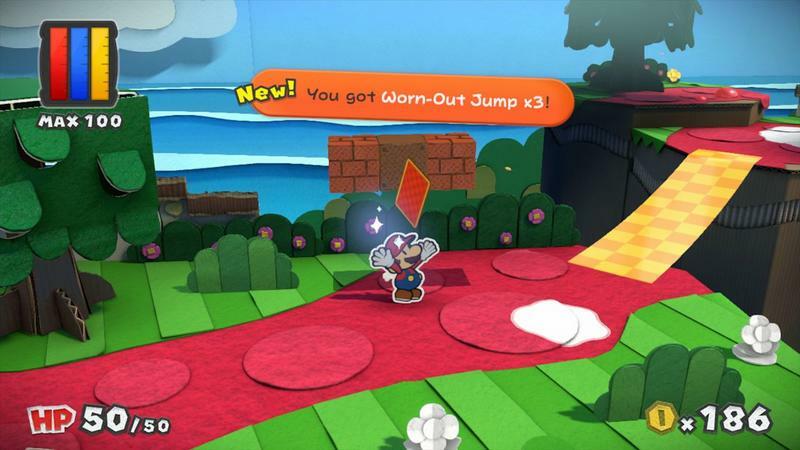 That’s not exactly a problem, though. 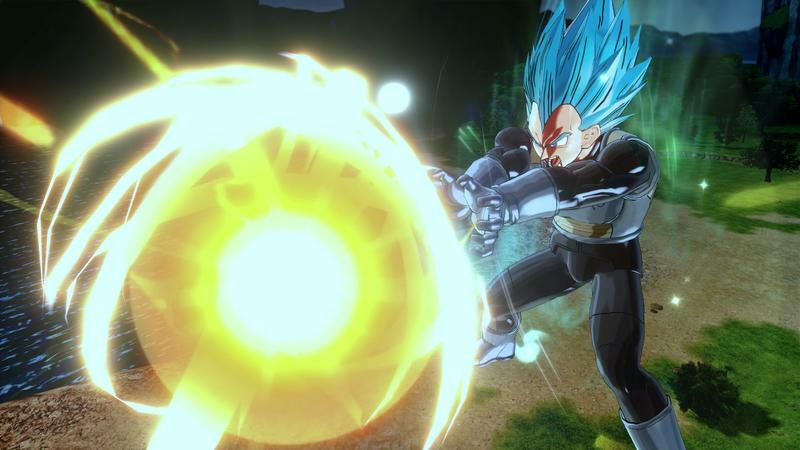 Bandai Namco has a winning formula on its hands here with a popular franchise, and depth isn’t the highest thing on my priority when it comes to losing myself to anime fanboyism. 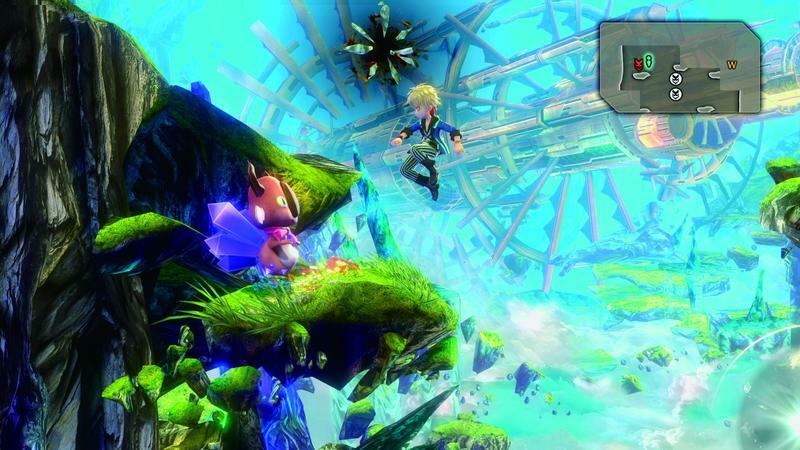 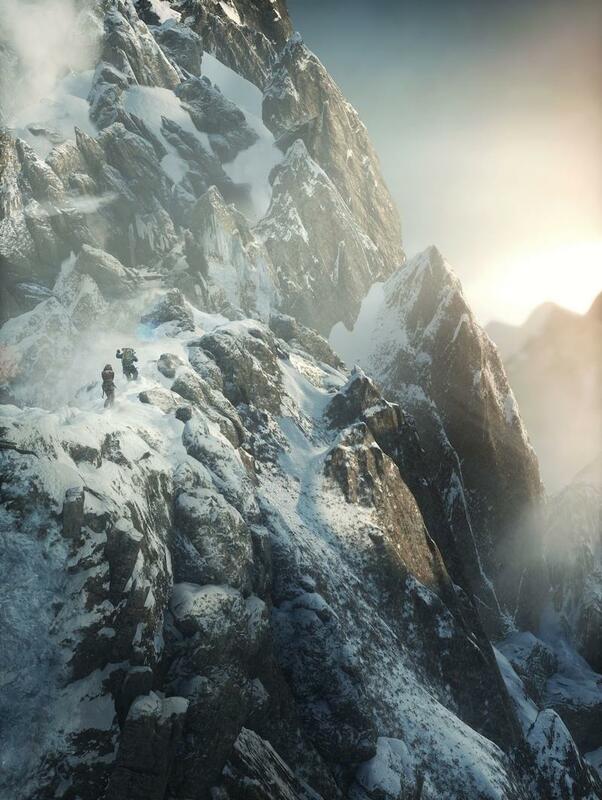 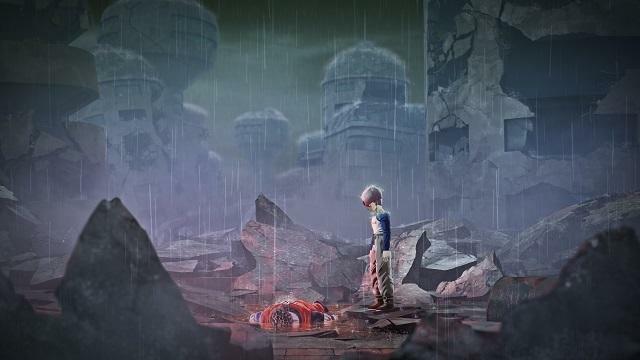 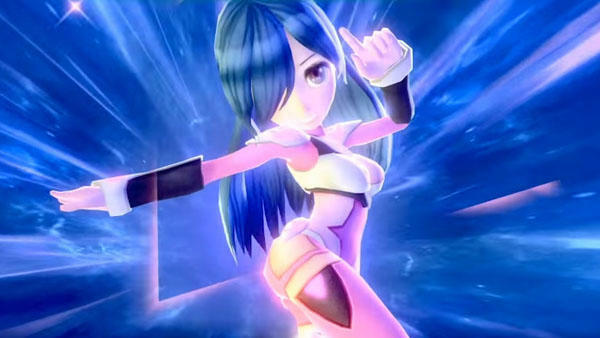 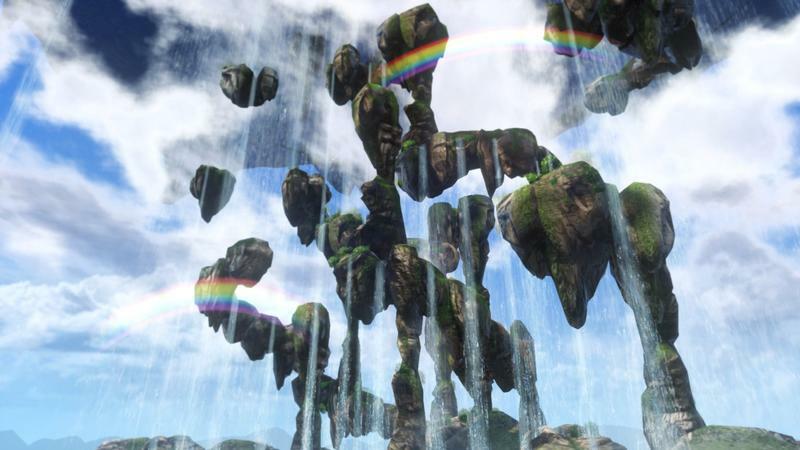 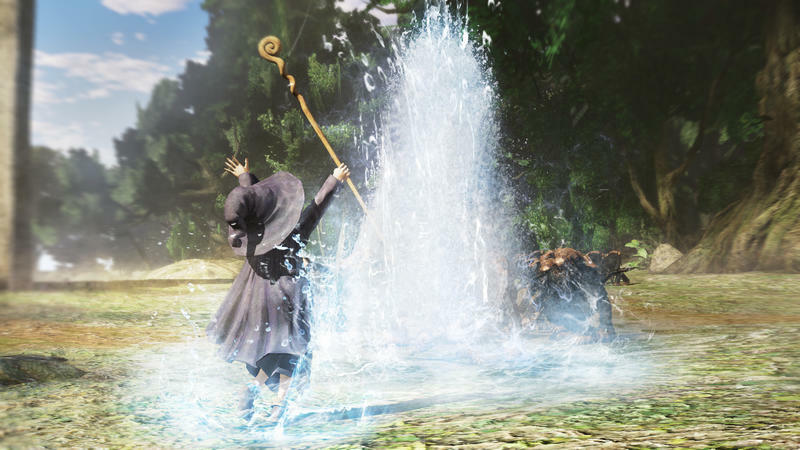 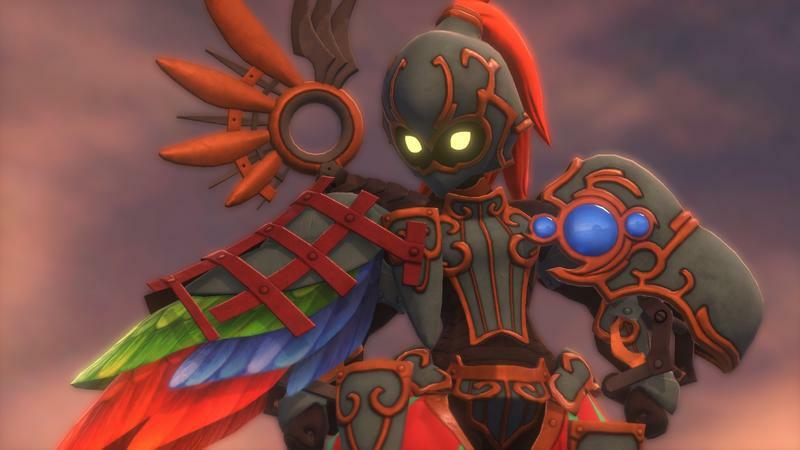 Another Square Enix title that is shaping up to be something of a surprise hit. 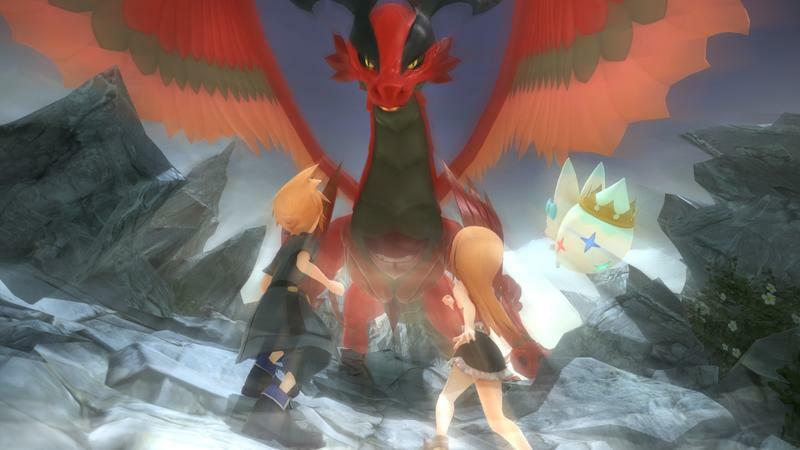 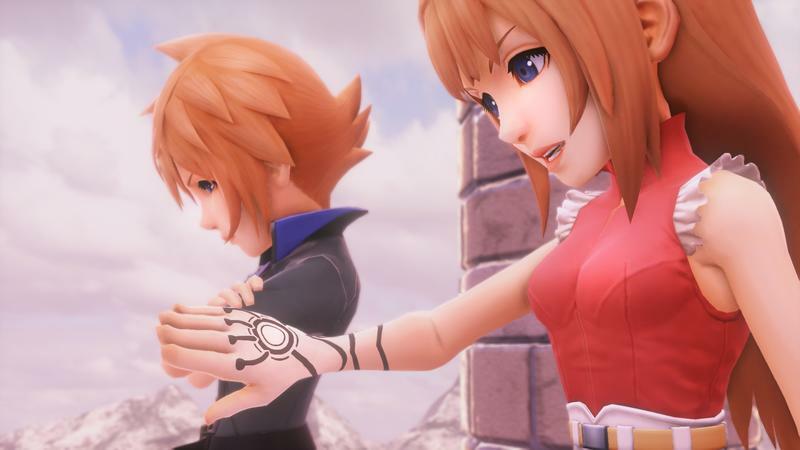 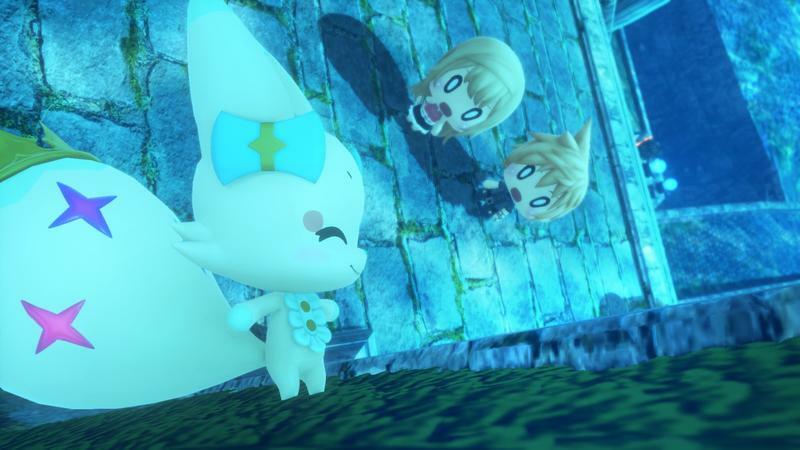 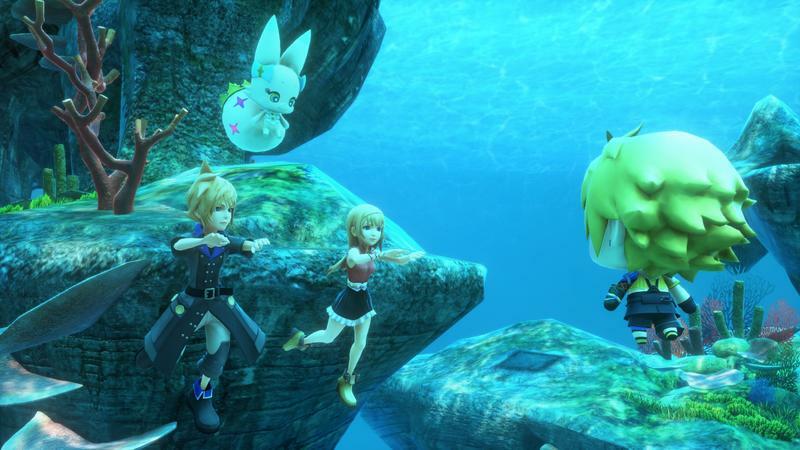 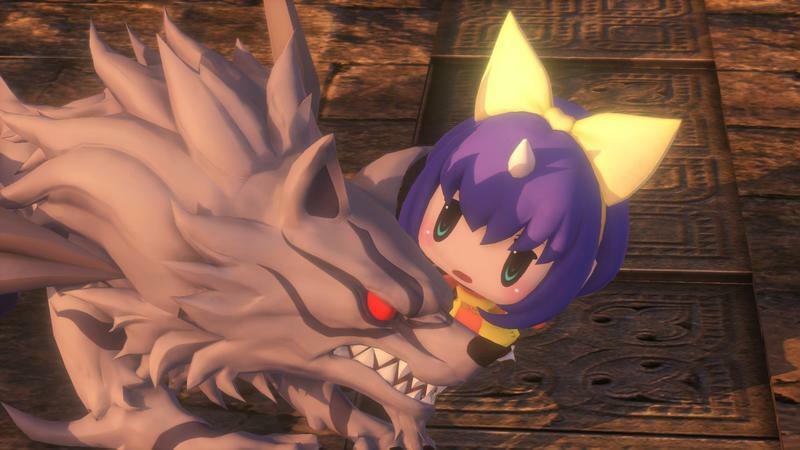 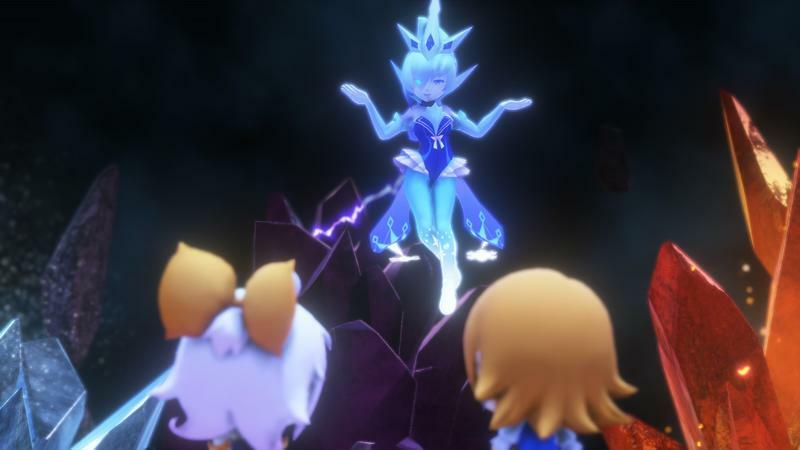 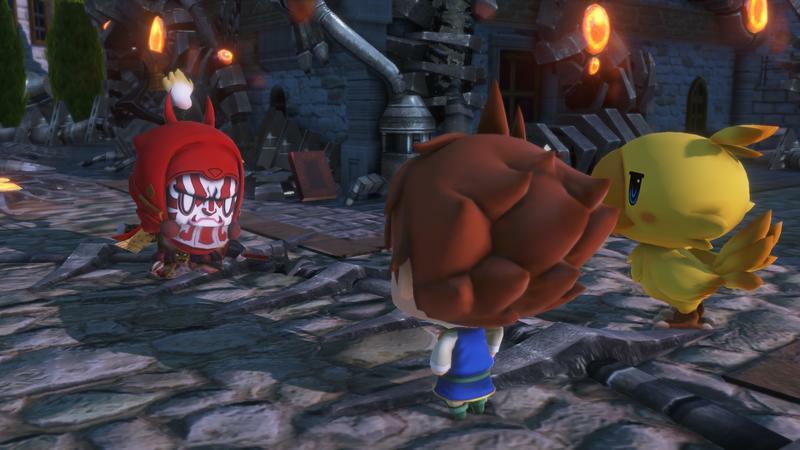 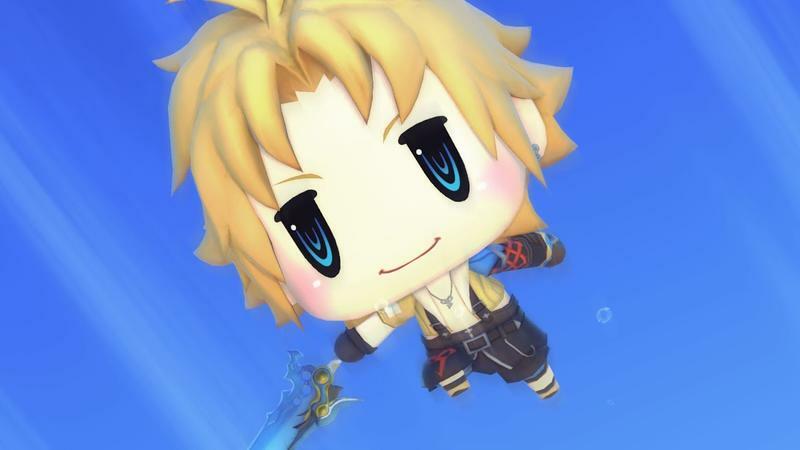 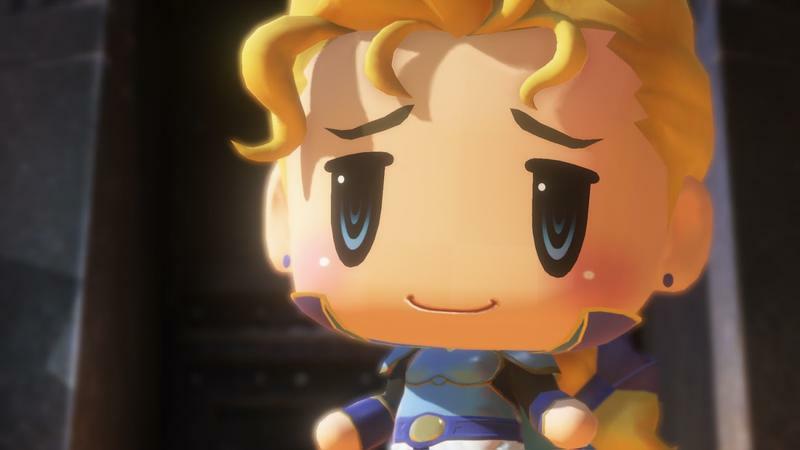 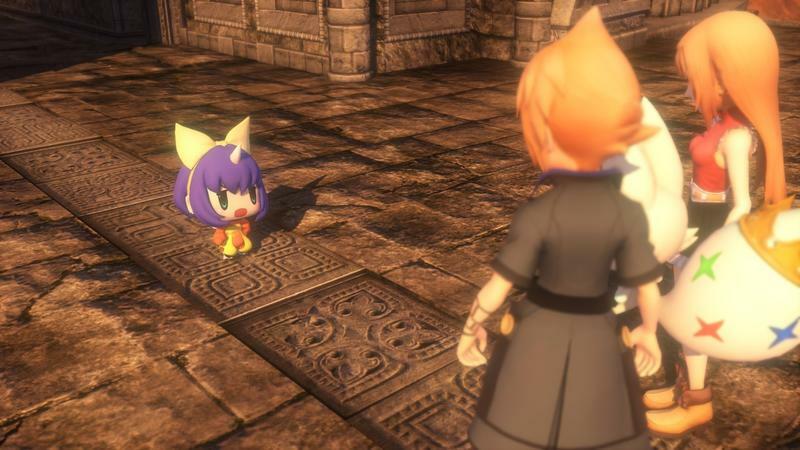 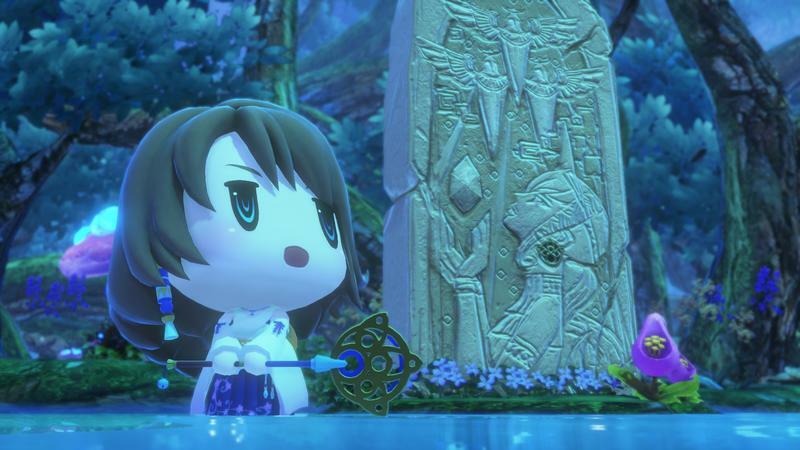 Not a lot of people gave World of Final Fantasy the benefit of the doubt as being anything more than a cute, tribute game, but after players got their hands on it, they realized the genius behind it. 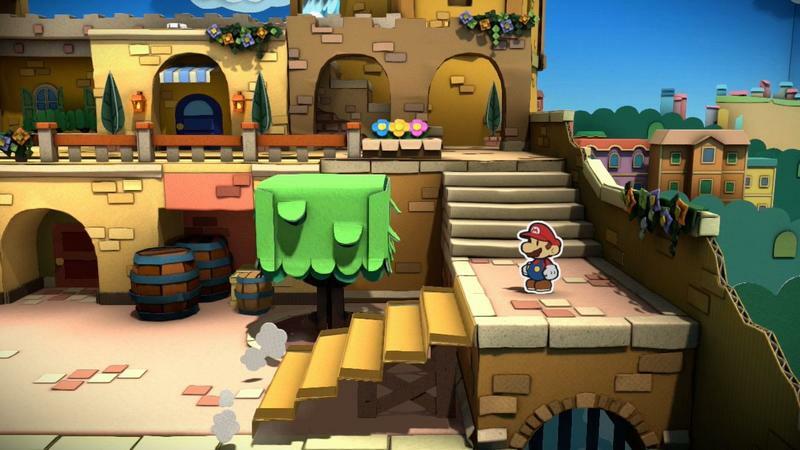 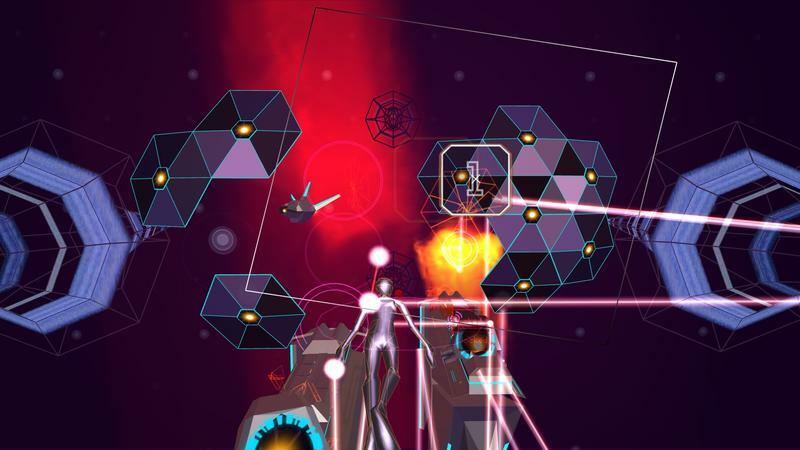 What popular series could this game be aping from? 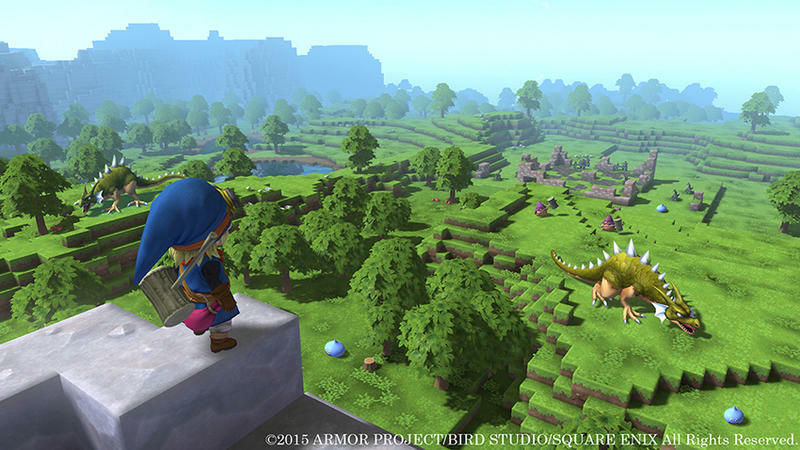 Well, Dragon Quest Builders has its eyes on Minecraft, and the only game with comparable popularity nowadays is Pokémon! 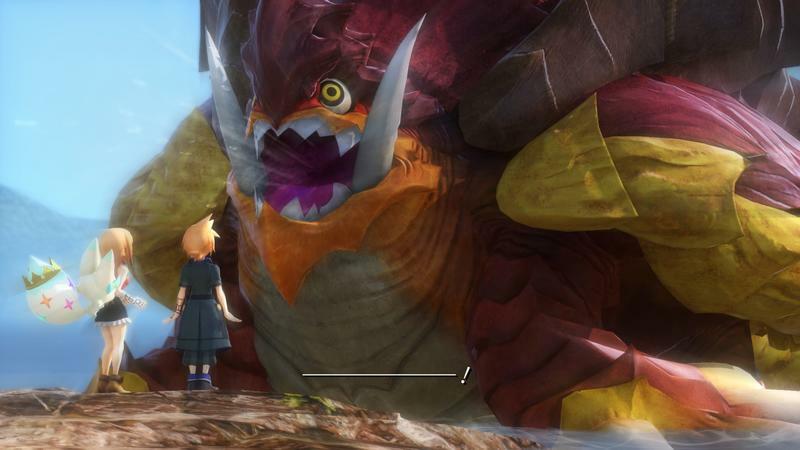 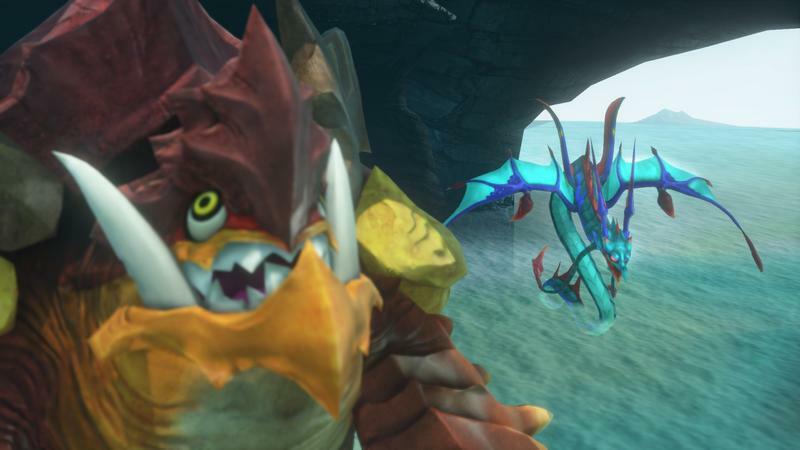 This game tasks players with collecting and battle with all of Final Fantasy’s most iconic monsters. 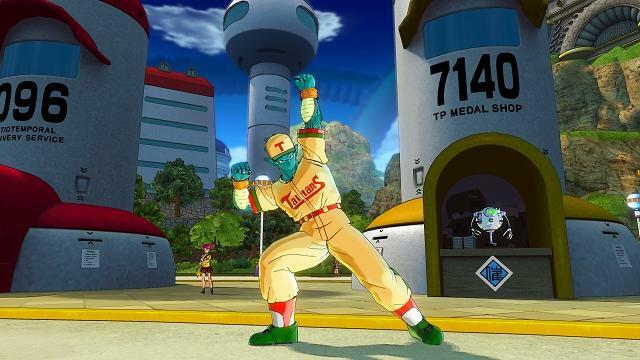 How can it be anything other than Pokémon? 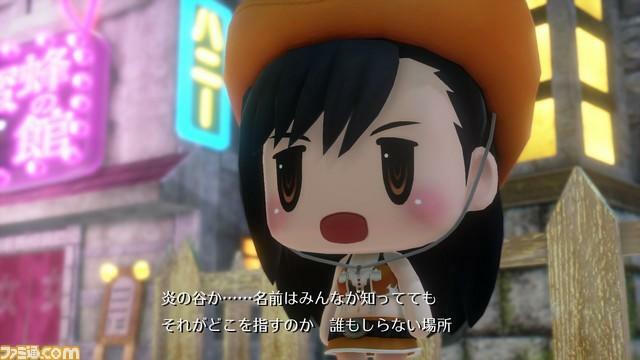 Frankly, I’m surprised it took Square Enix this long to get in on that action. 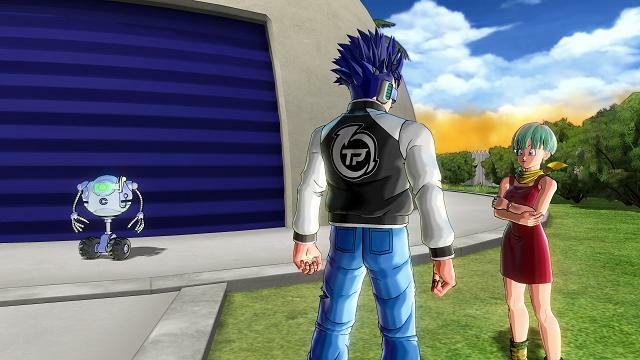 We all have a franchise we love that we think would make a great Omega Force “Musou” title, and we all get burned by the passion eventually. 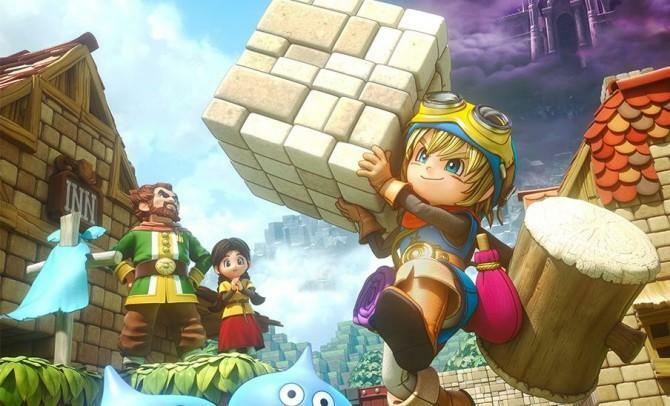 Hyrule Warriors and Dragon Quest Heroes both taught me a valuable lesson in getting excited for “Musou” games in that they might turn out… okay. 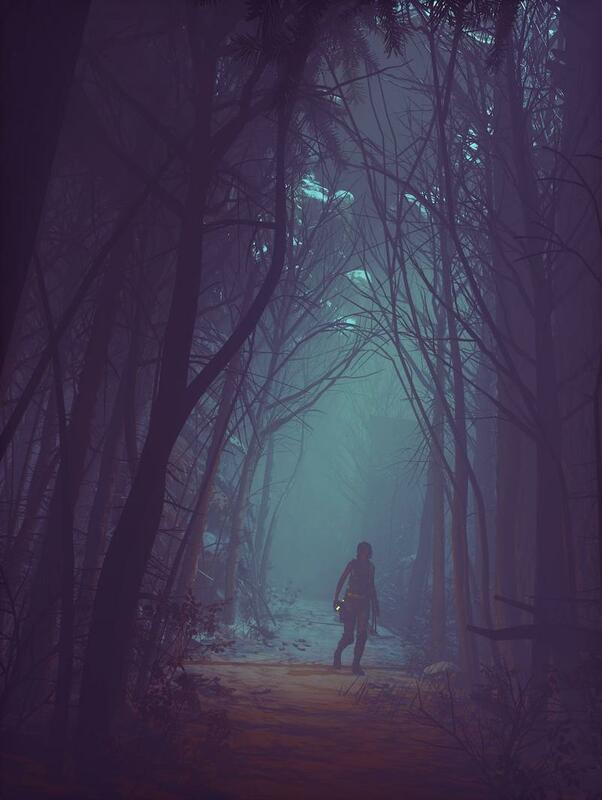 Don’t rest your dreams on them, and you’ll be fine. 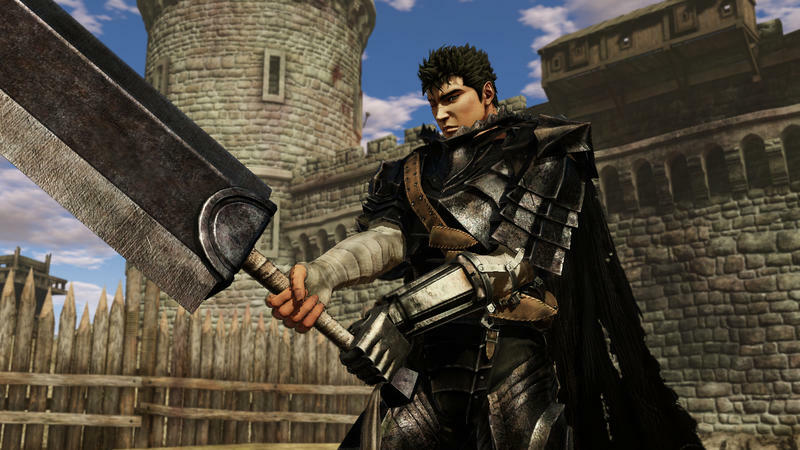 Consider this a warning, Berserk fans! 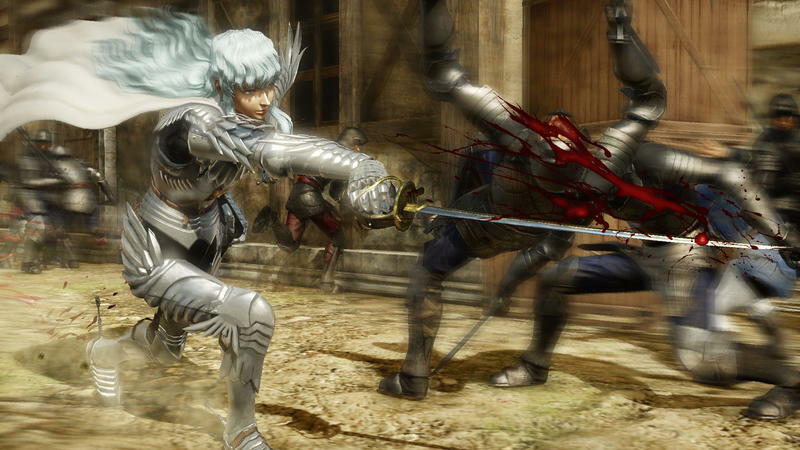 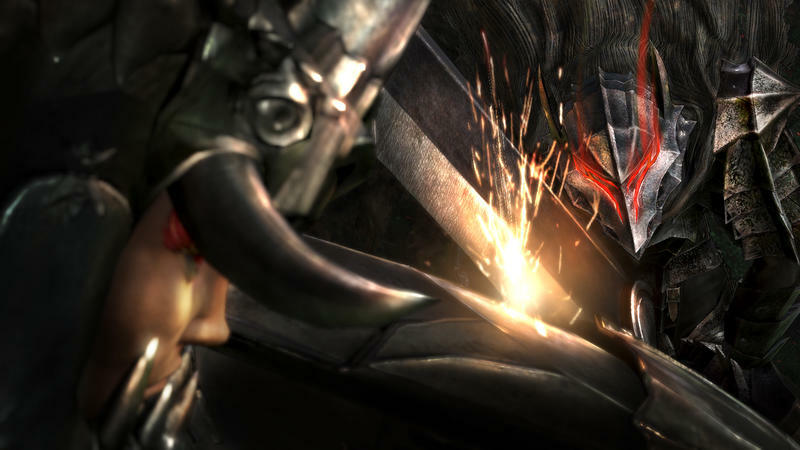 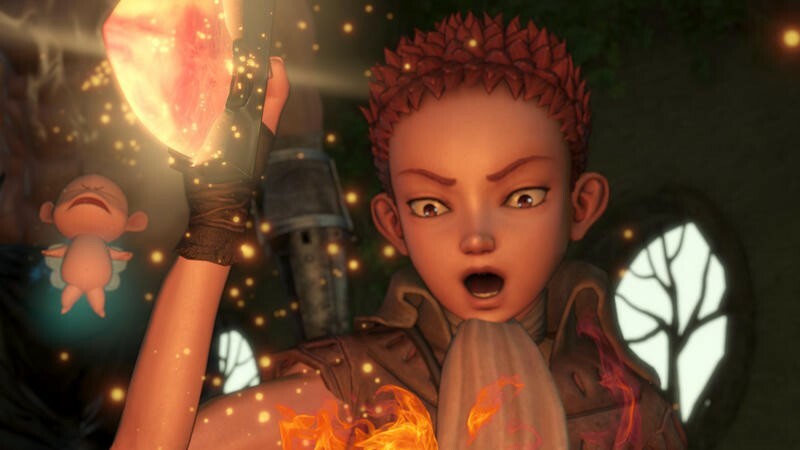 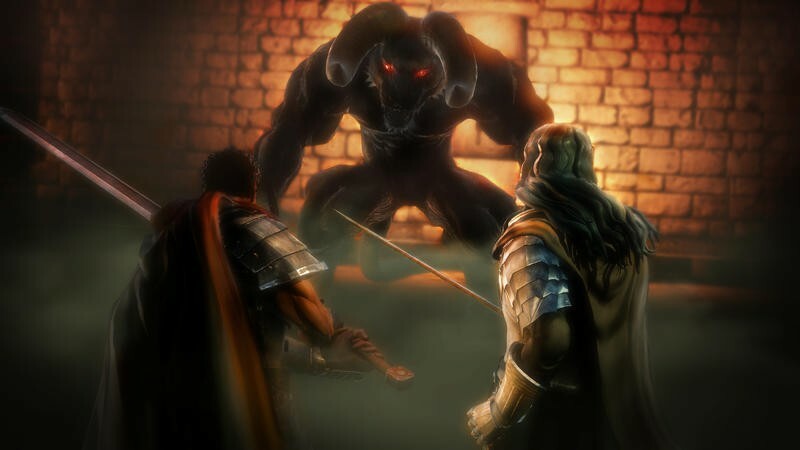 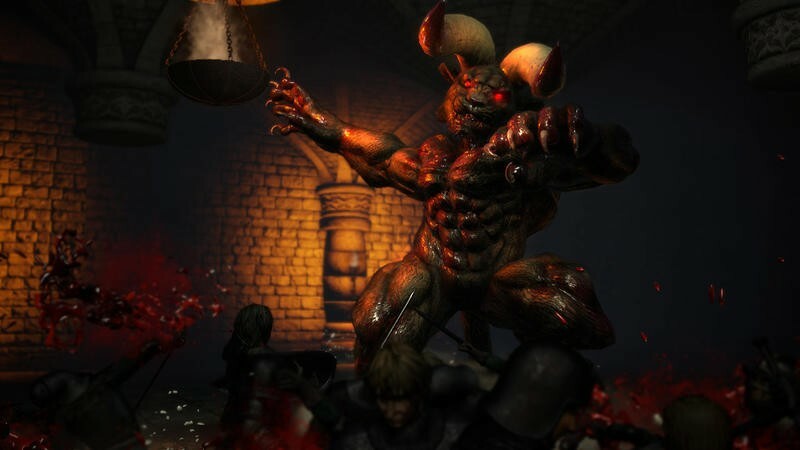 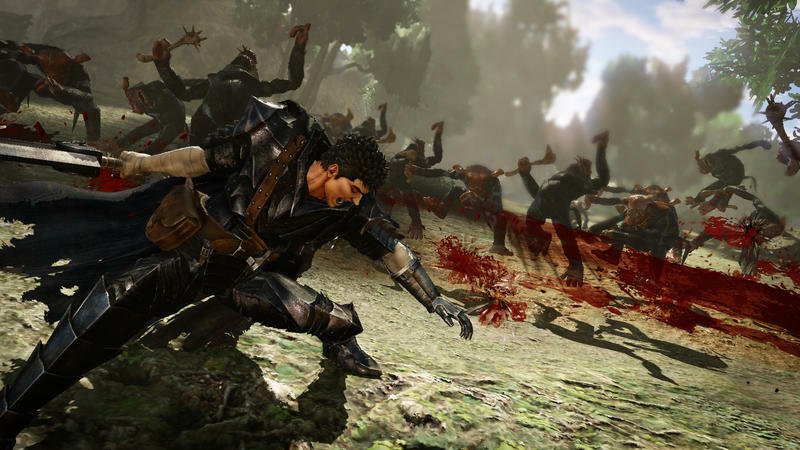 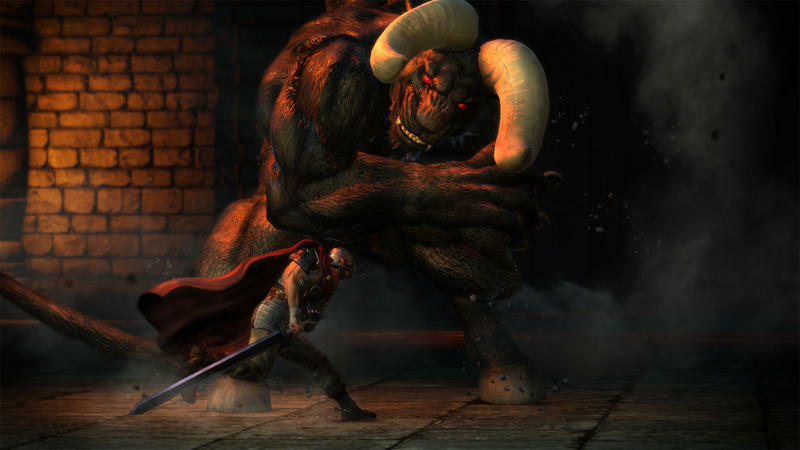 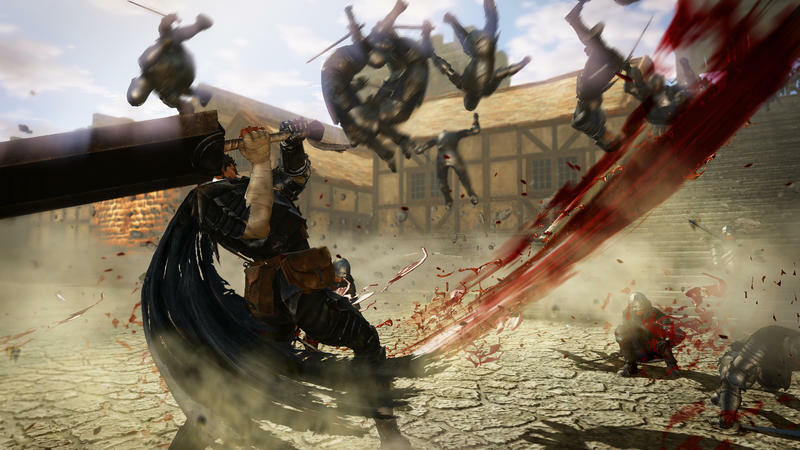 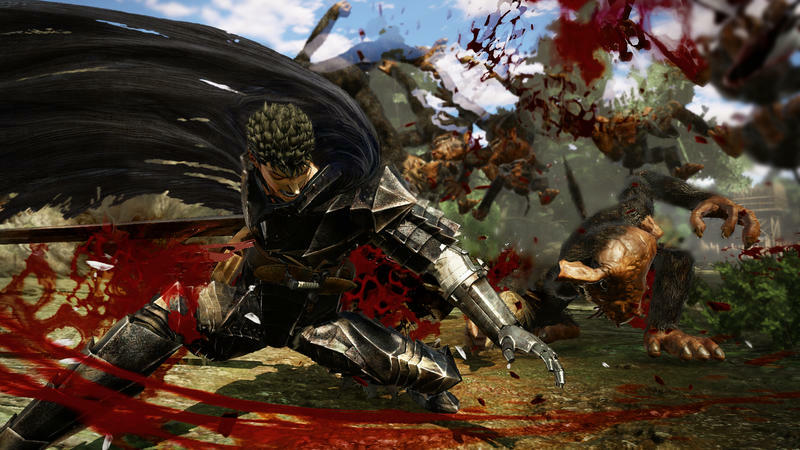 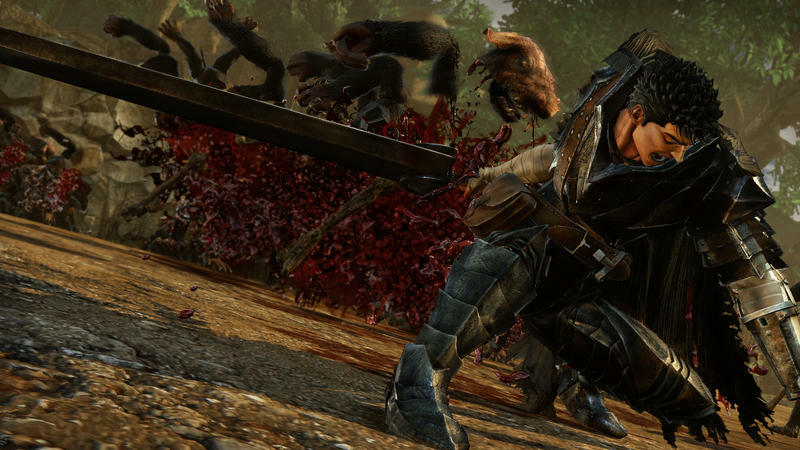 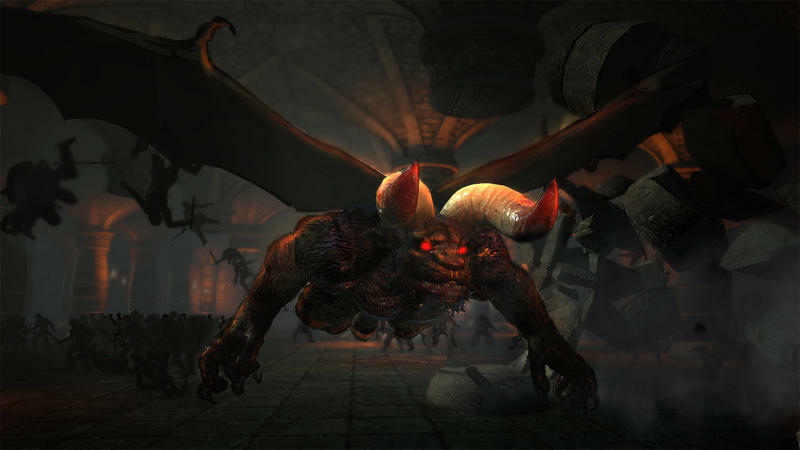 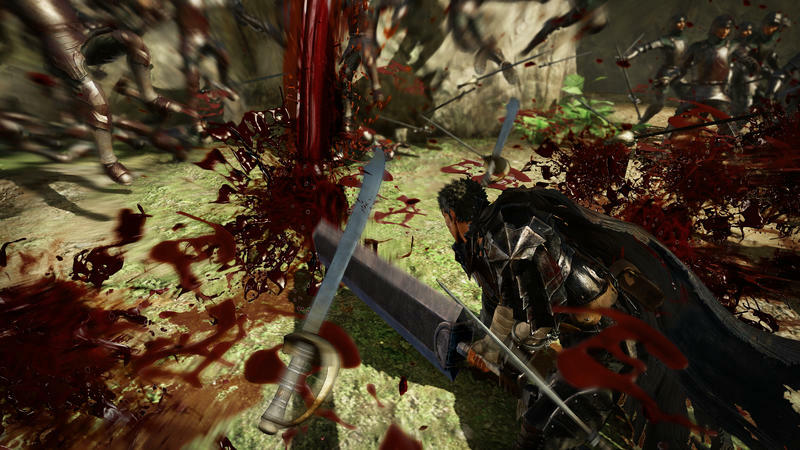 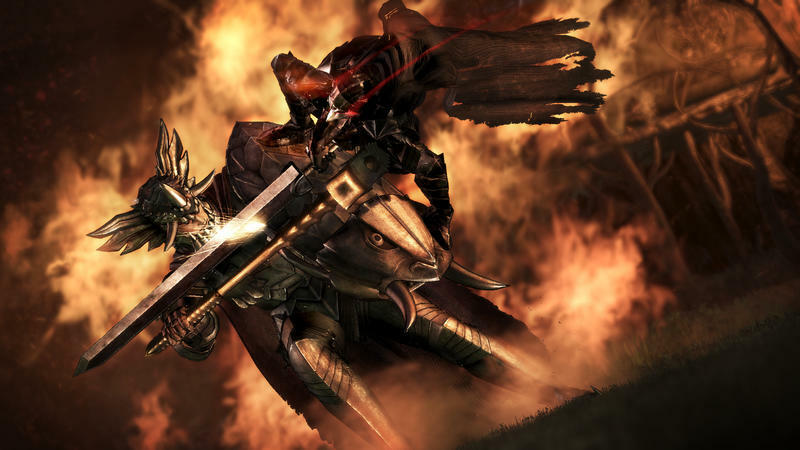 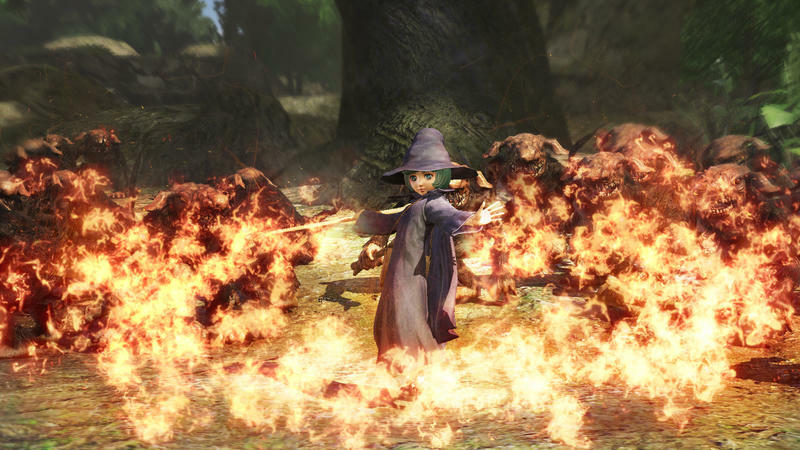 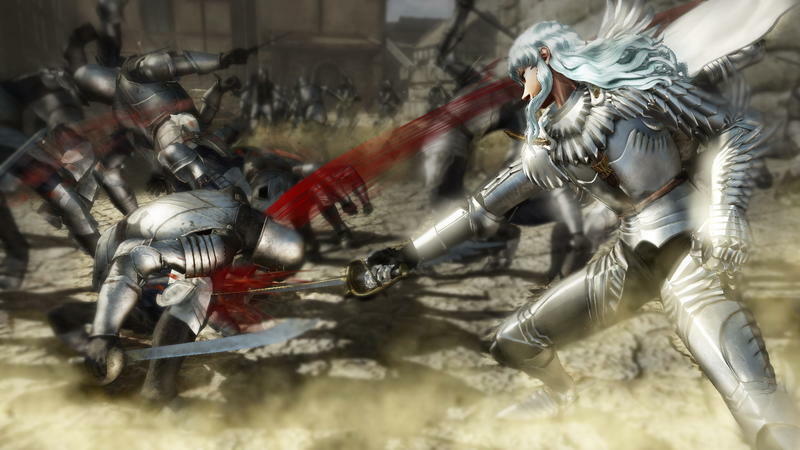 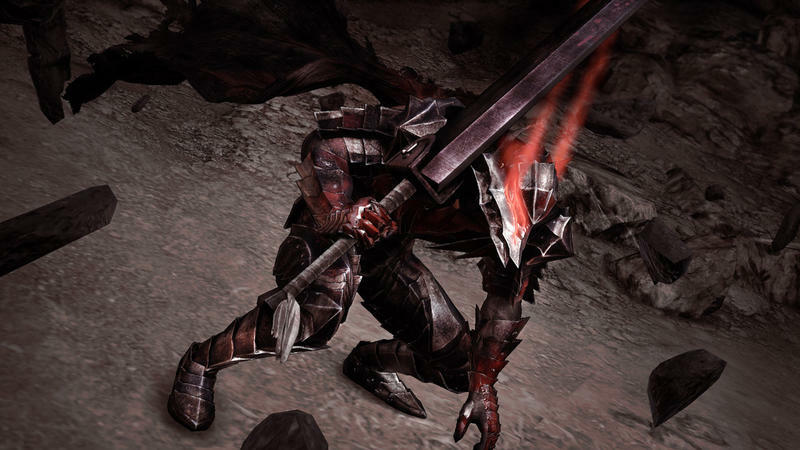 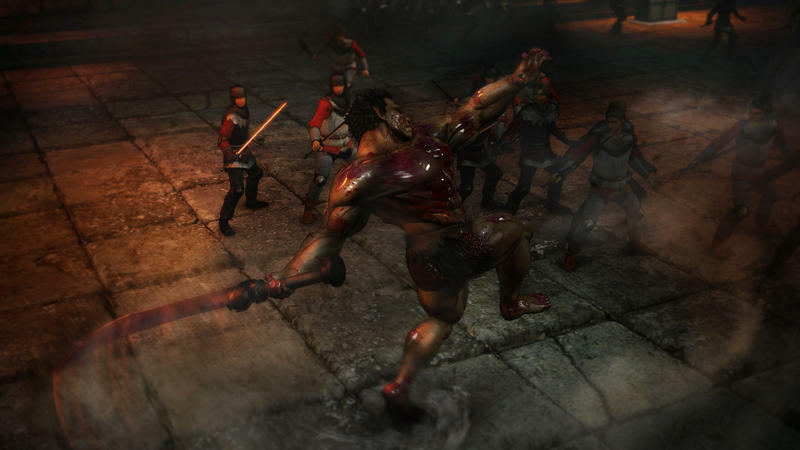 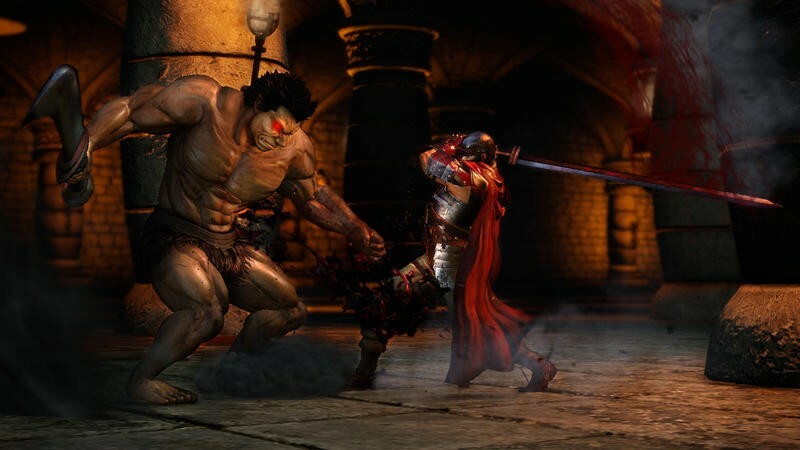 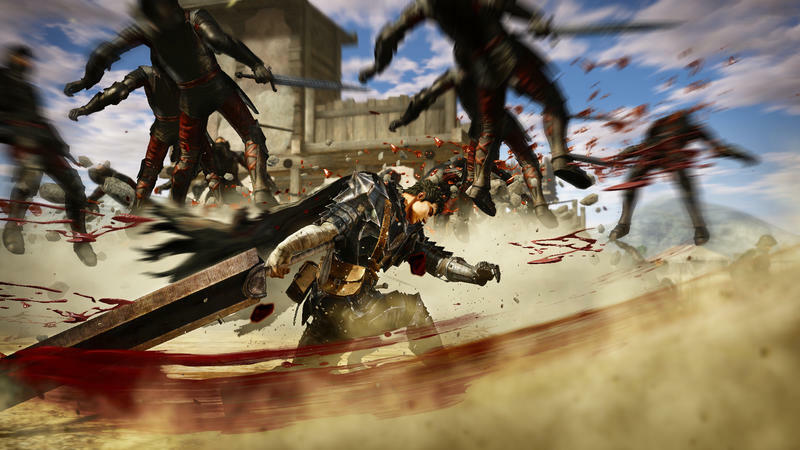 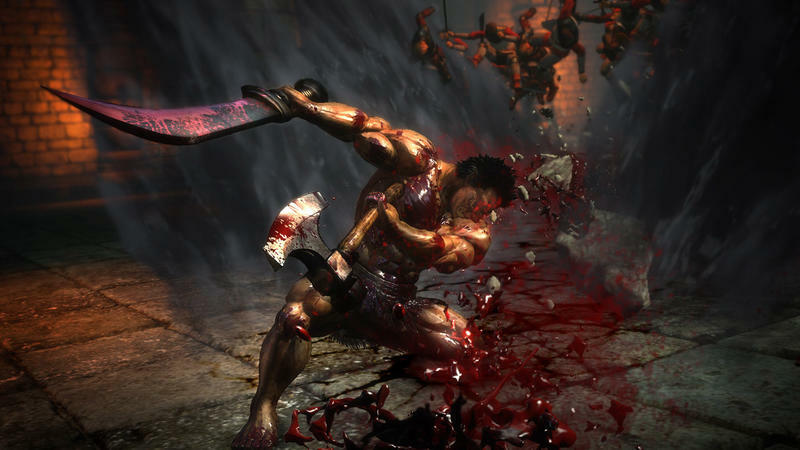 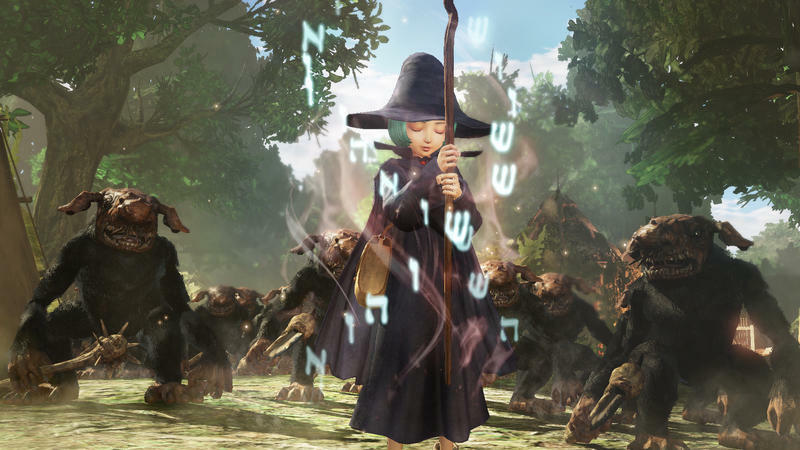 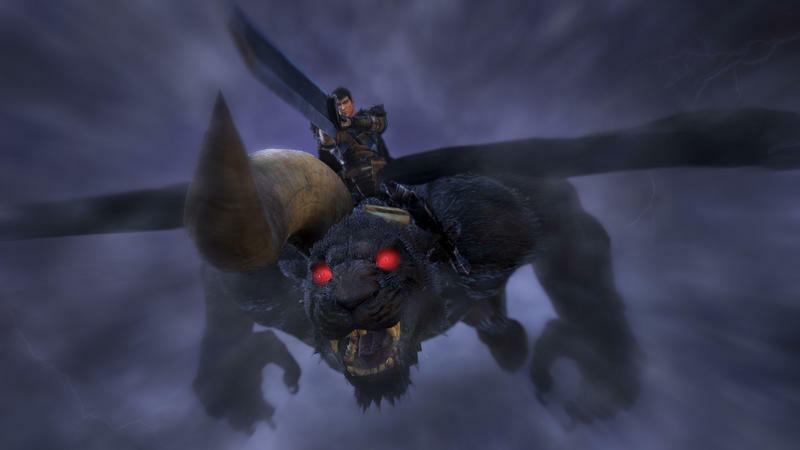 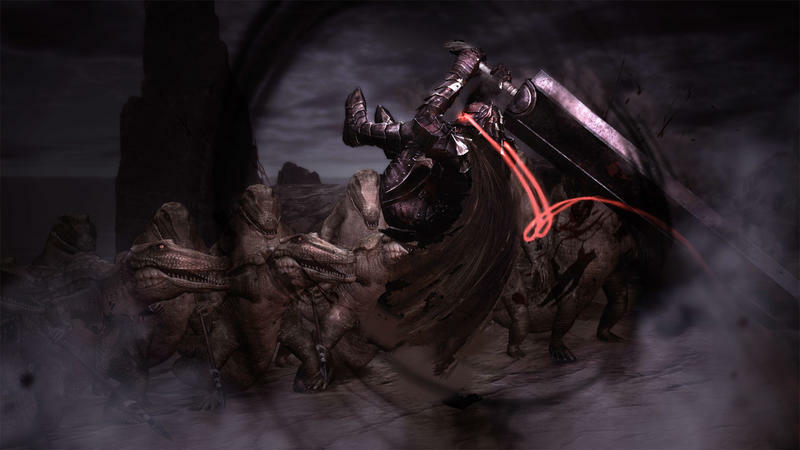 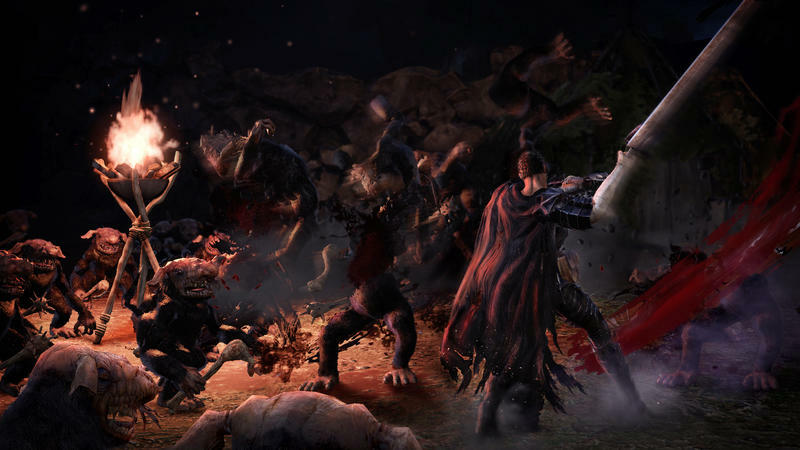 Berserk is a splendid franchise to get its own mindless hack ‘n slash action game, but don’t think this will be any different from the rest of them. 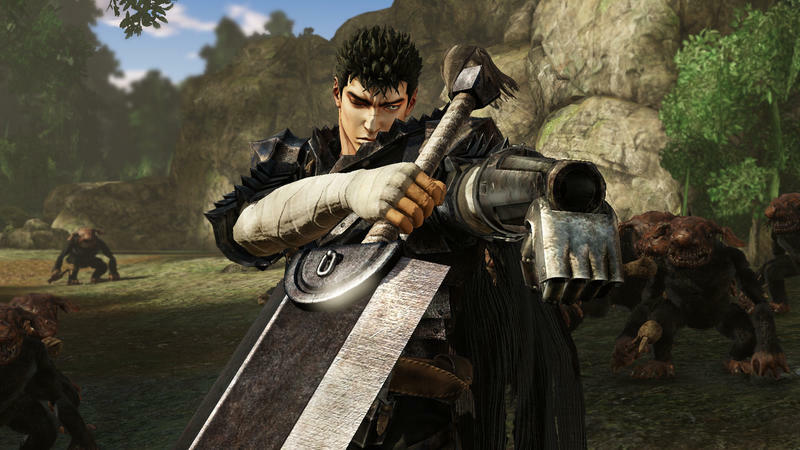 At least, Berserk fans don’t have other games available for comparison. 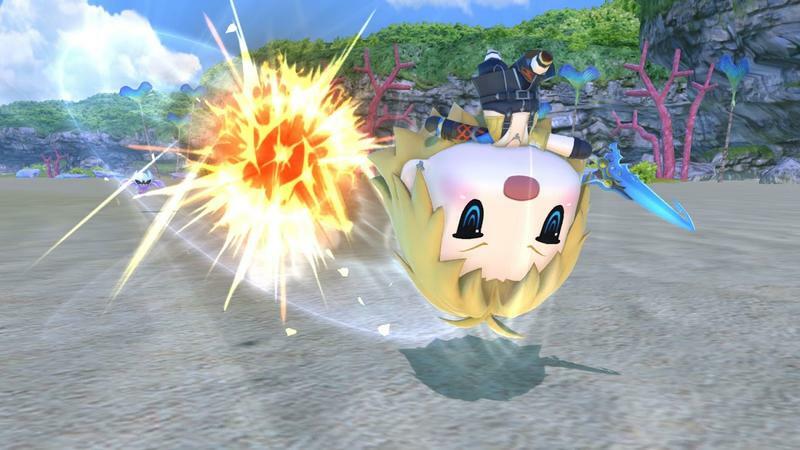 And we’re closing out with another huge hit. 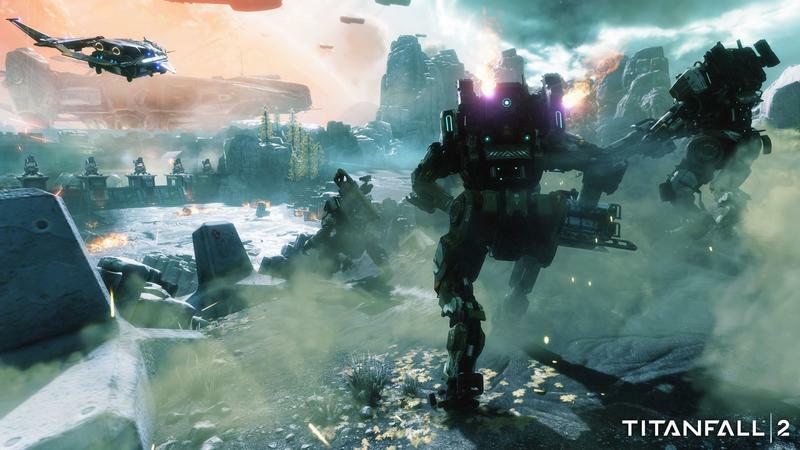 EA insists that it is not competing with itself here with only two weeks between Titanfall 2 and Battlefield 1, but we’ll see about that. 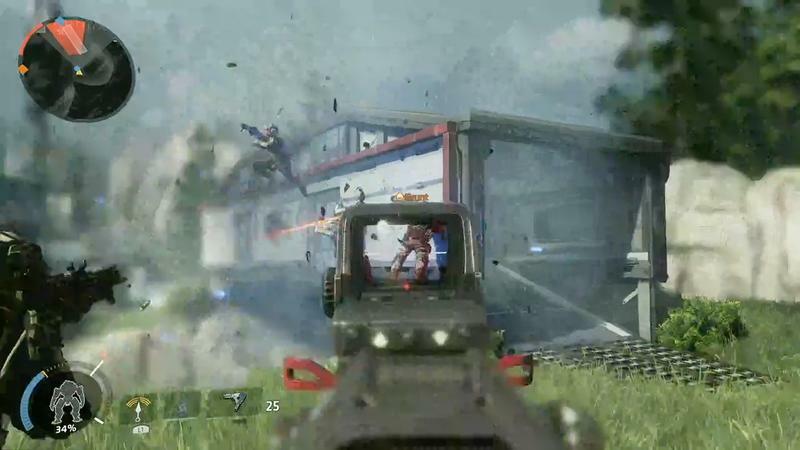 My guess is that with two huge AAA shooters coming out in October, it wants to exhaust audiences for Call of Duty’s annual November release. 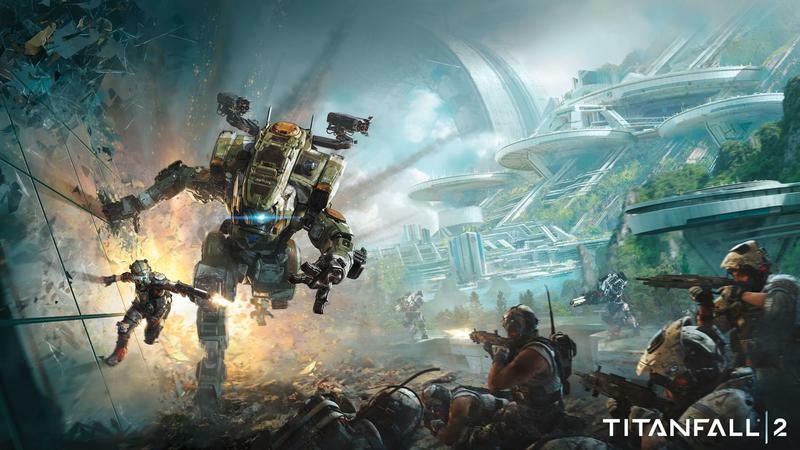 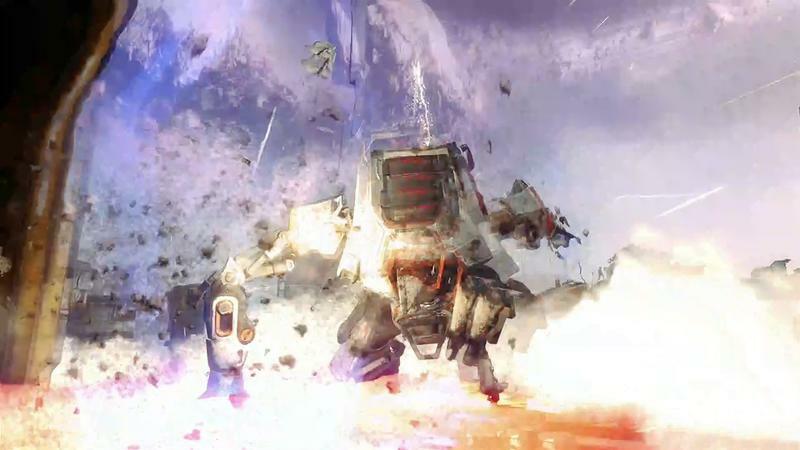 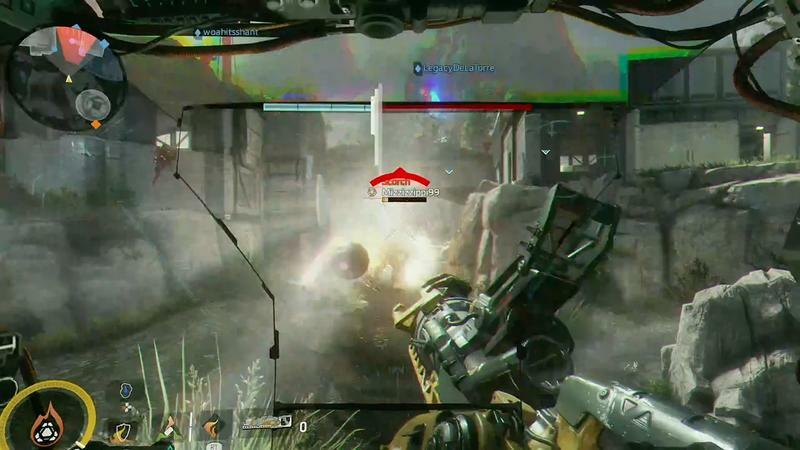 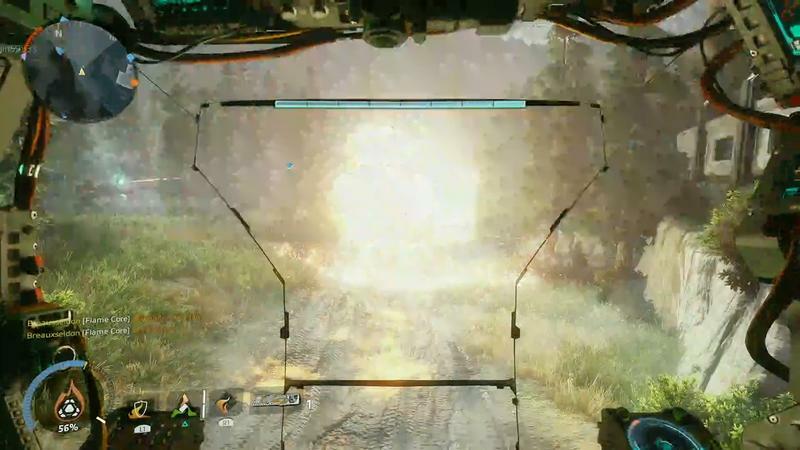 I wonder how Titanfall 2 is going to perform now that it is on multiple platforms. 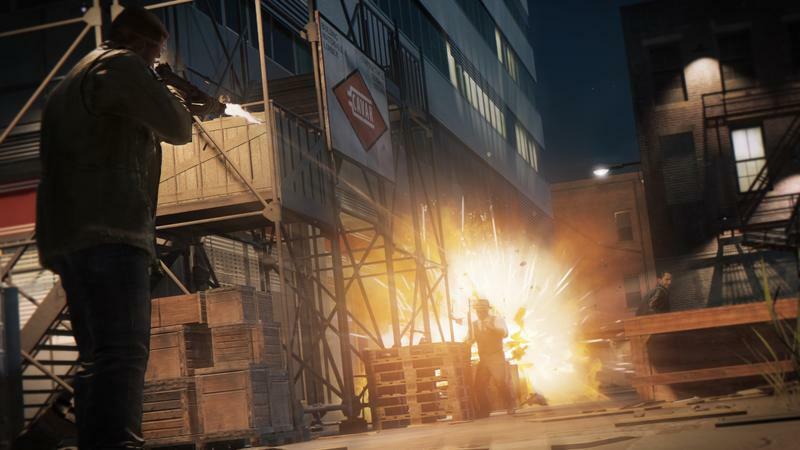 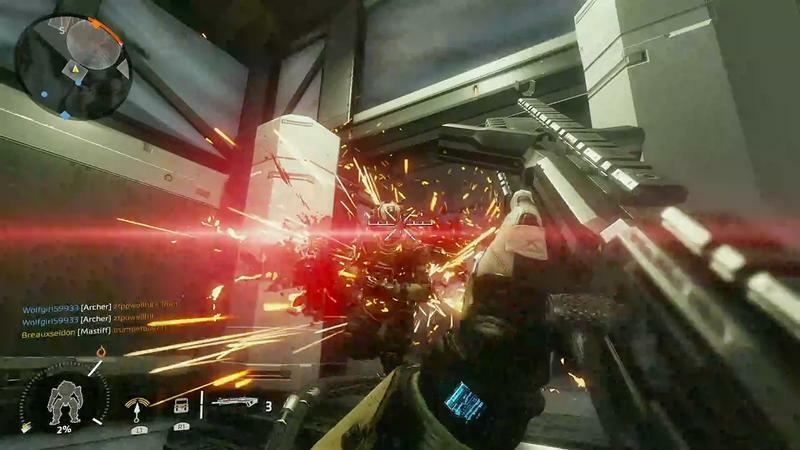 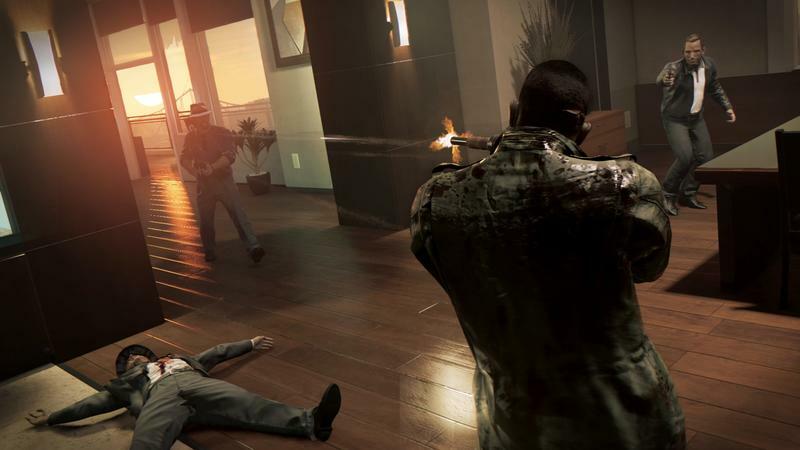 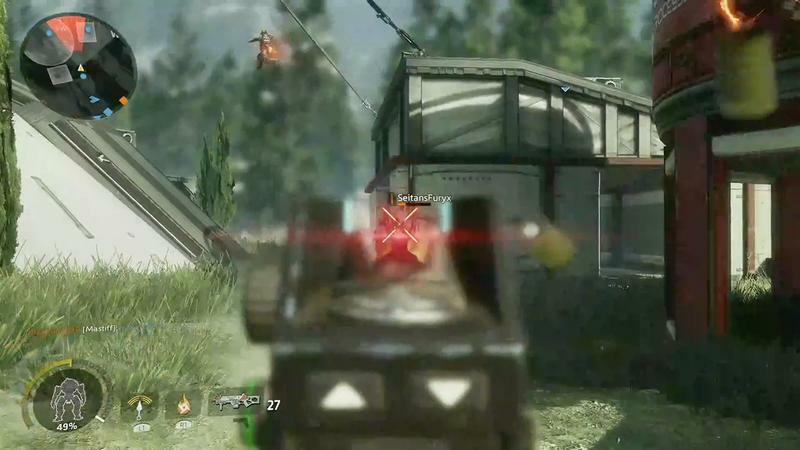 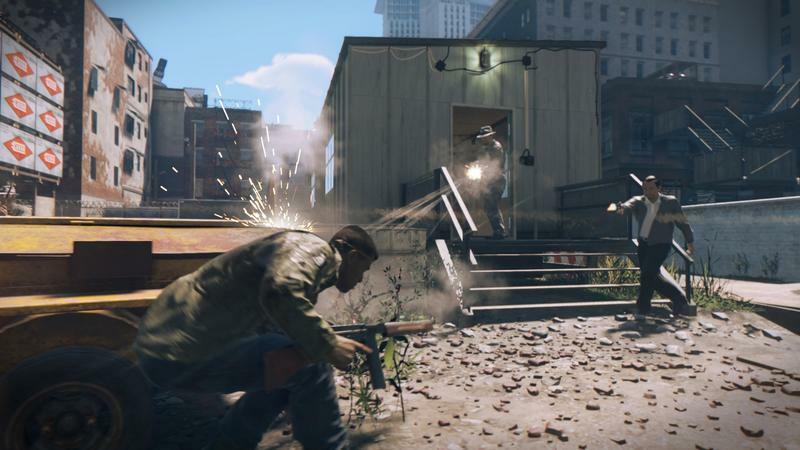 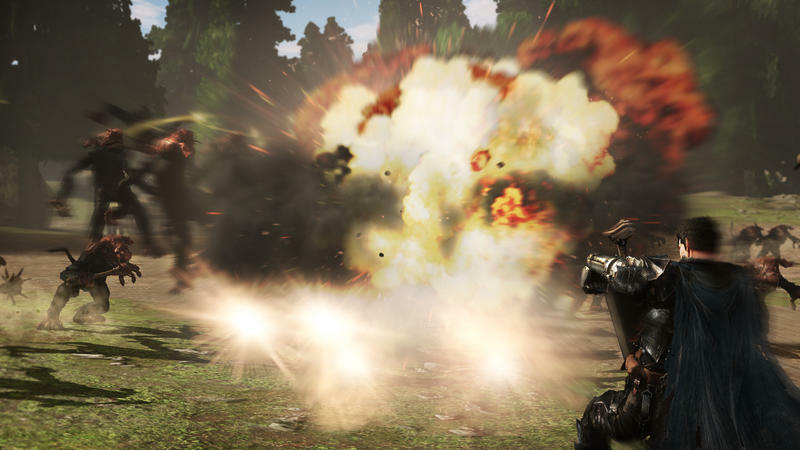 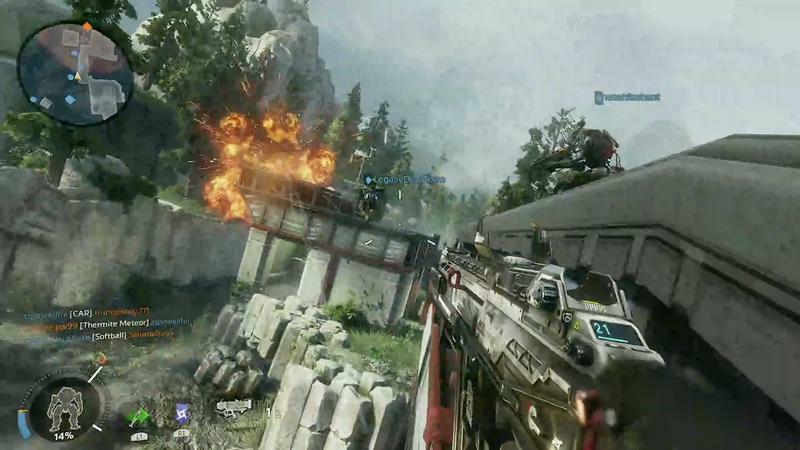 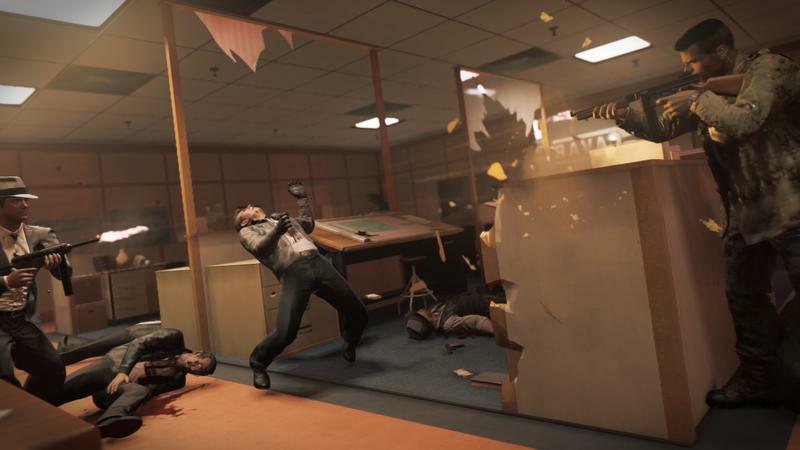 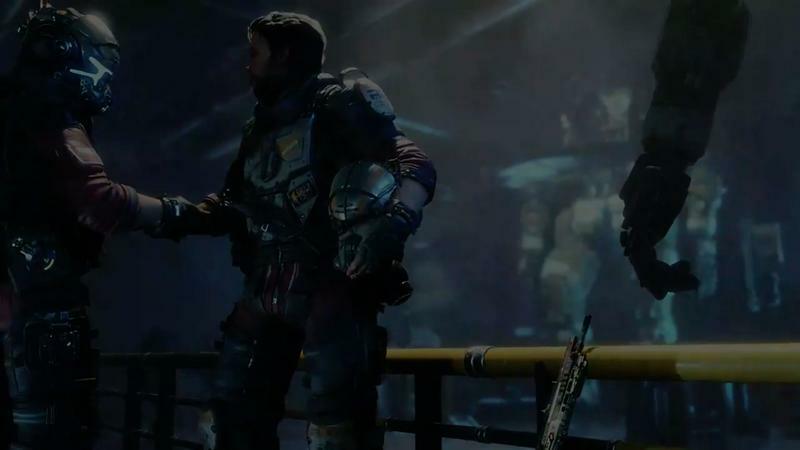 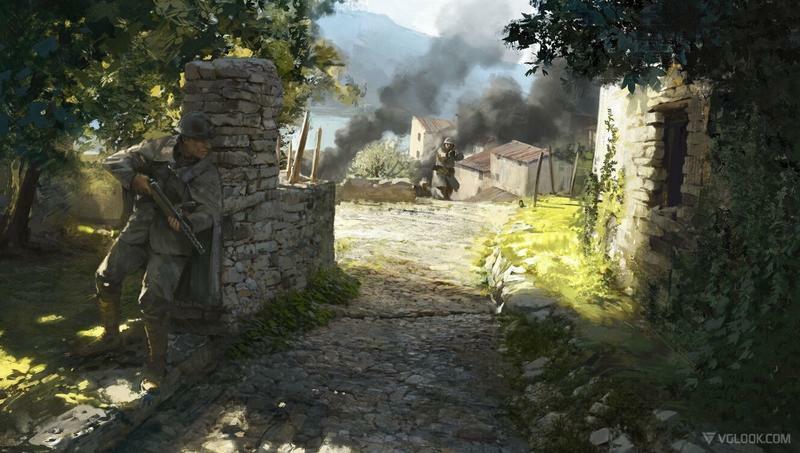 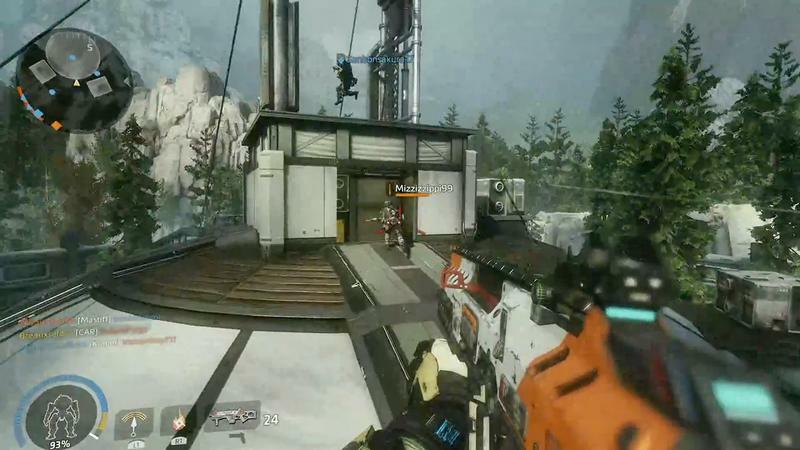 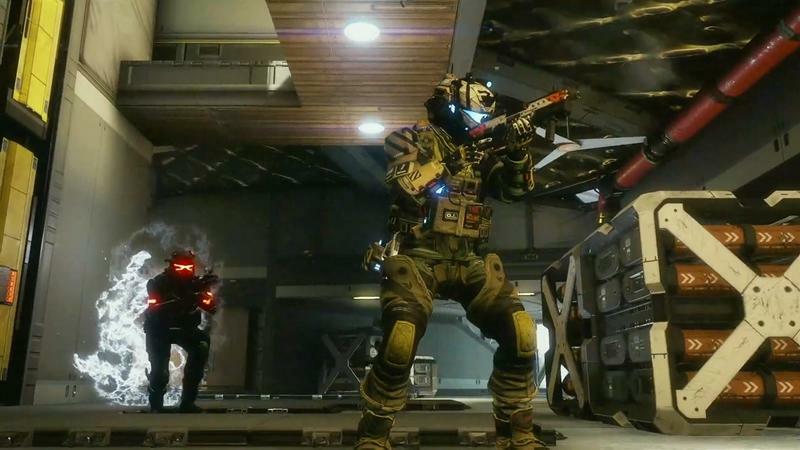 The hype as a “next-gen” shooter is no longer applicable, and reception to testing has been somewhat mixed. 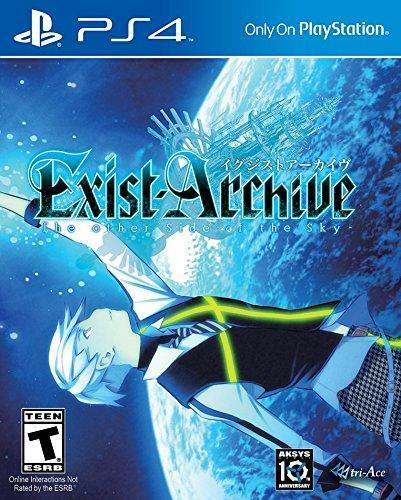 On the plus side, it does have a single player campaign. 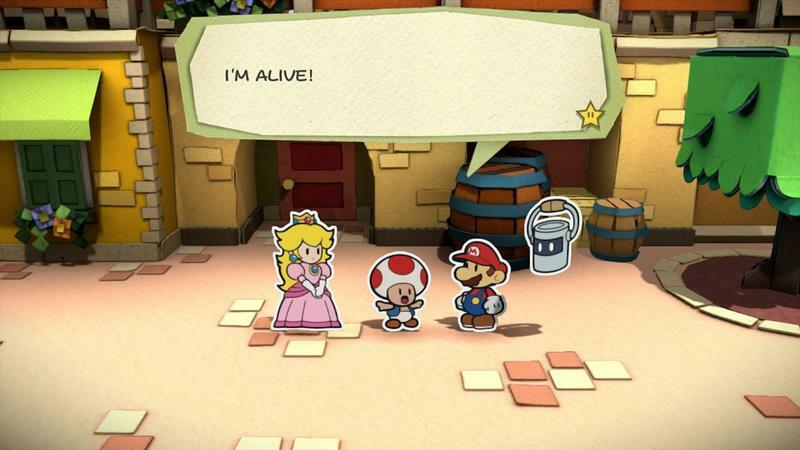 We’ll see. 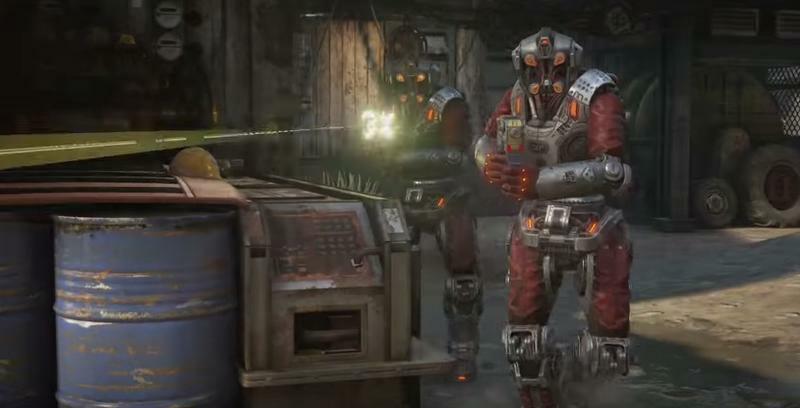 So, what are you buying this month?